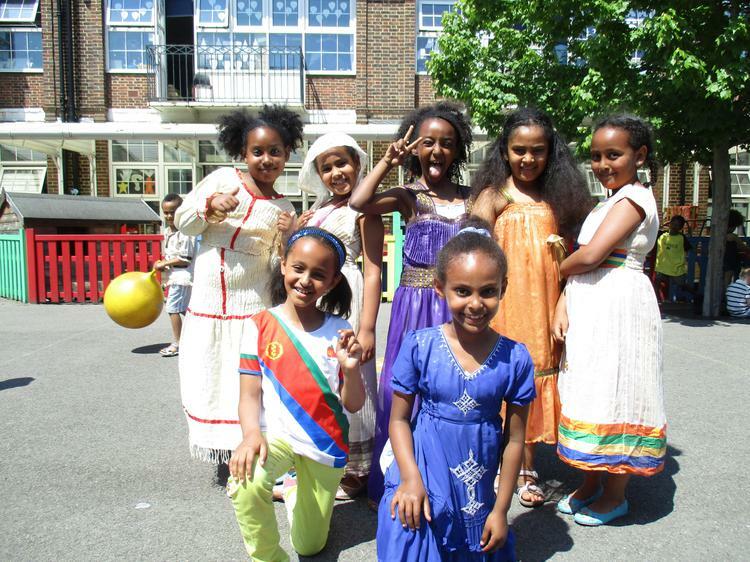 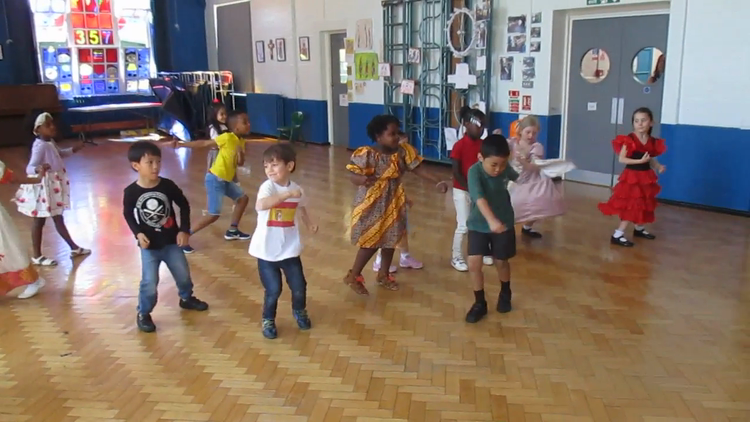 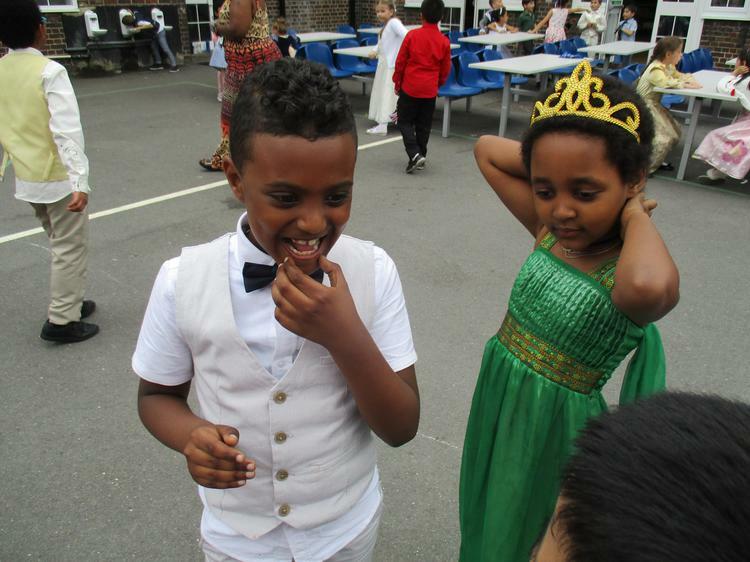 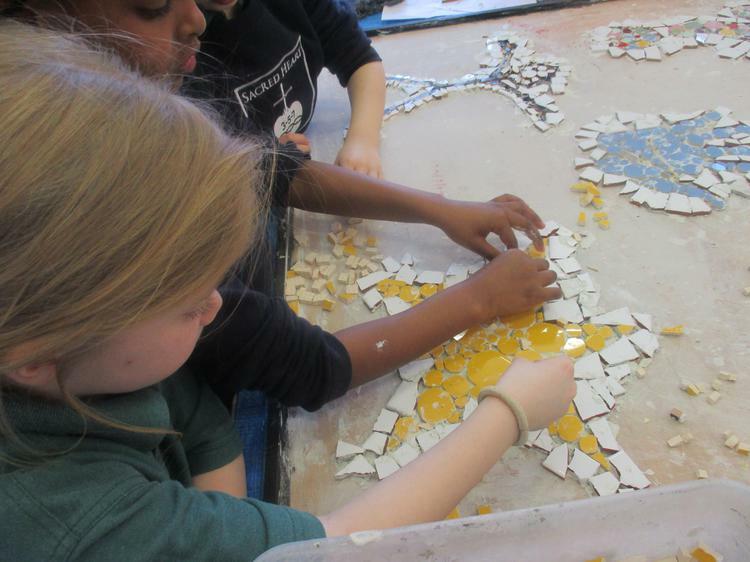 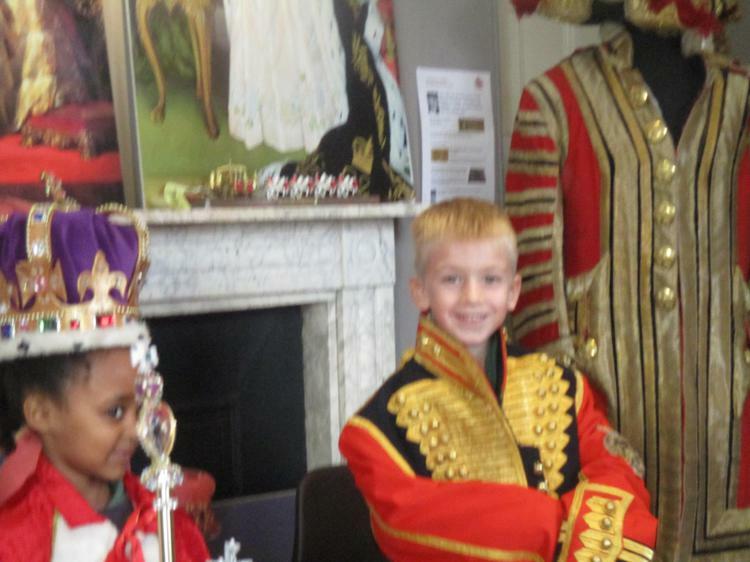 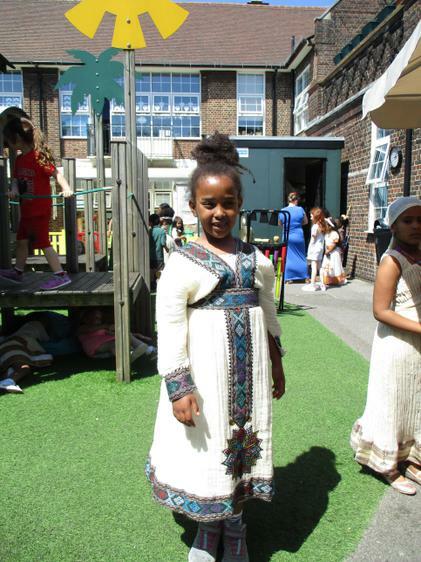 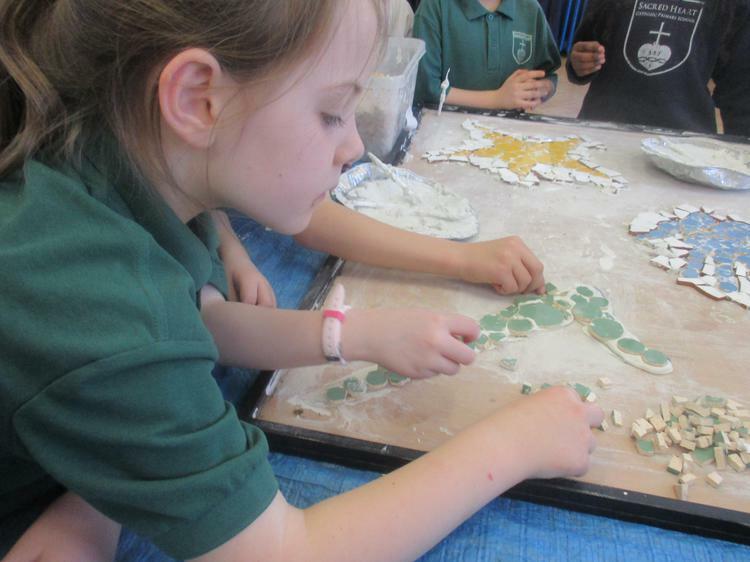 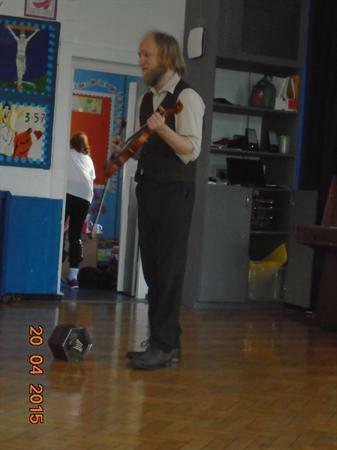 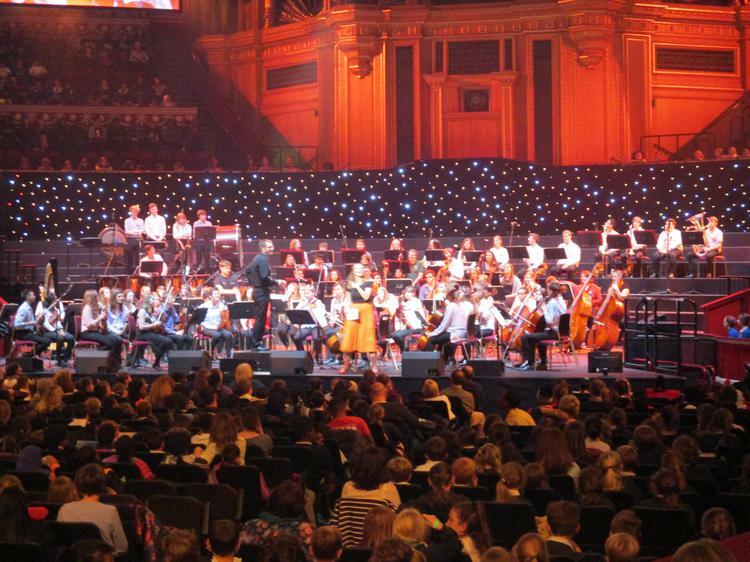 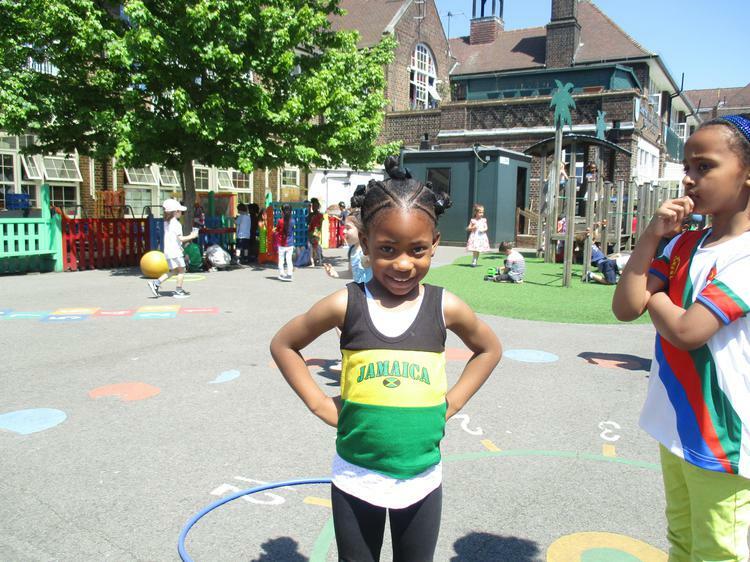 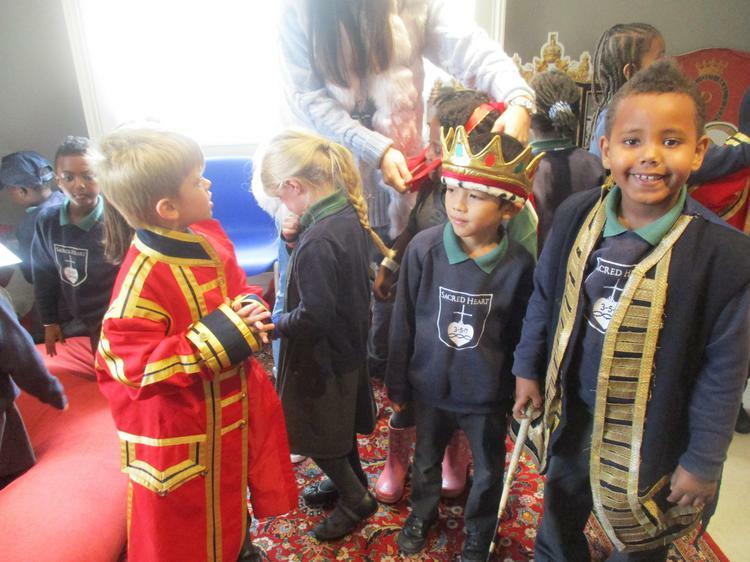 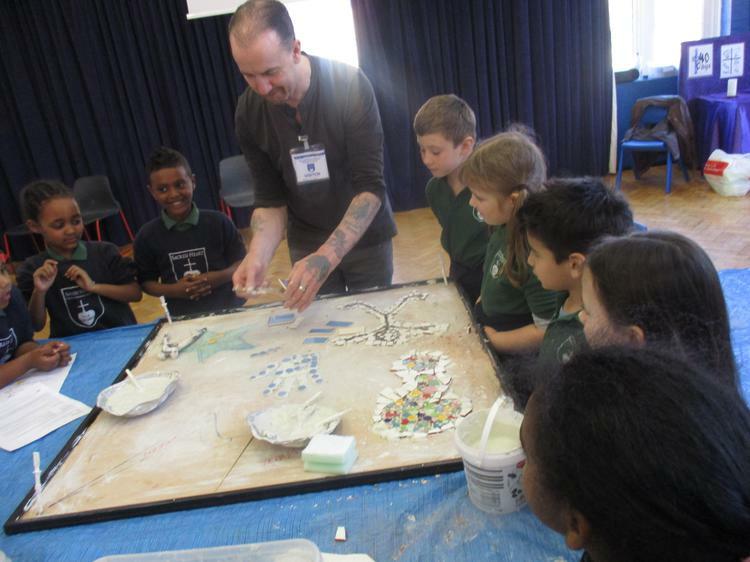 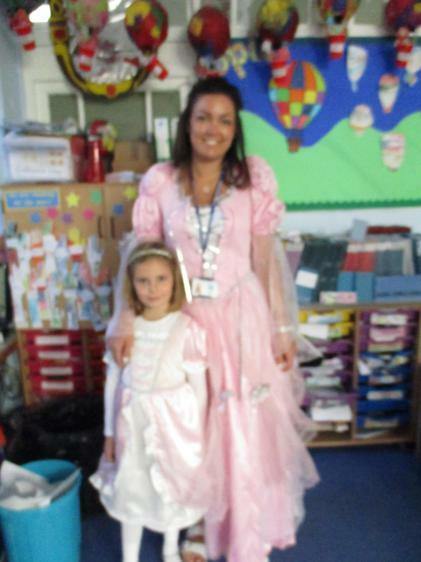 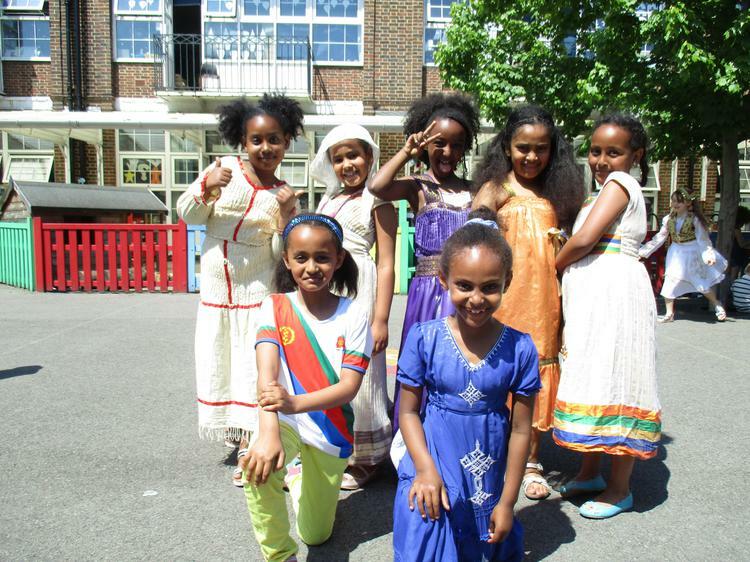 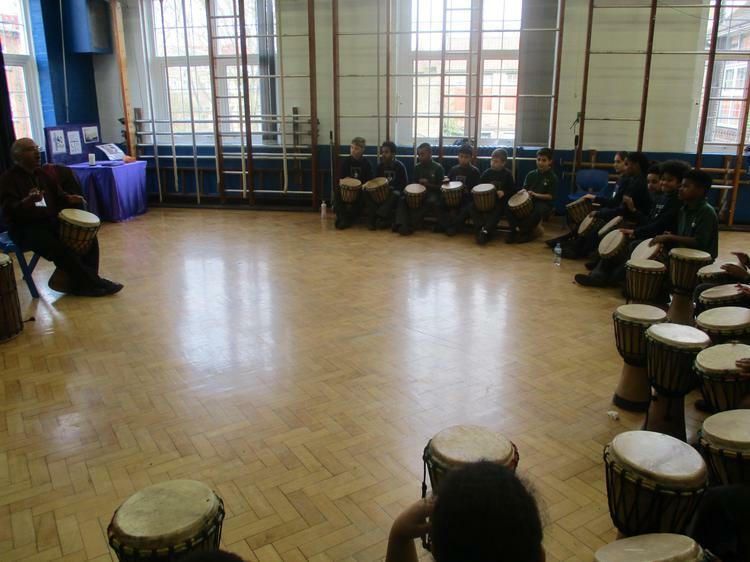 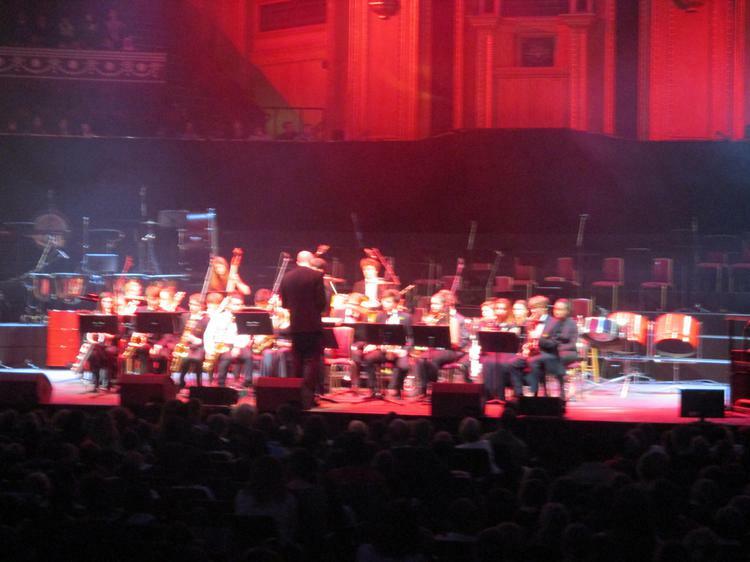 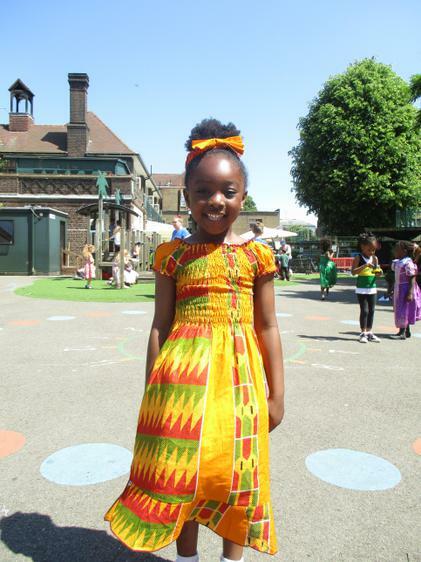 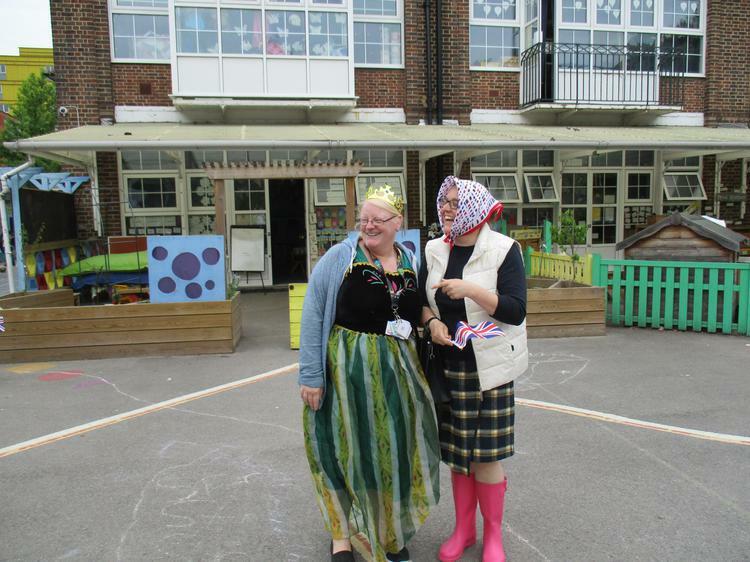 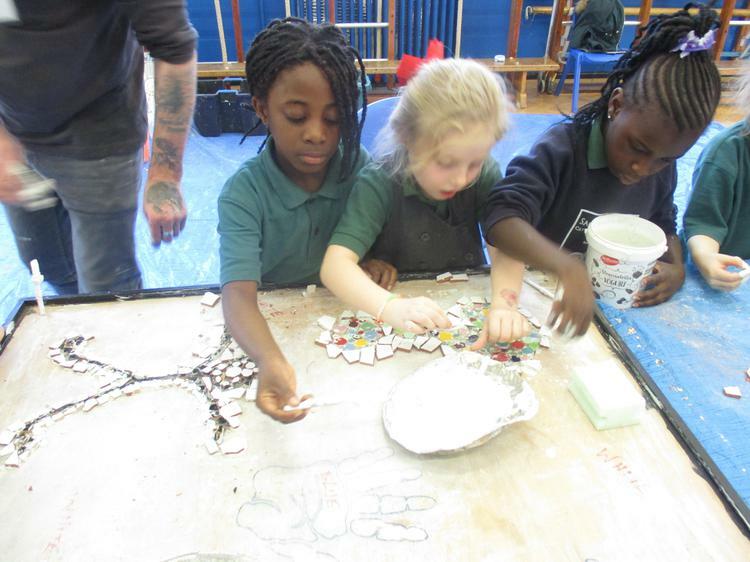 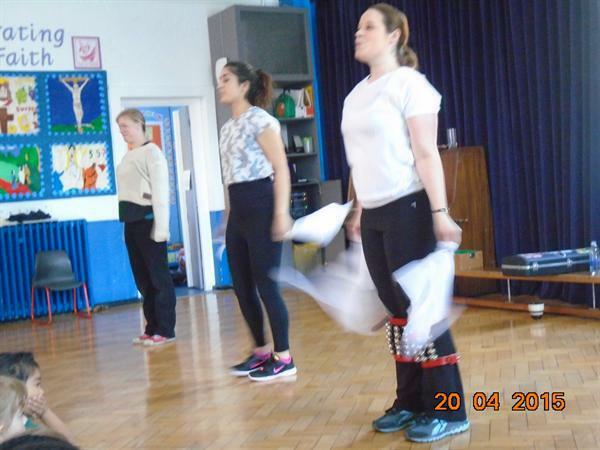 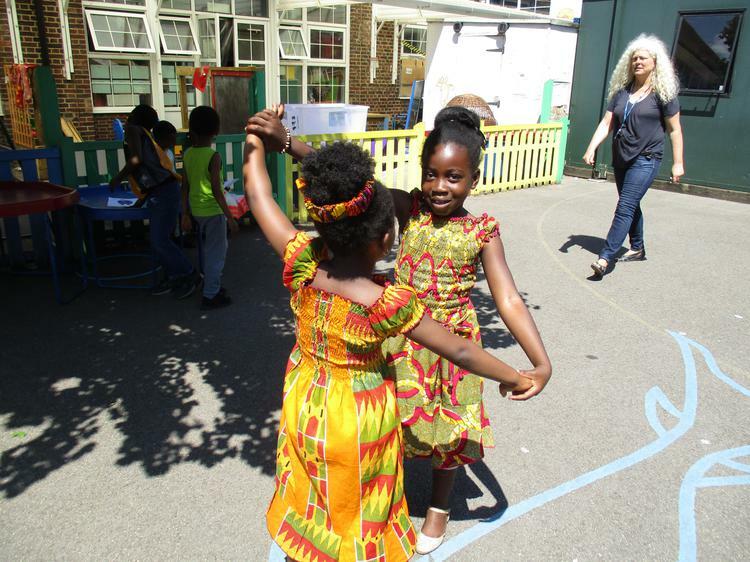 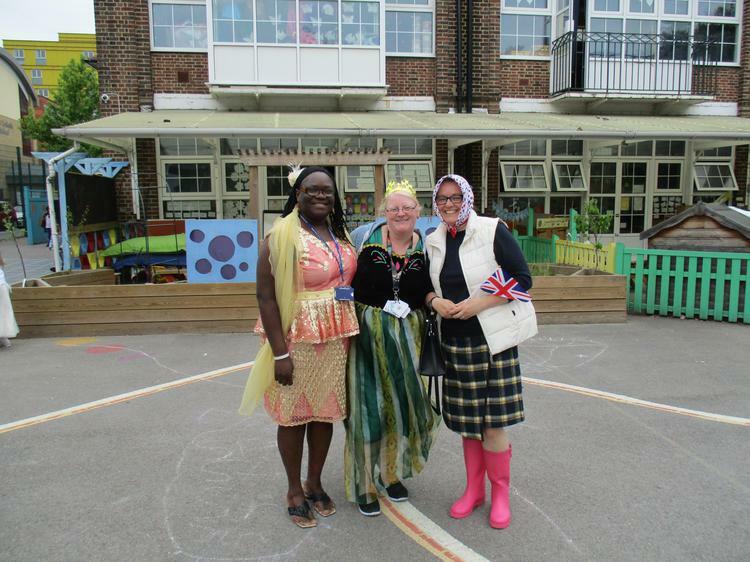 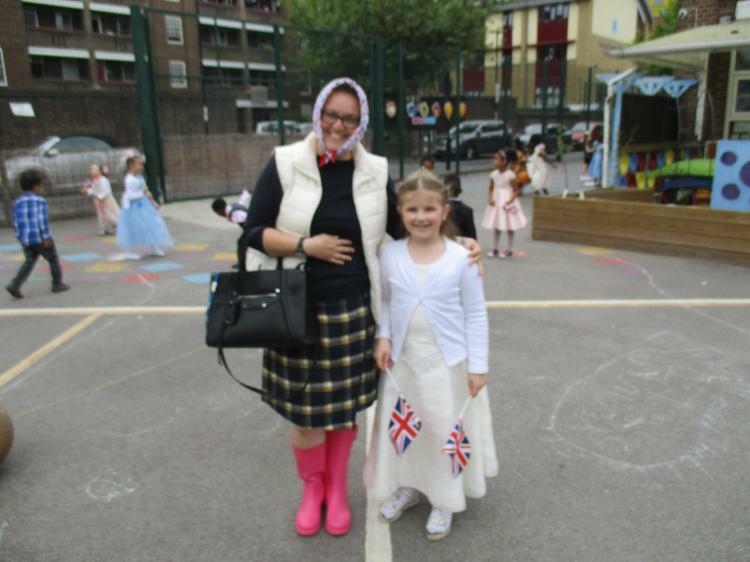 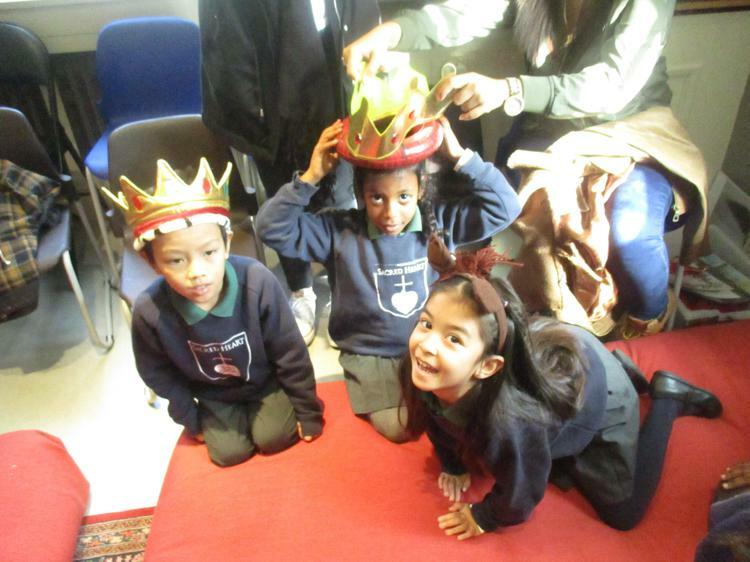 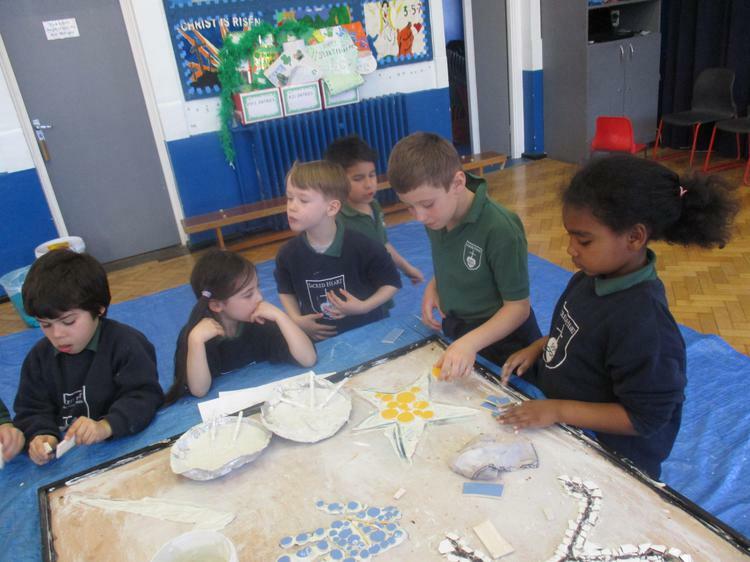 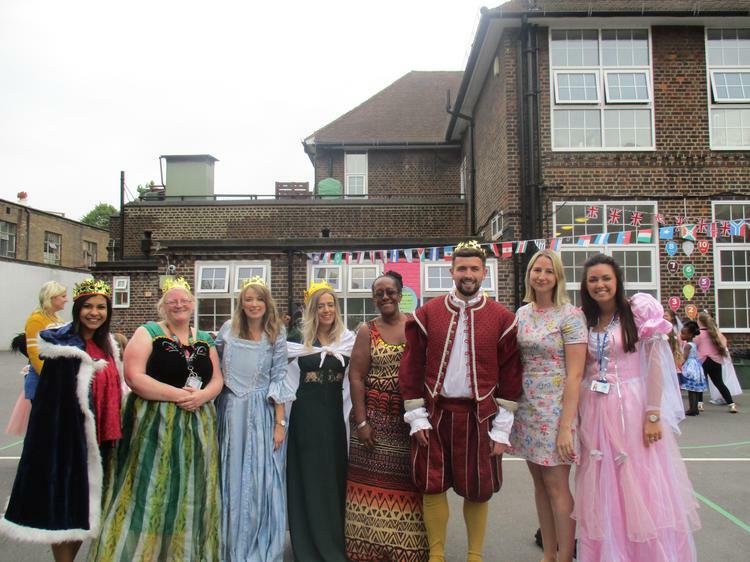 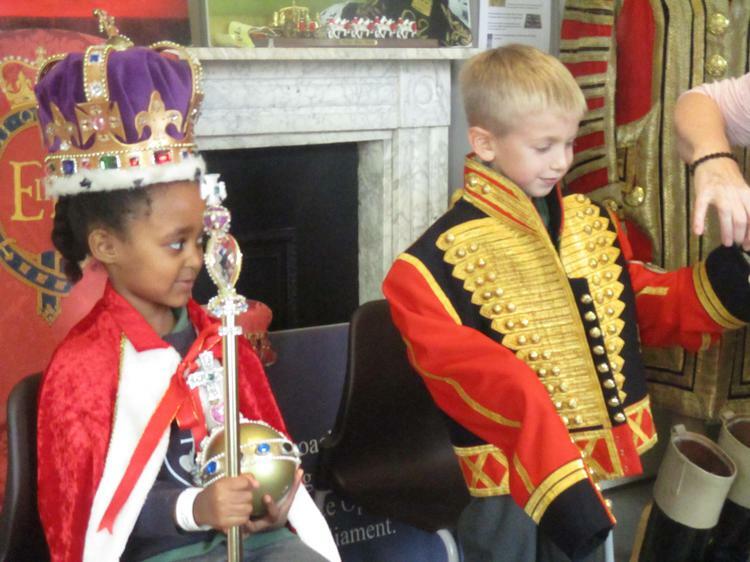 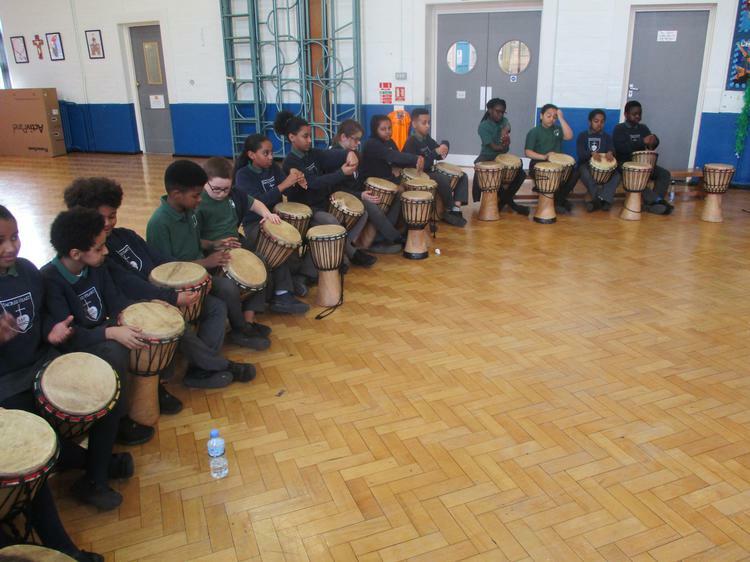 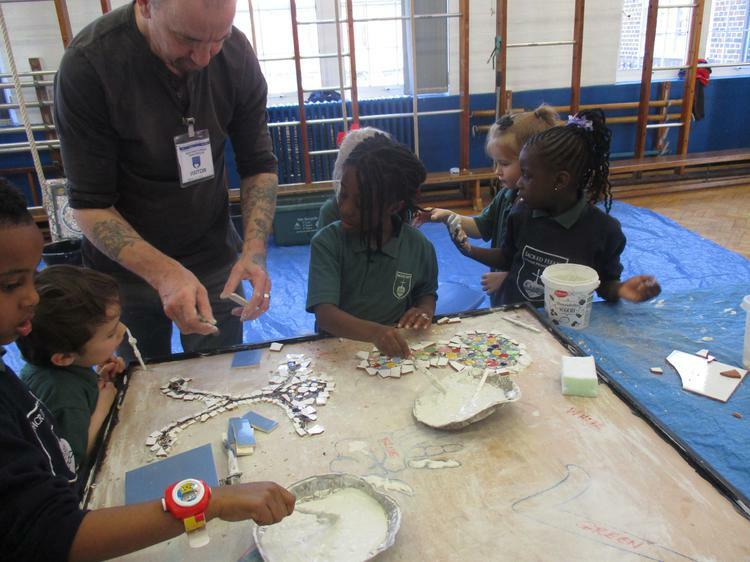 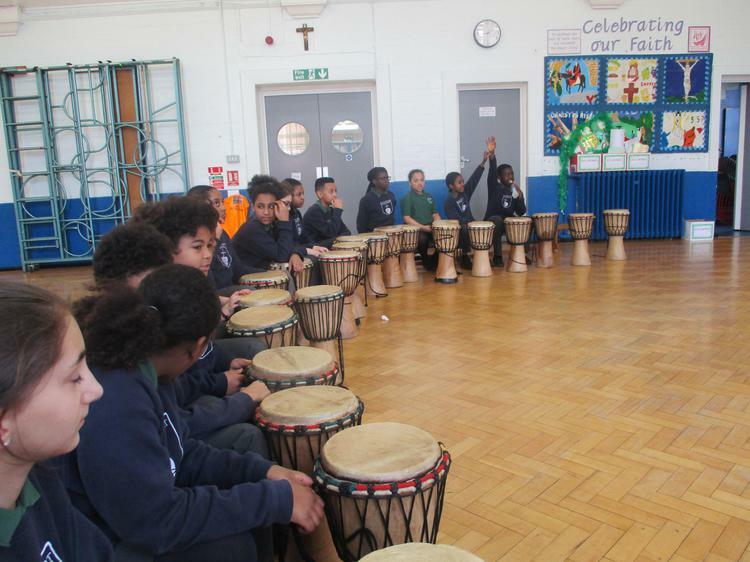 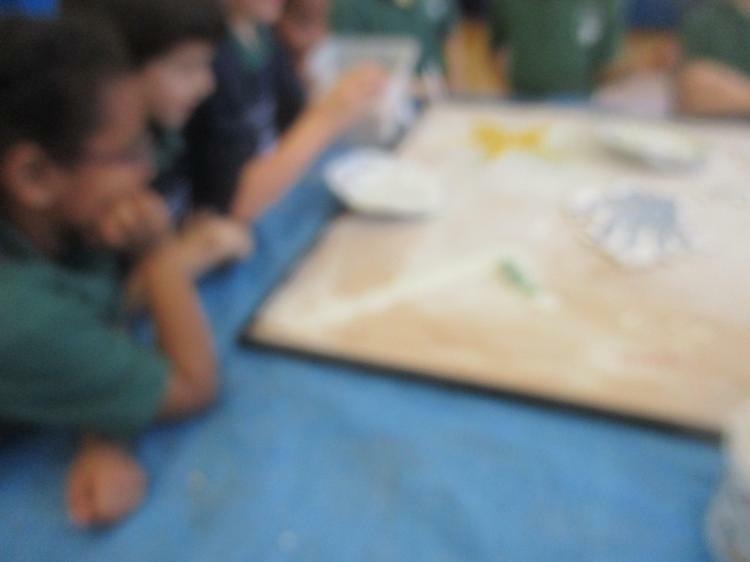 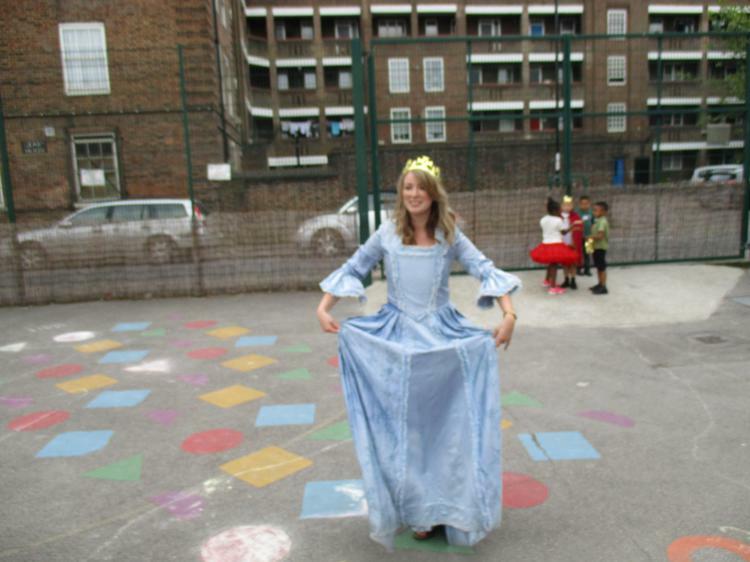 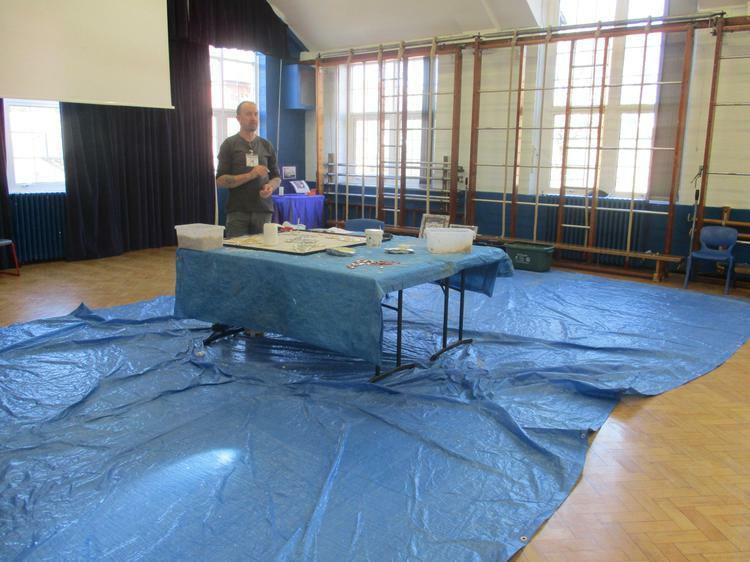 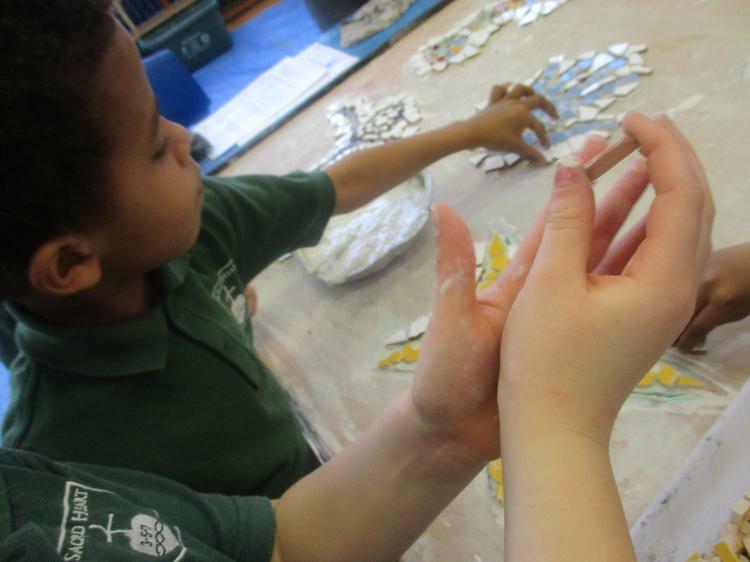 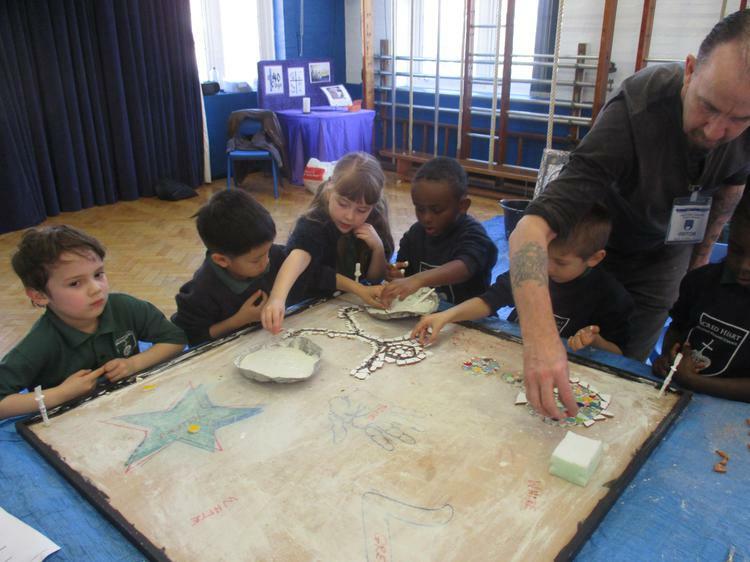 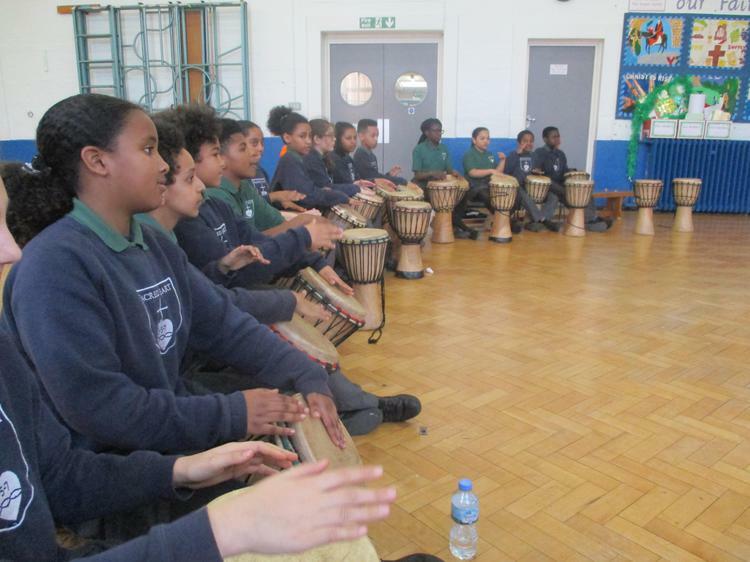 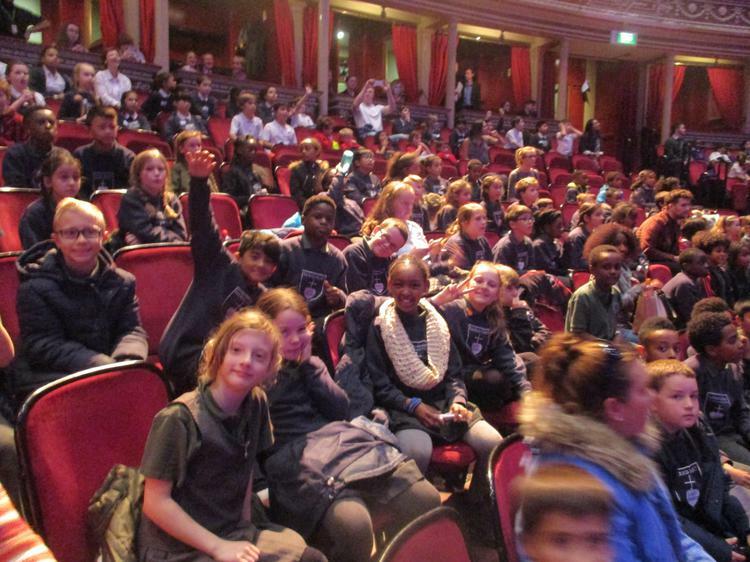 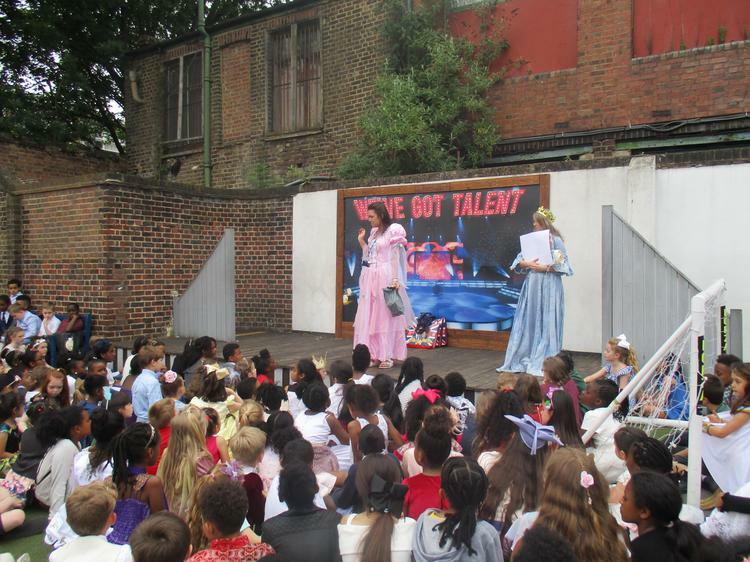 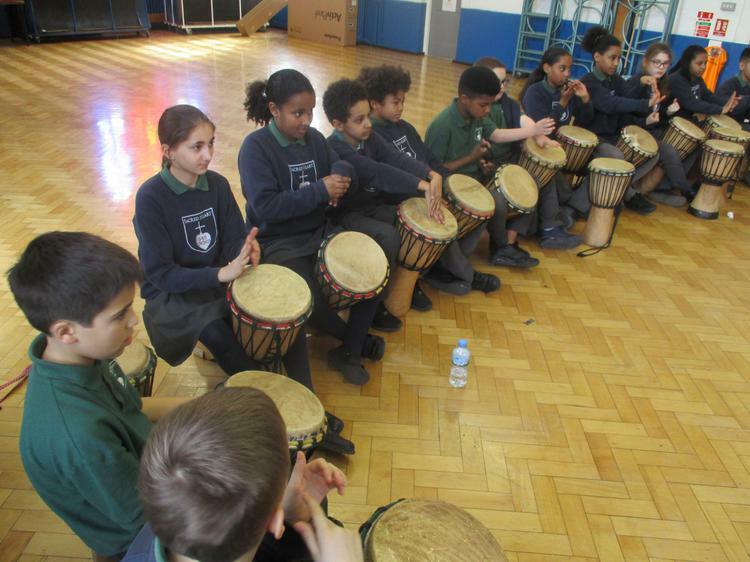 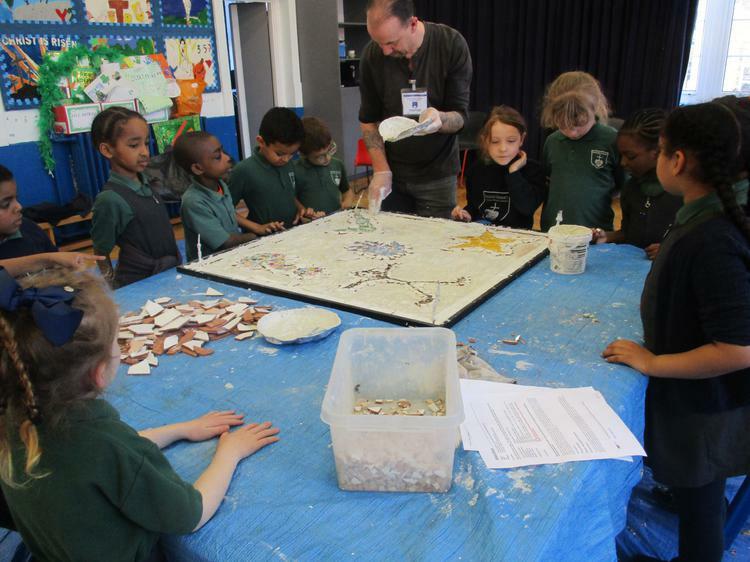 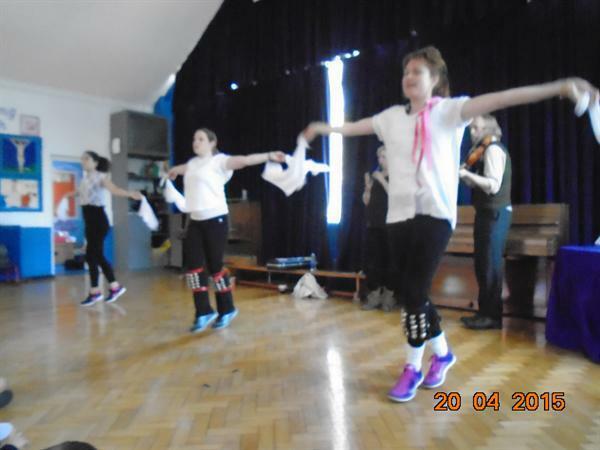 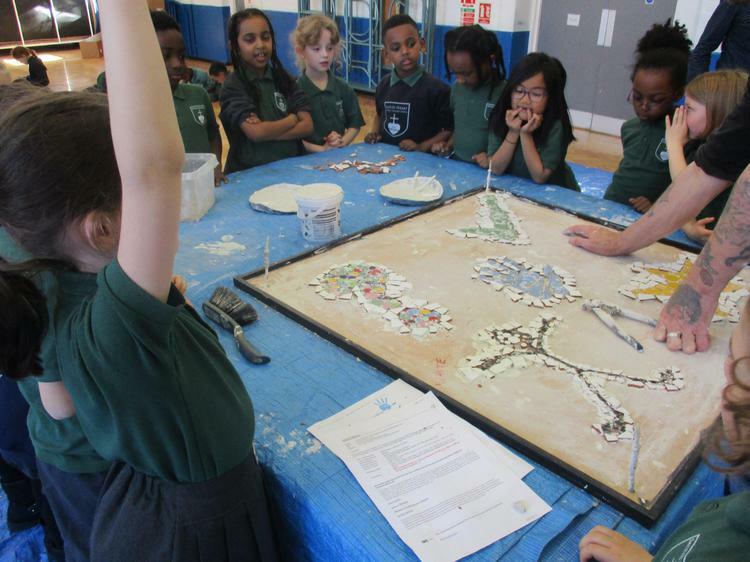 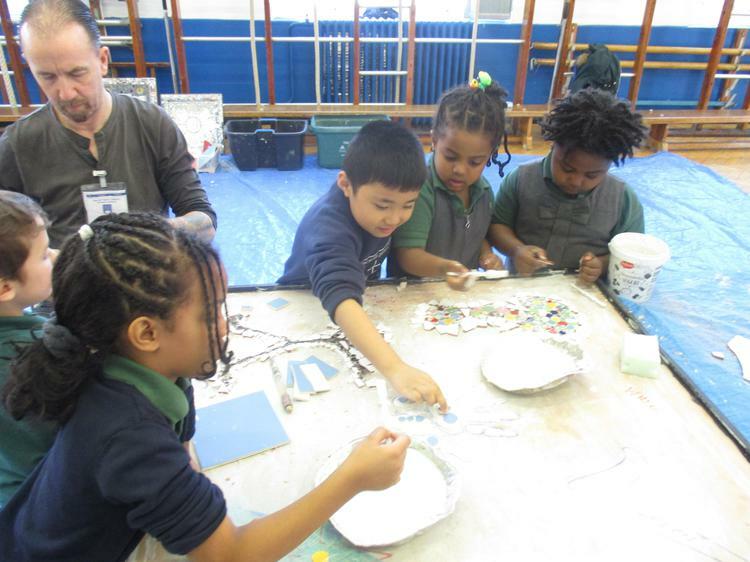 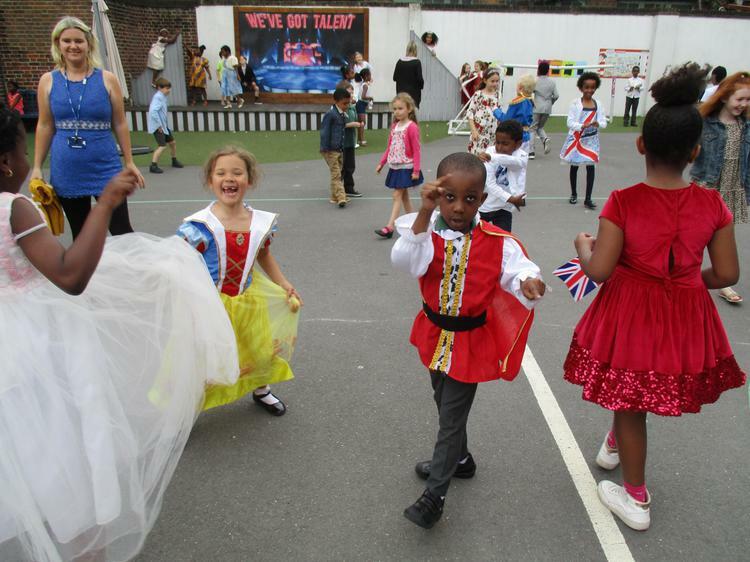 Cultural appreciation is at the heart of our school. 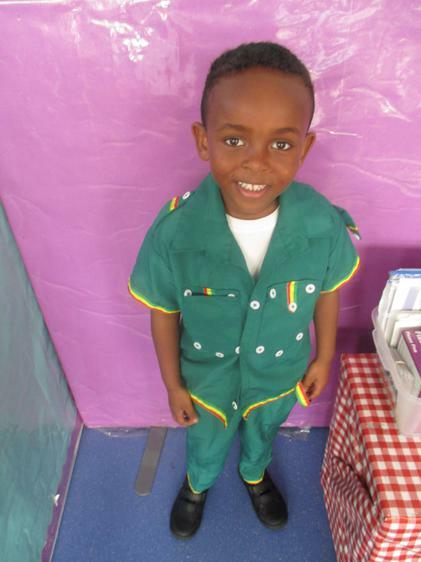 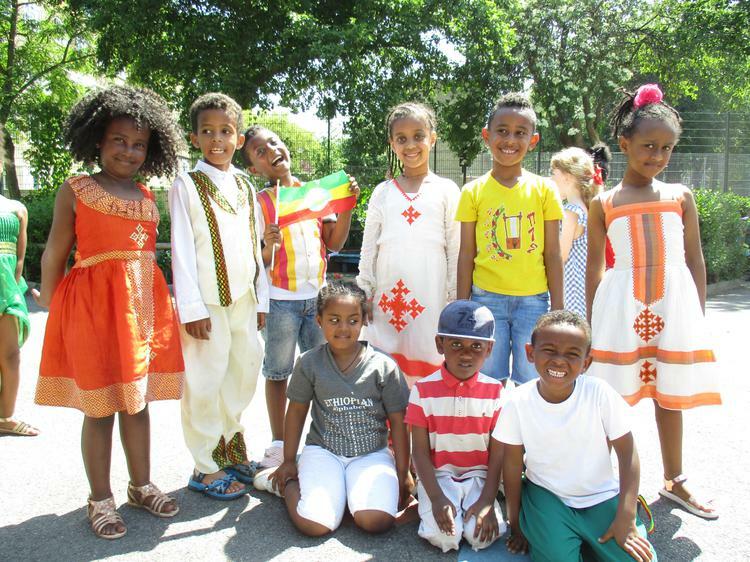 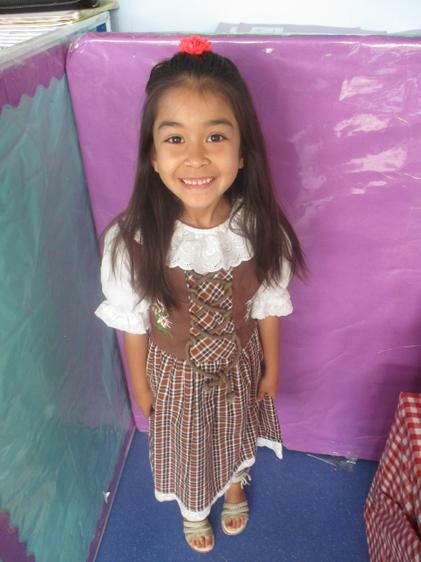 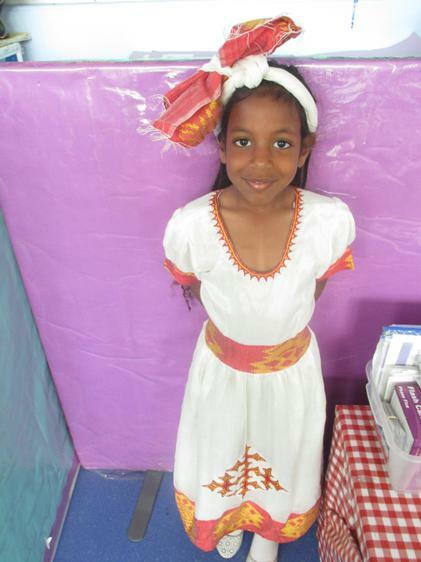 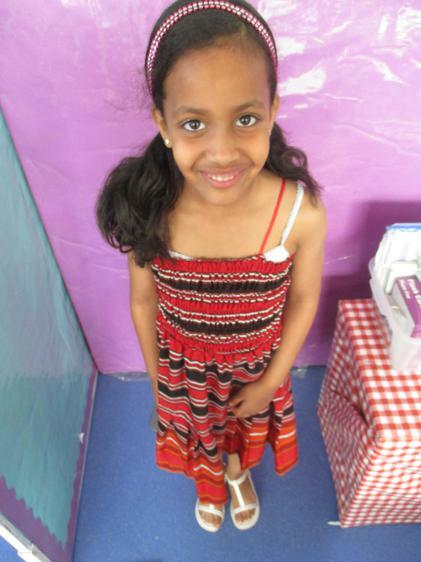 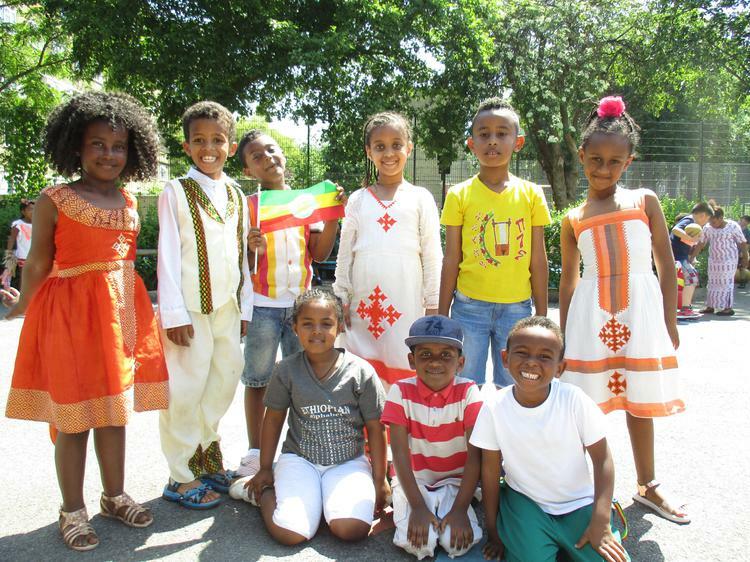 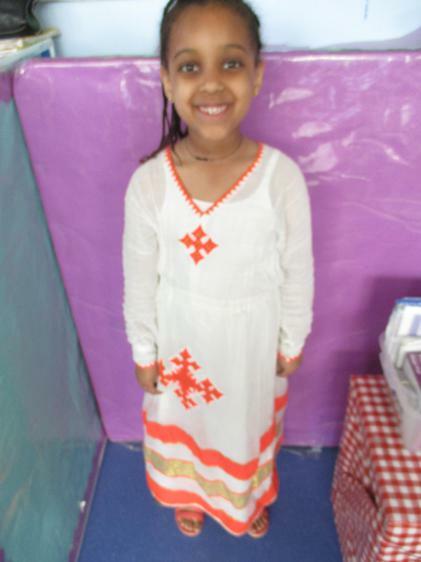 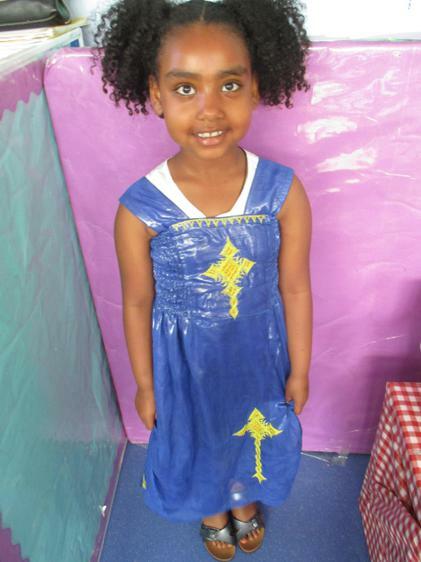 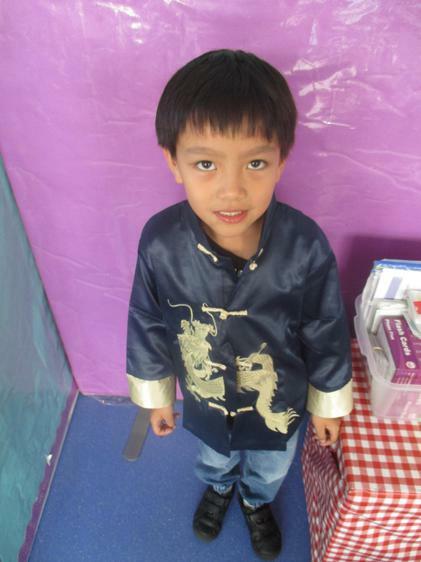 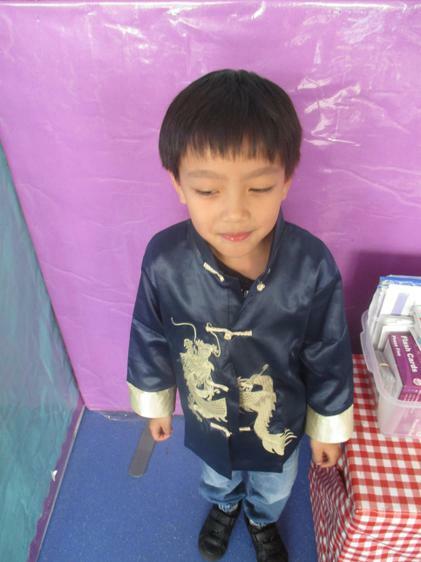 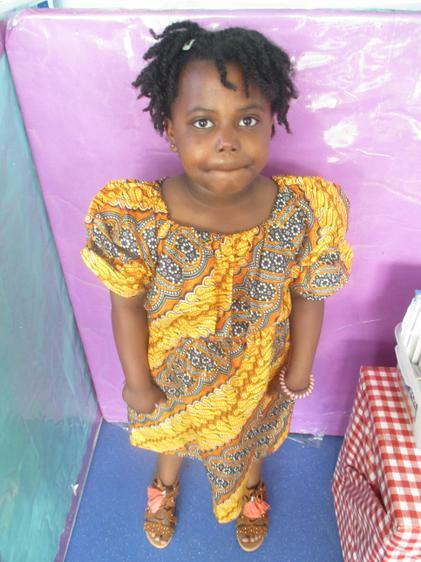 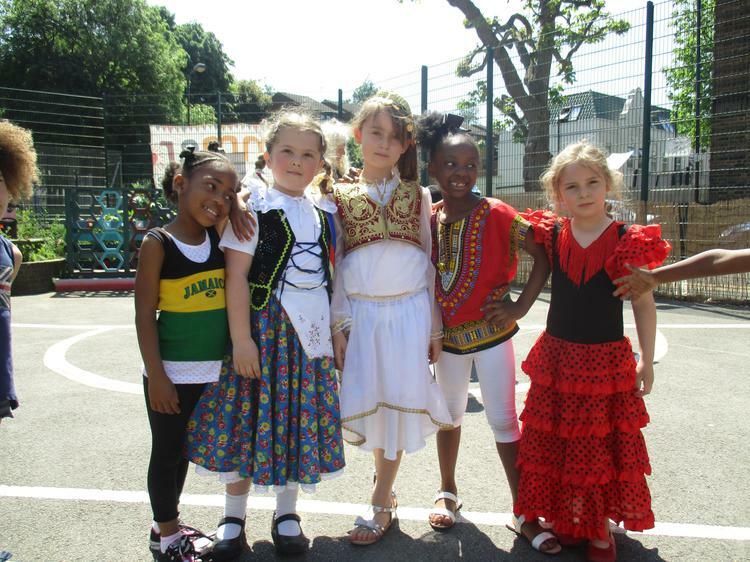 Children are encouraged to share their culture and knowledge about it with others. 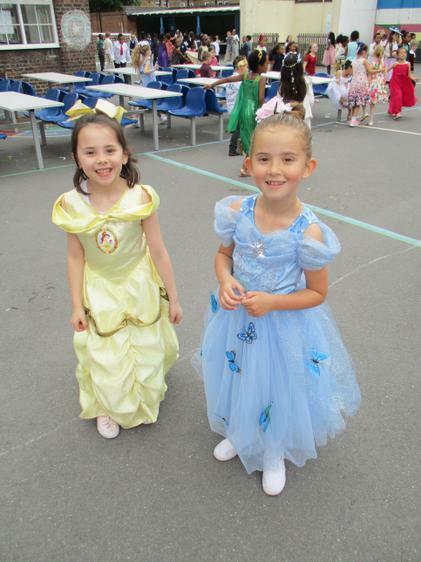 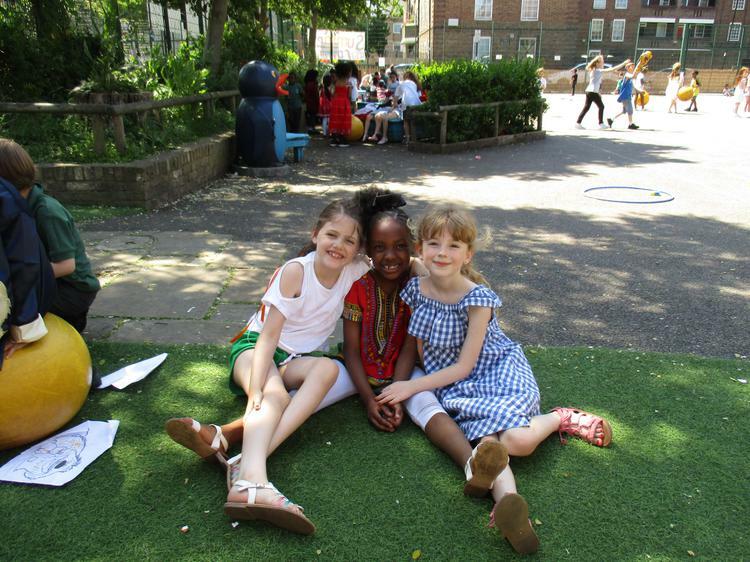 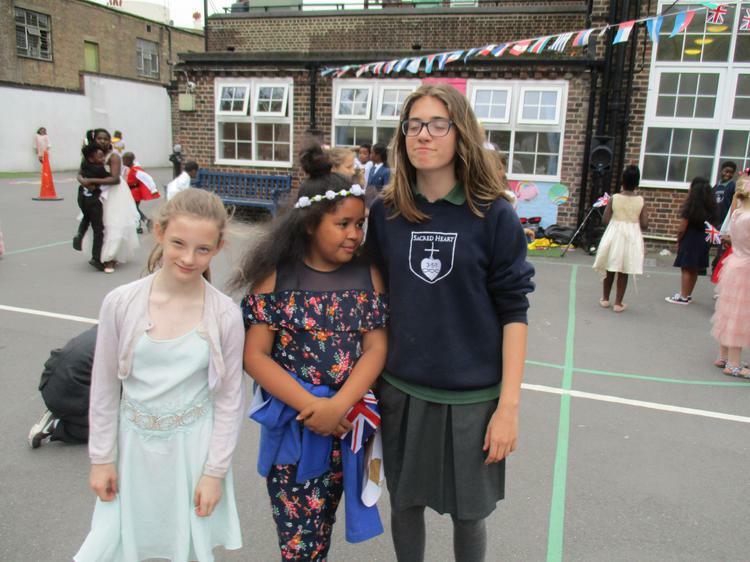 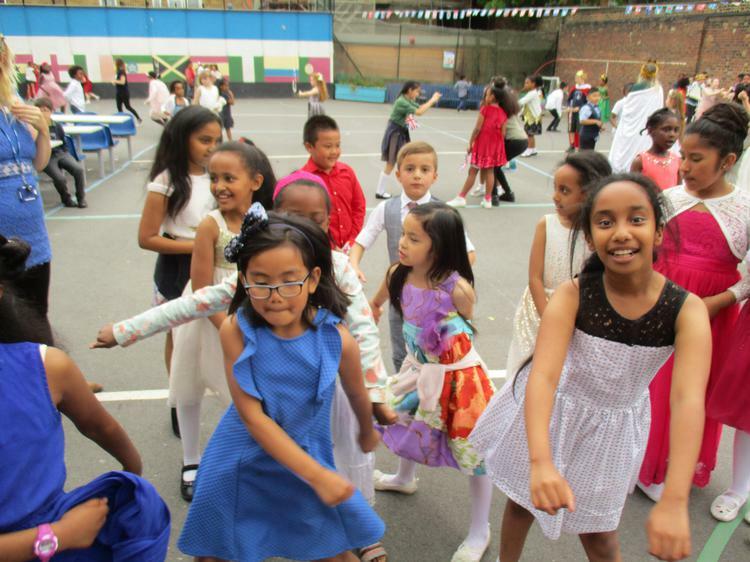 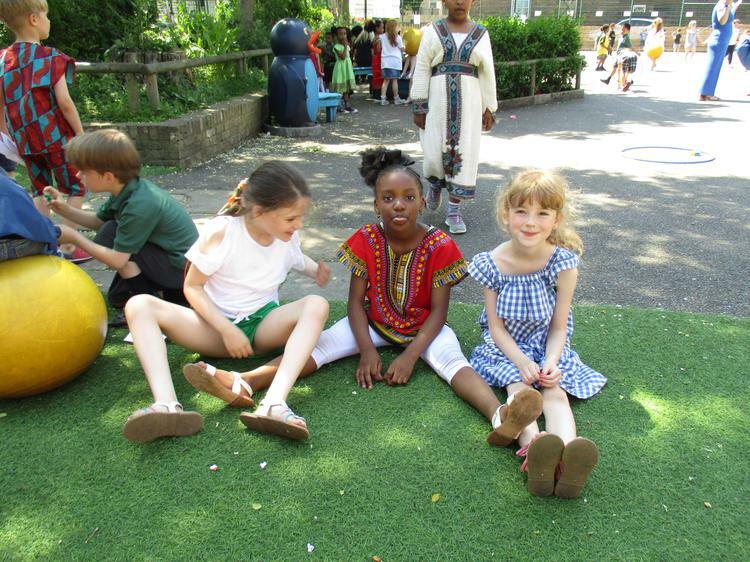 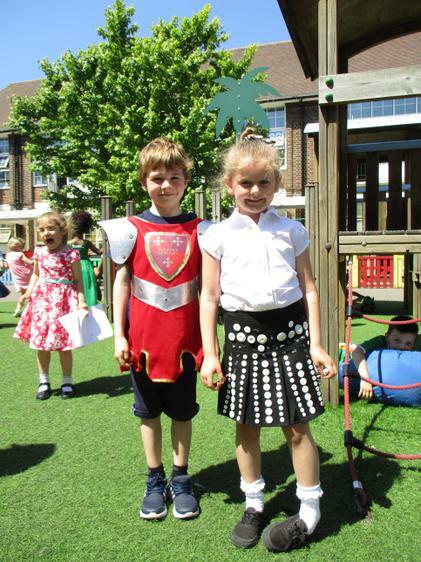 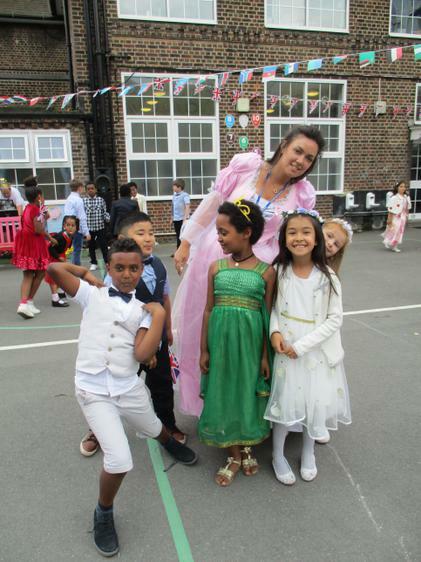 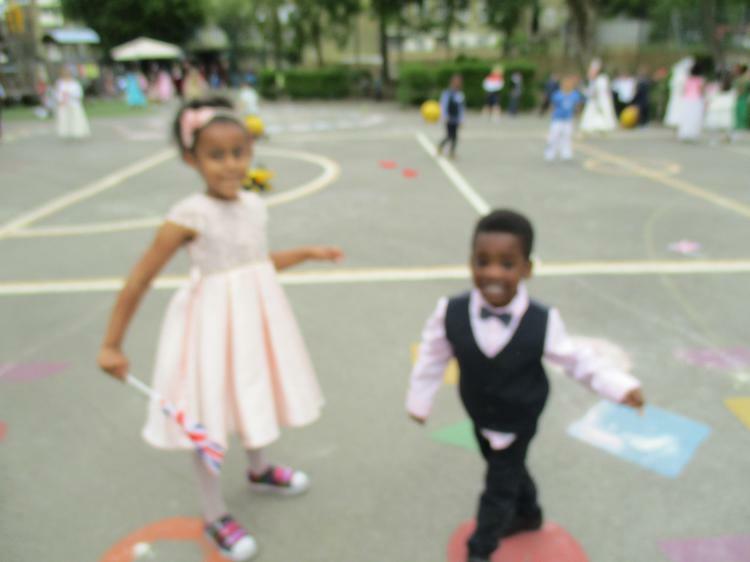 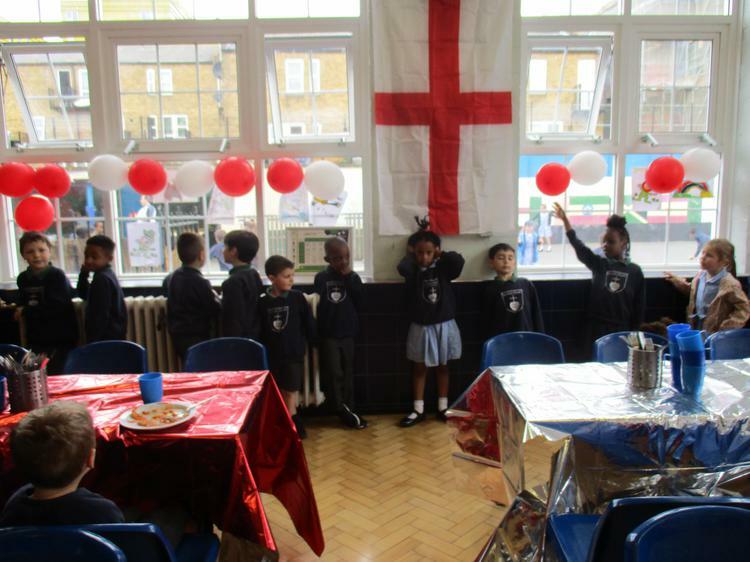 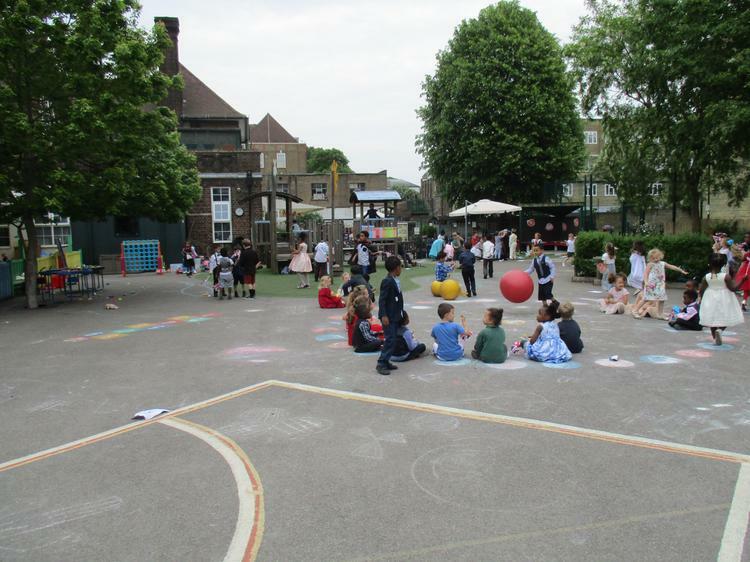 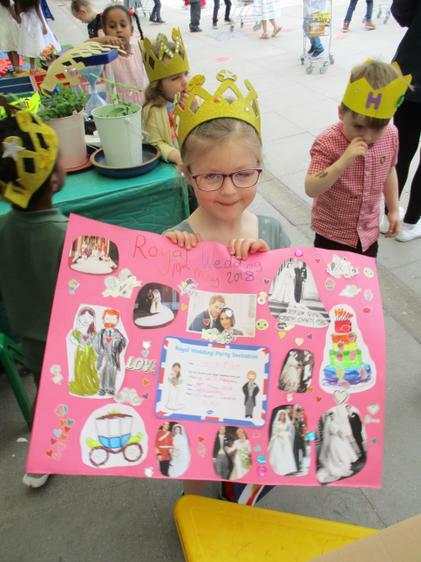 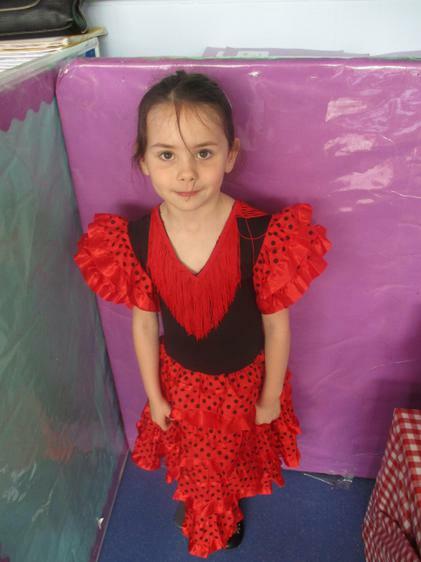 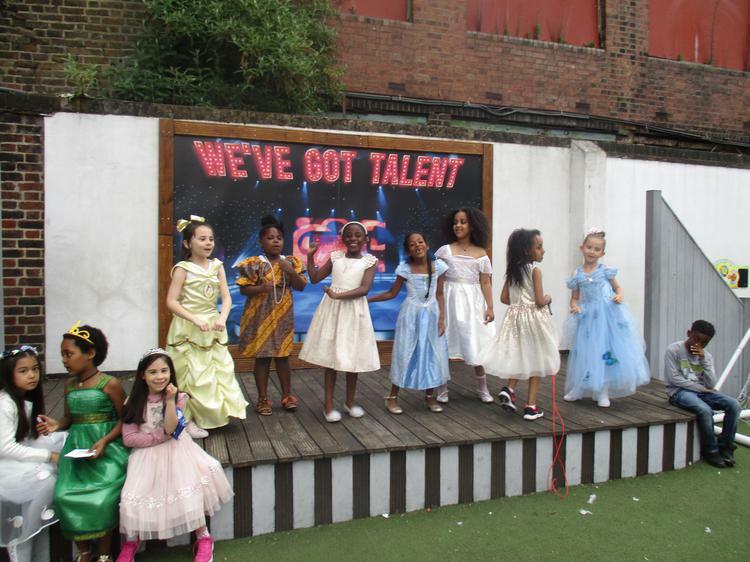 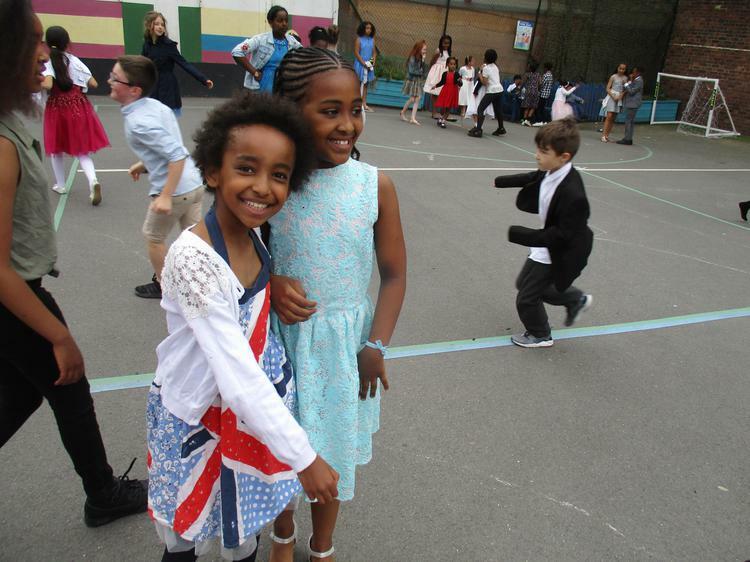 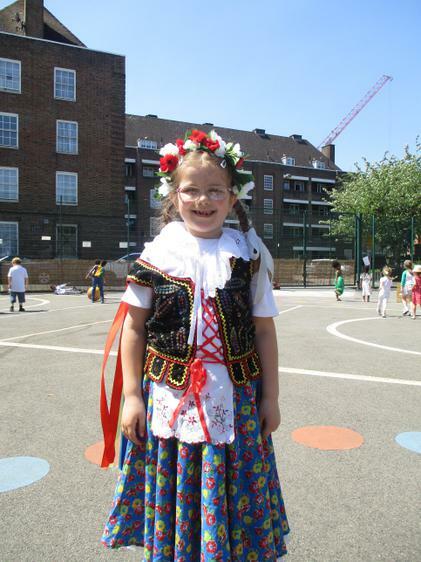 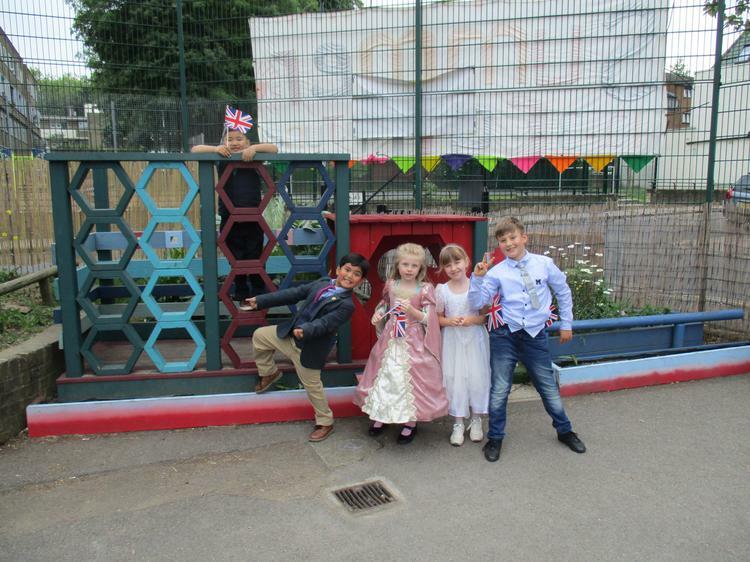 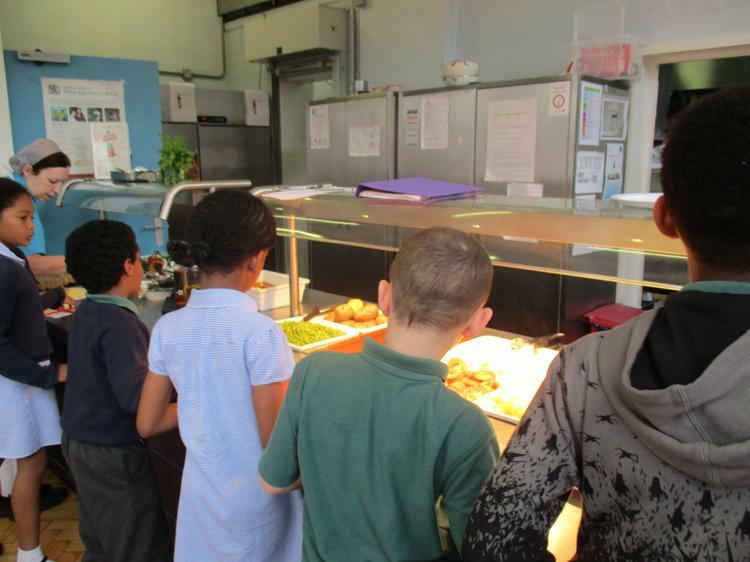 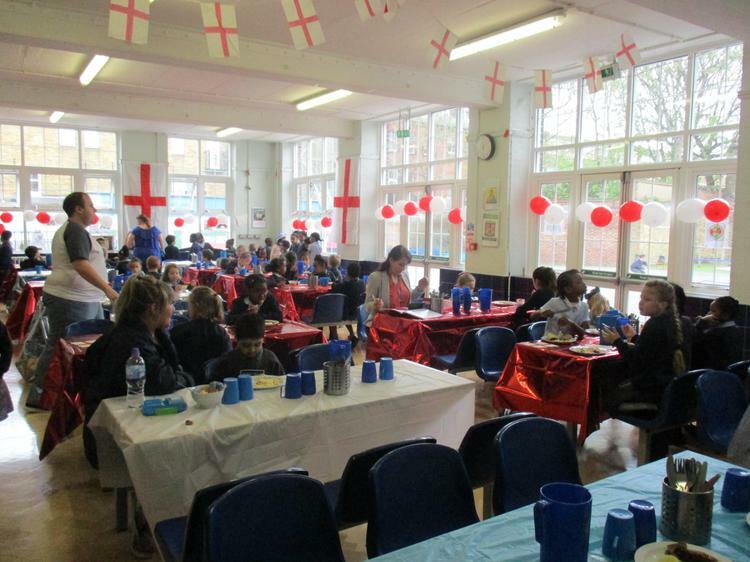 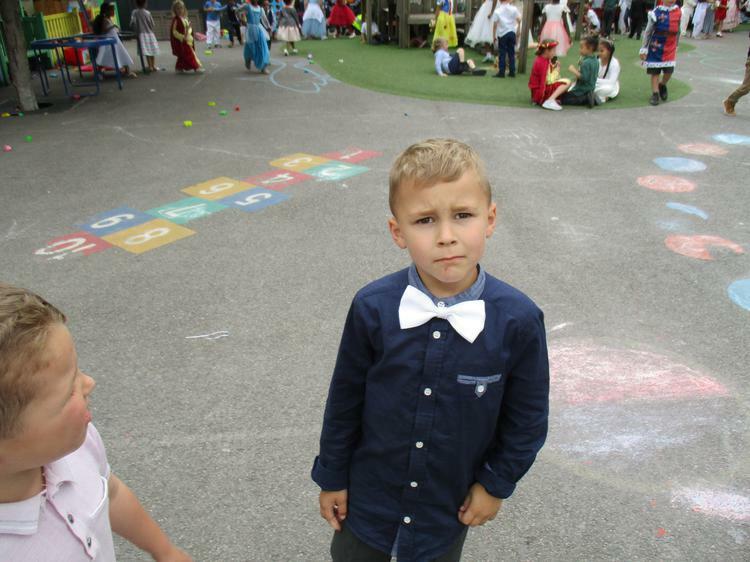 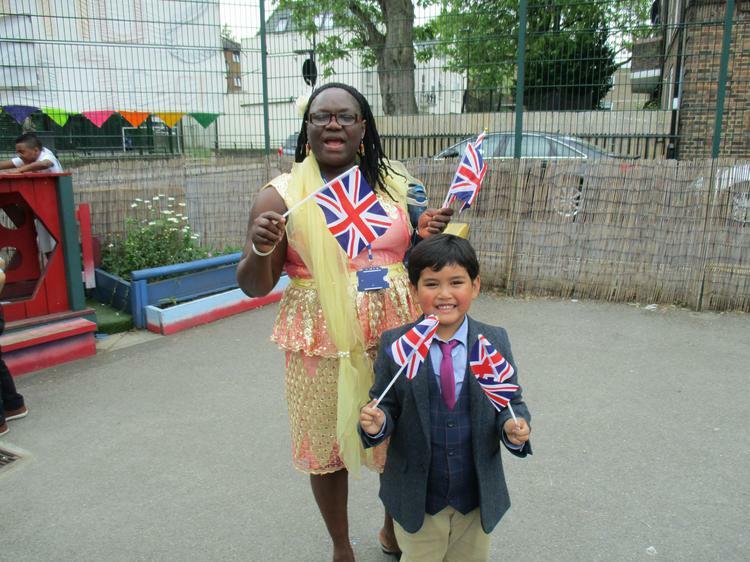 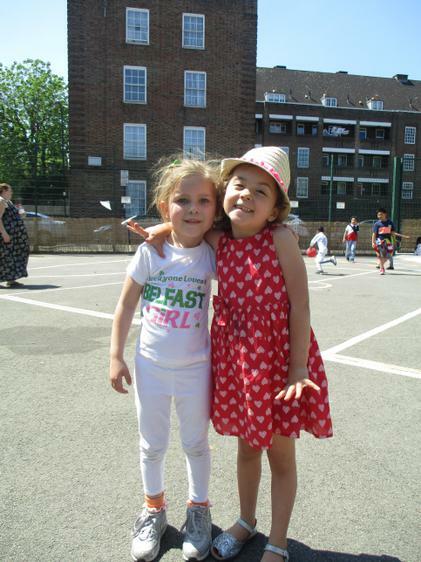 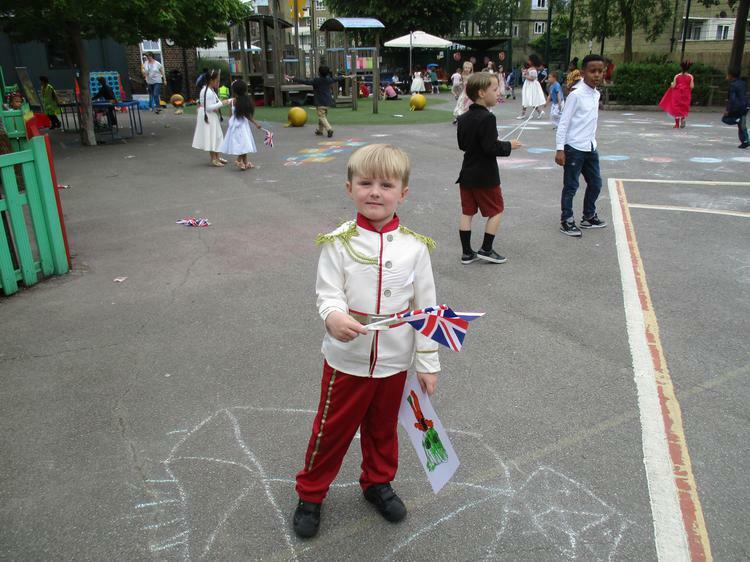 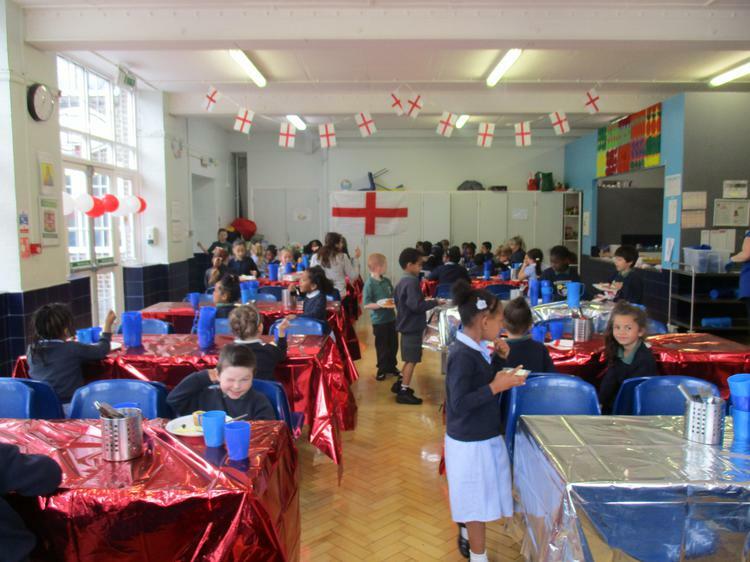 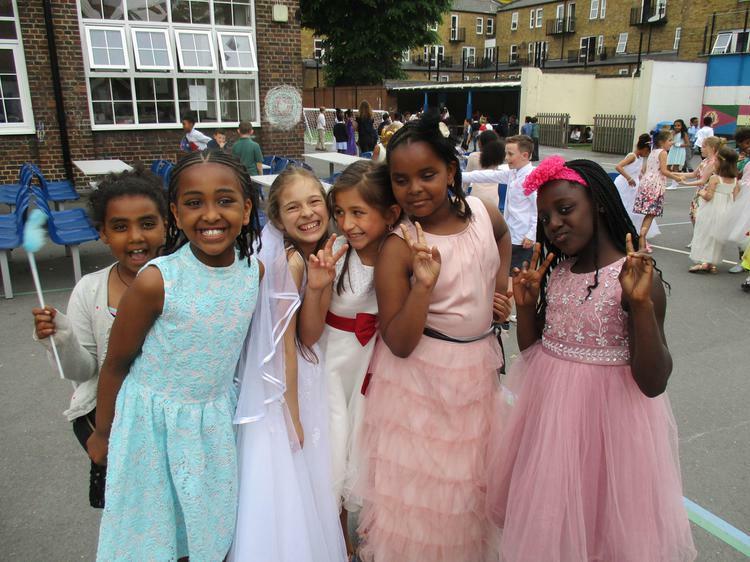 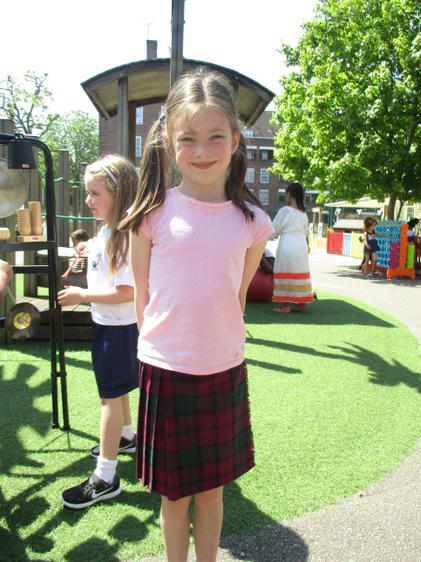 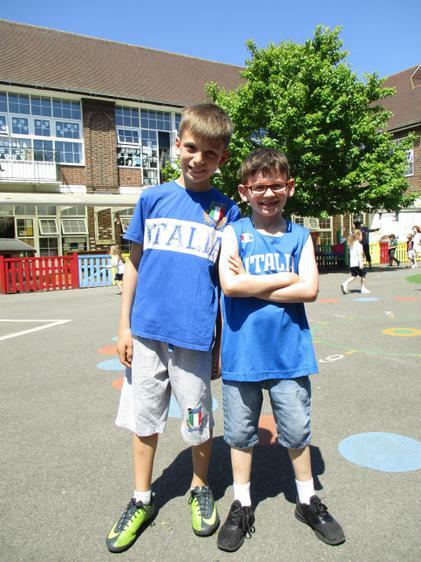 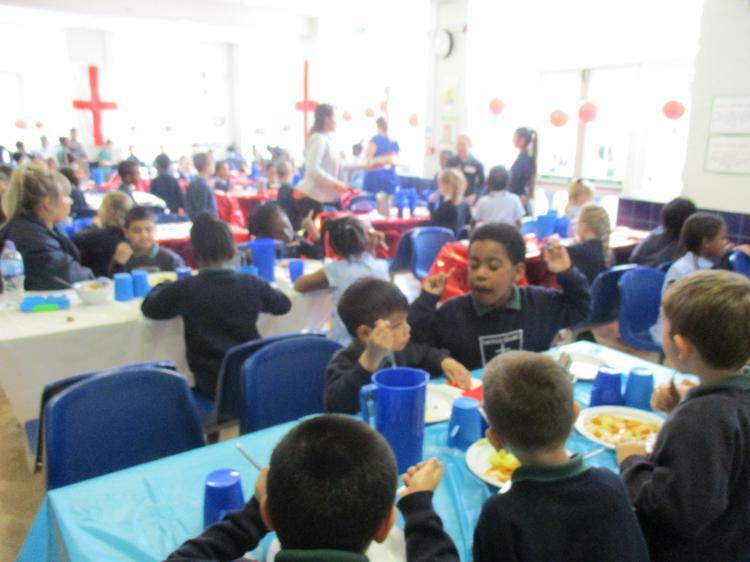 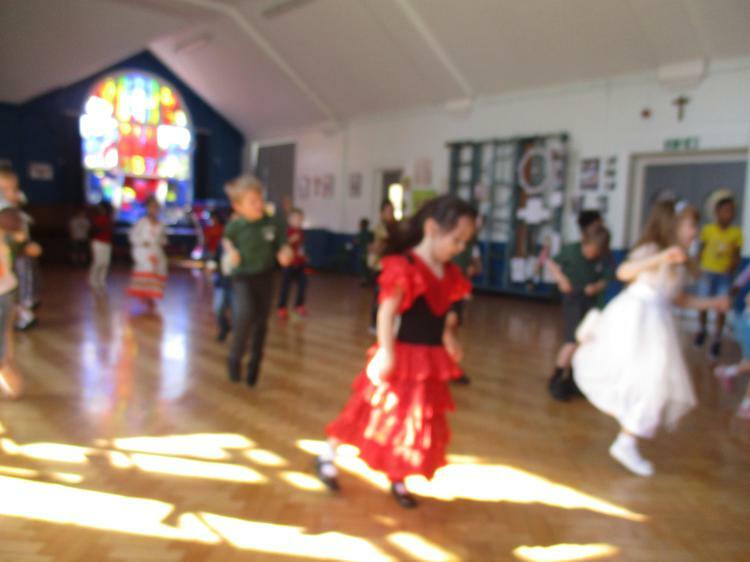 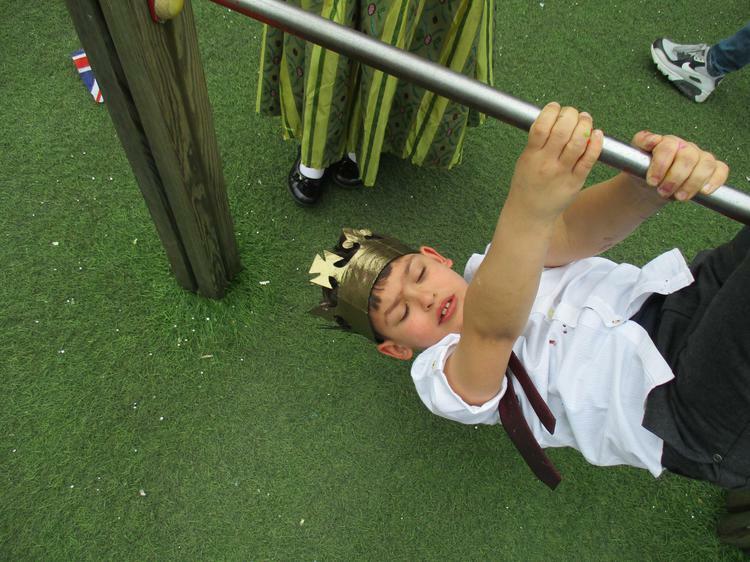 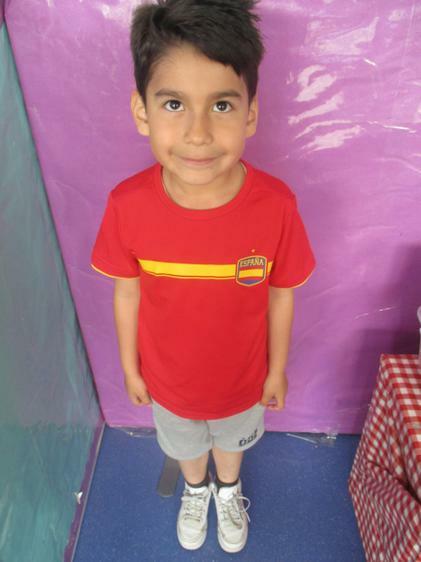 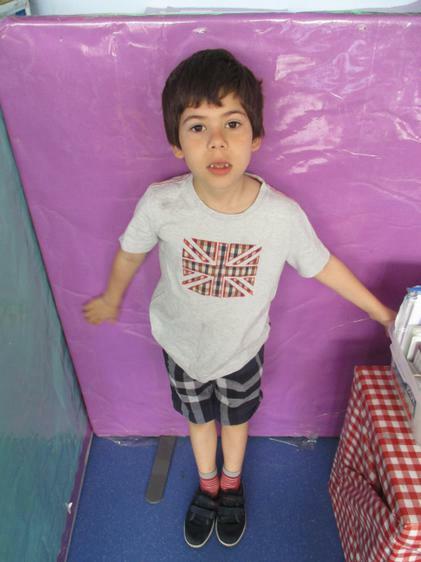 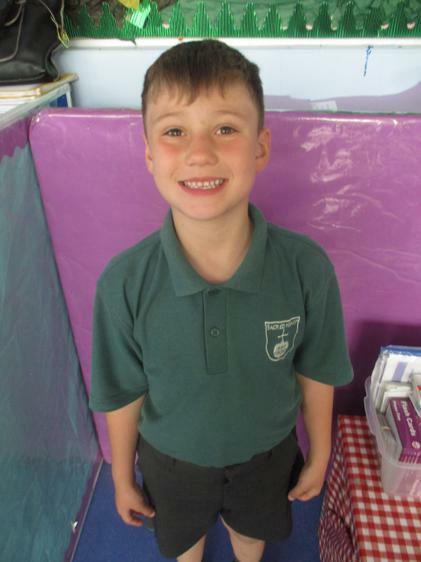 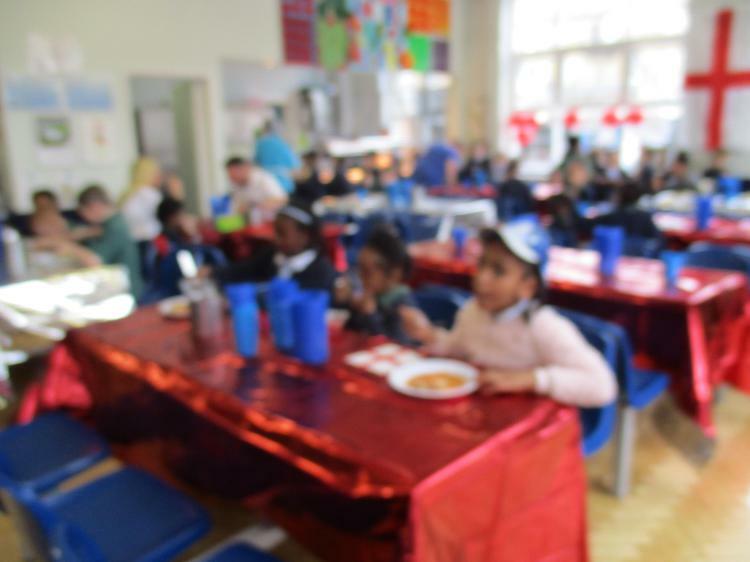 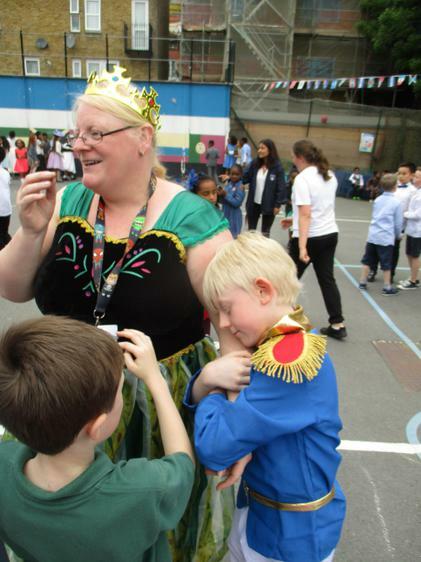 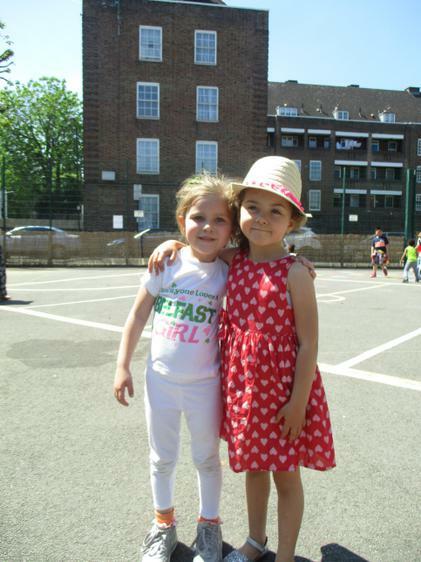 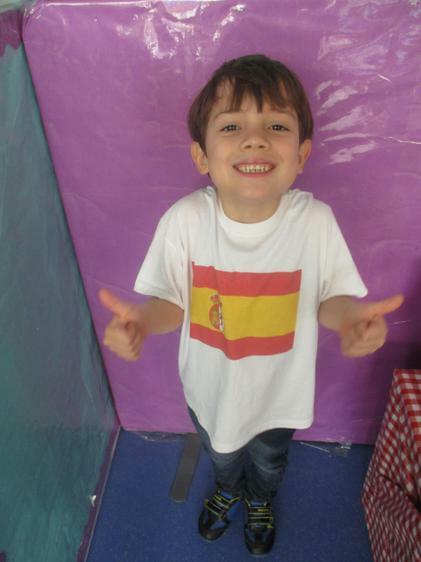 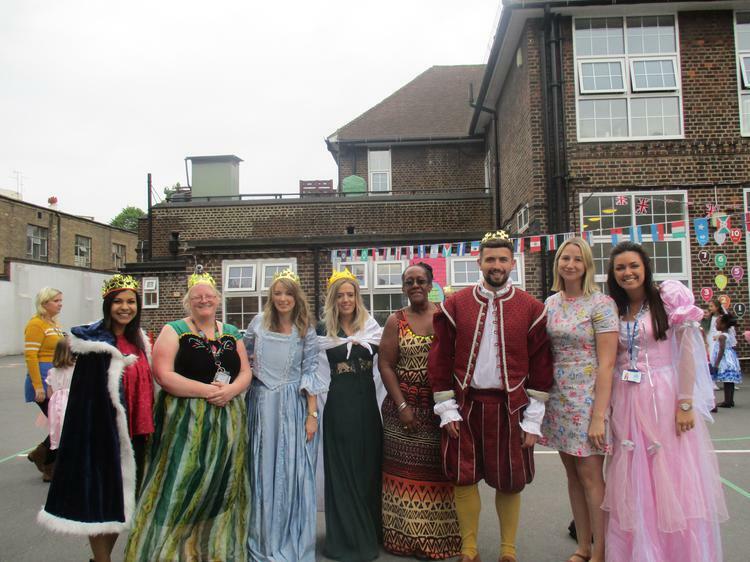 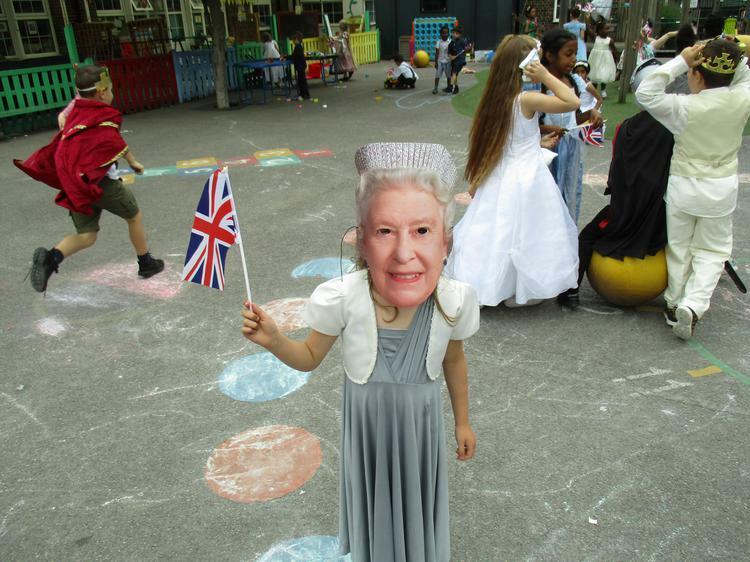 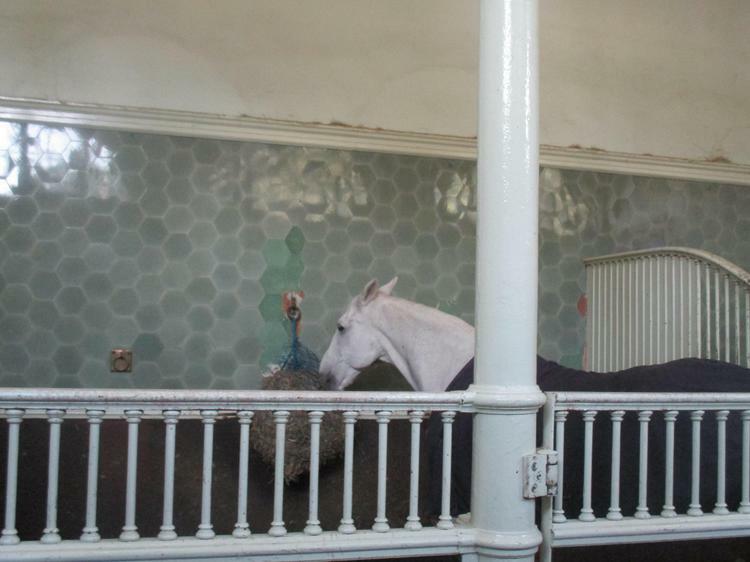 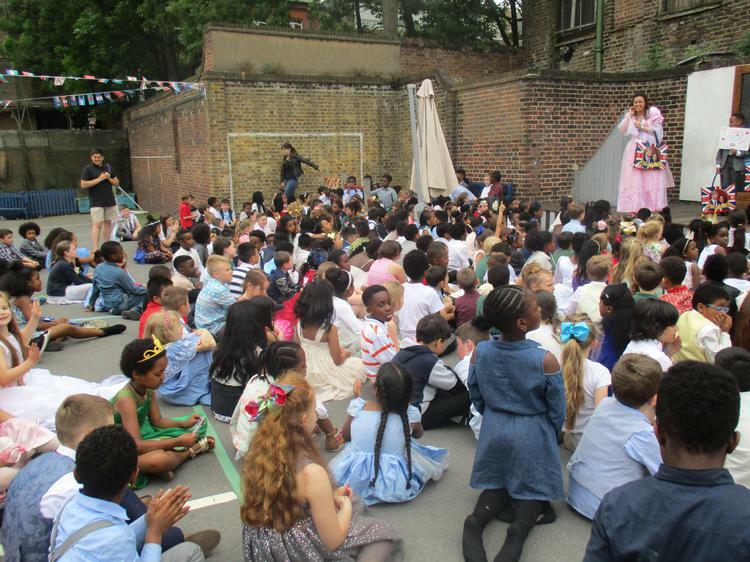 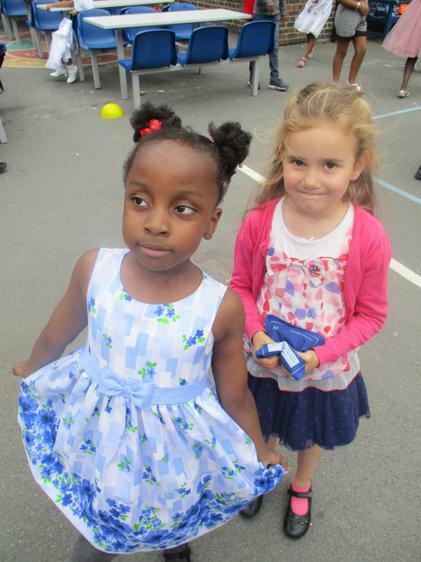 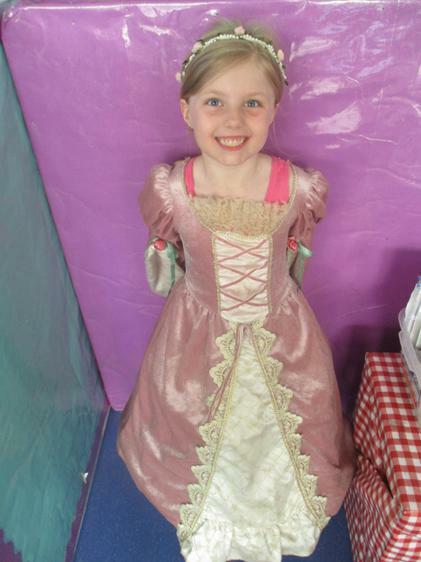 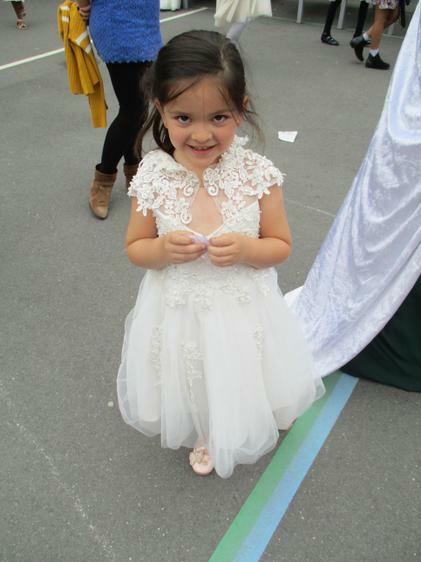 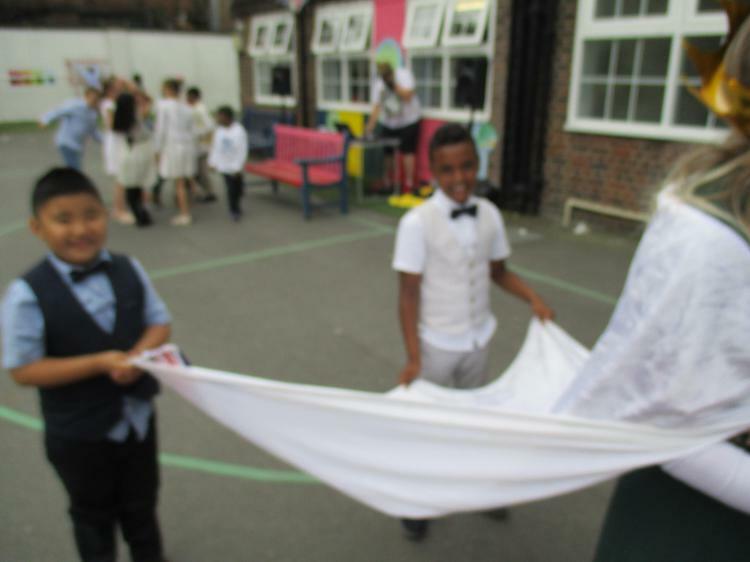 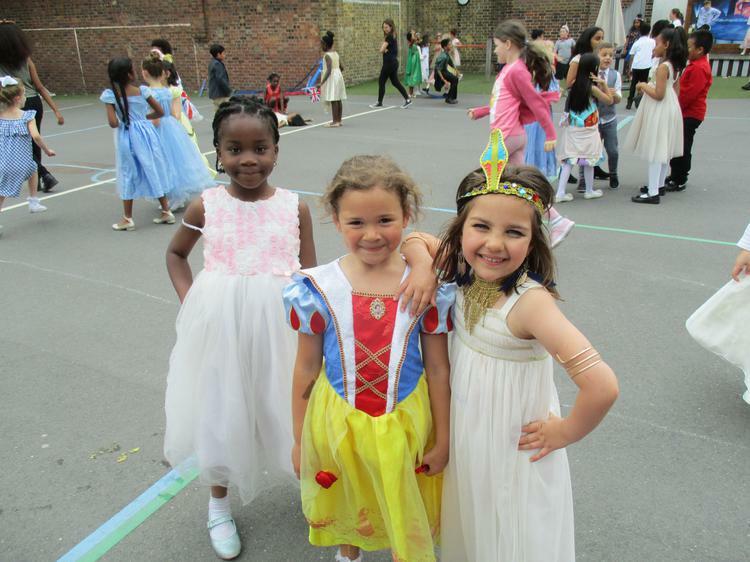 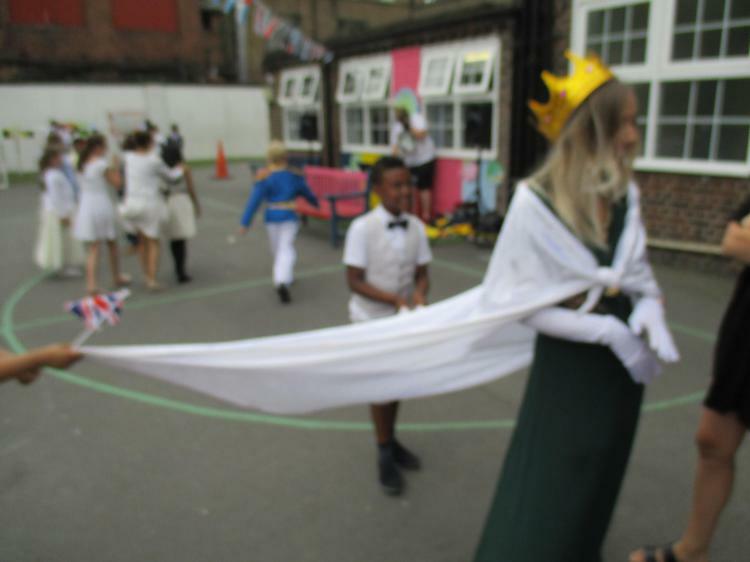 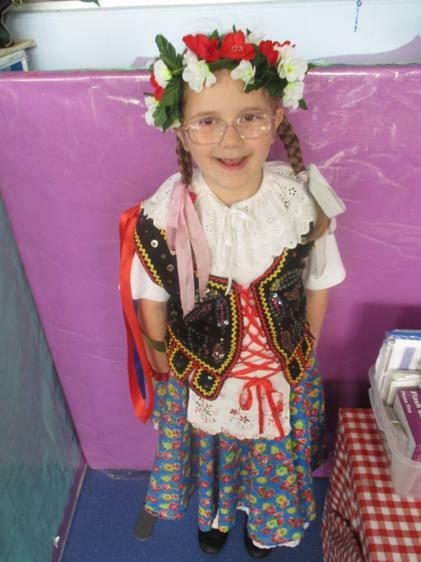 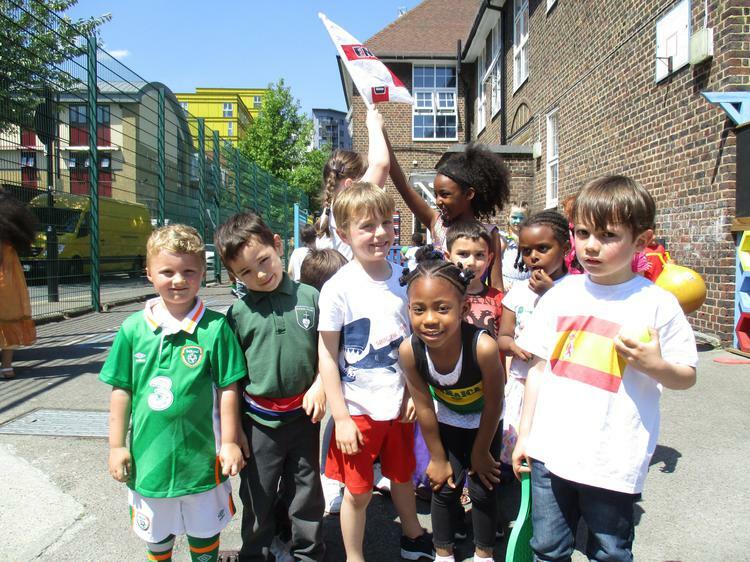 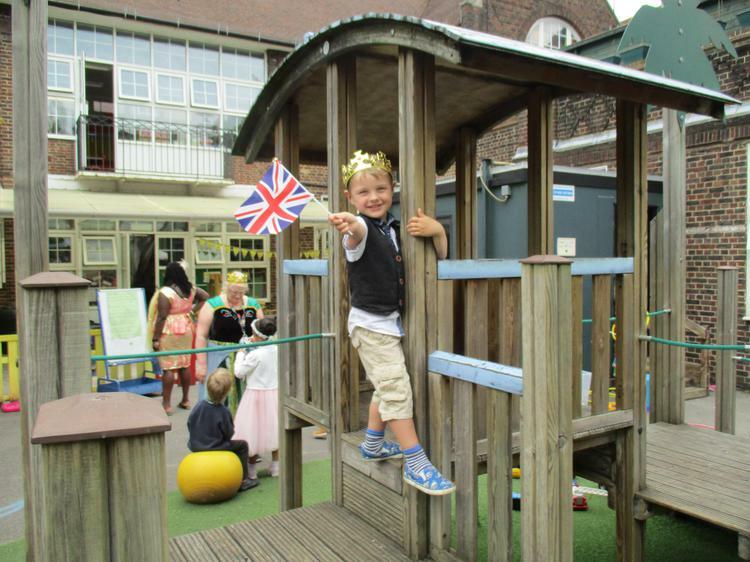 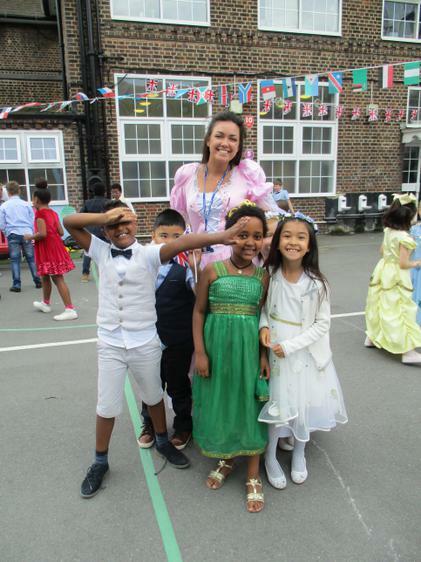 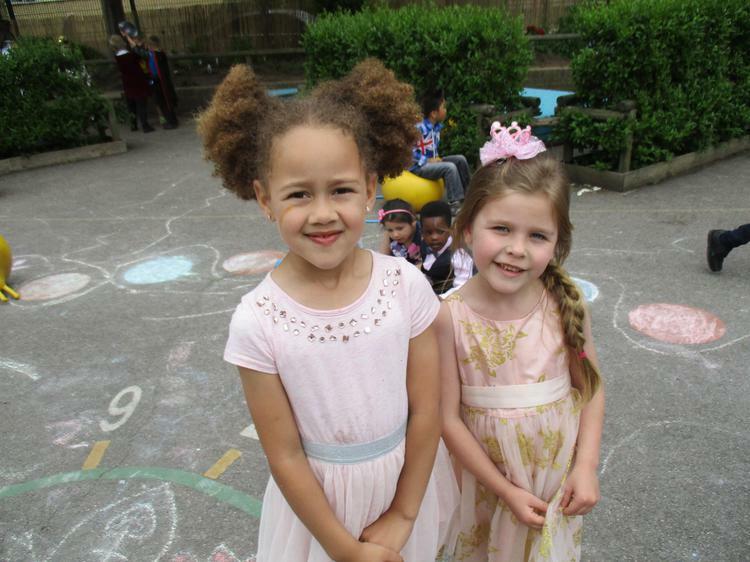 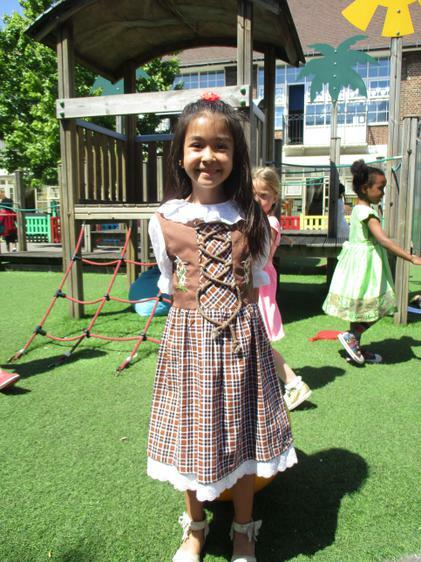 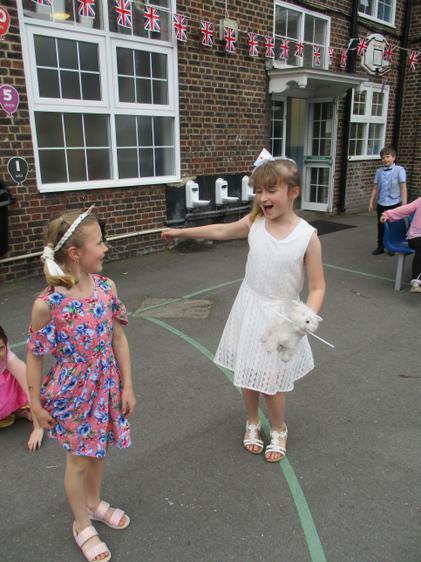 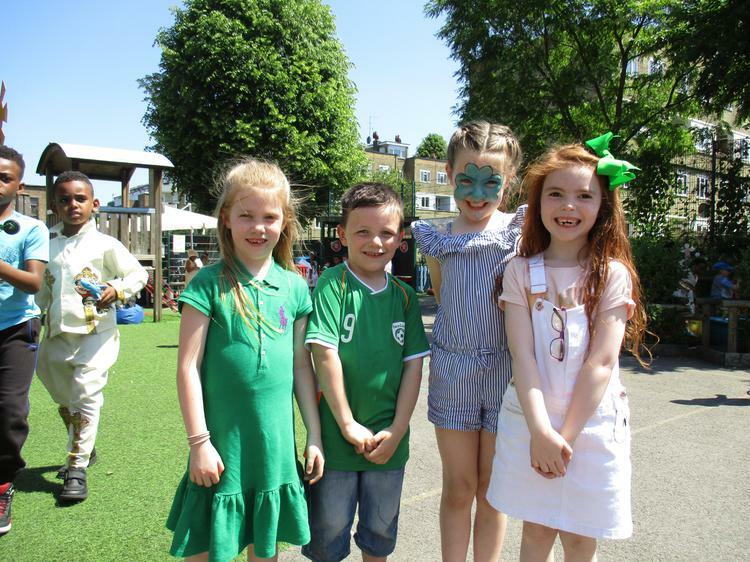 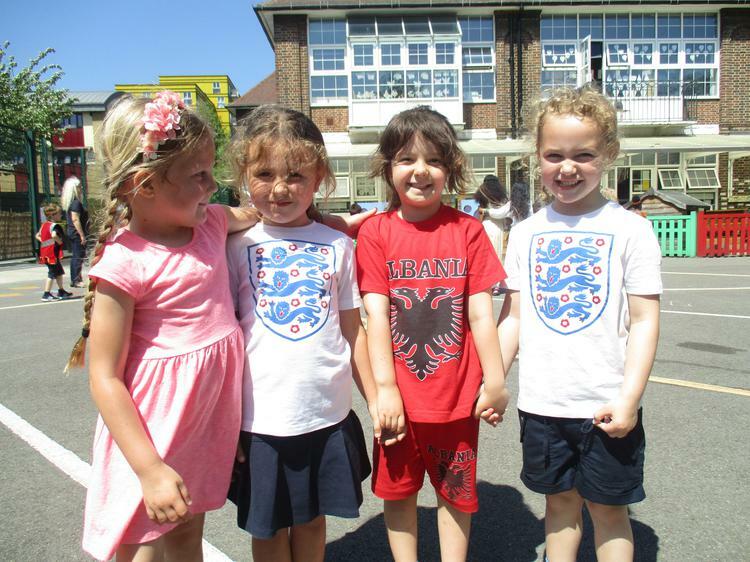 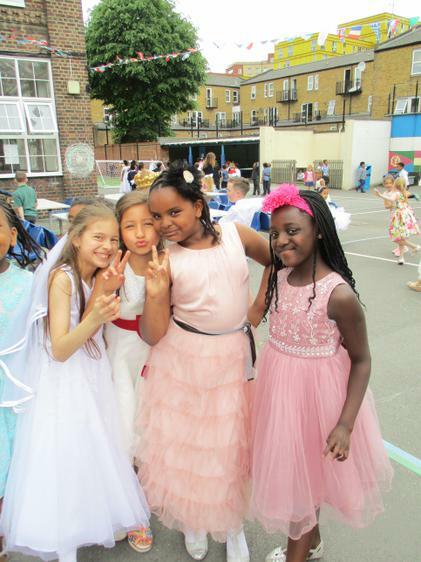 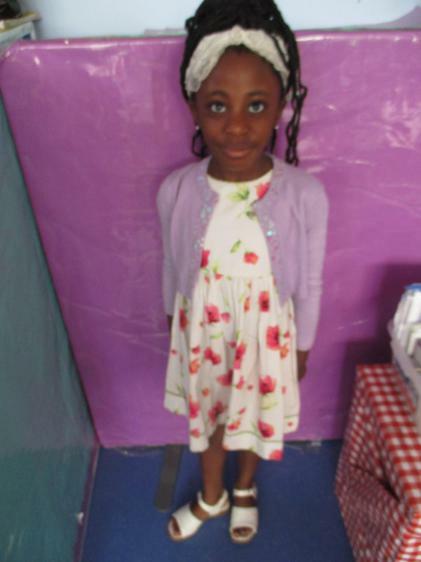 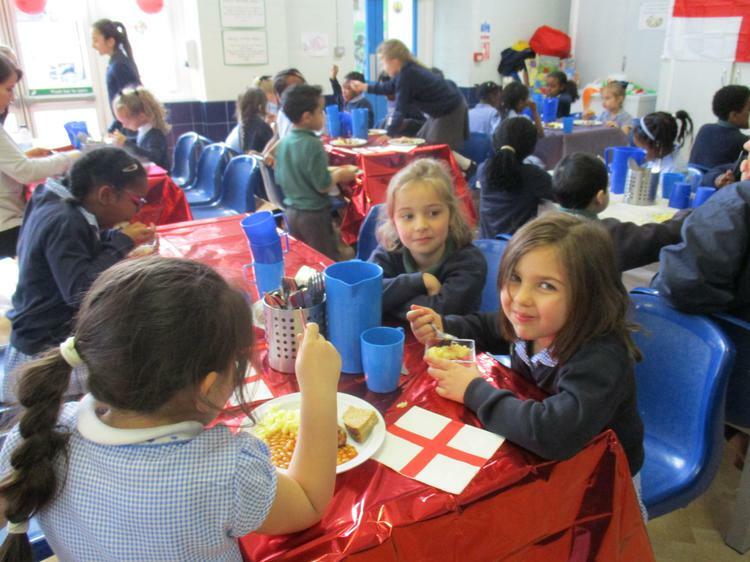 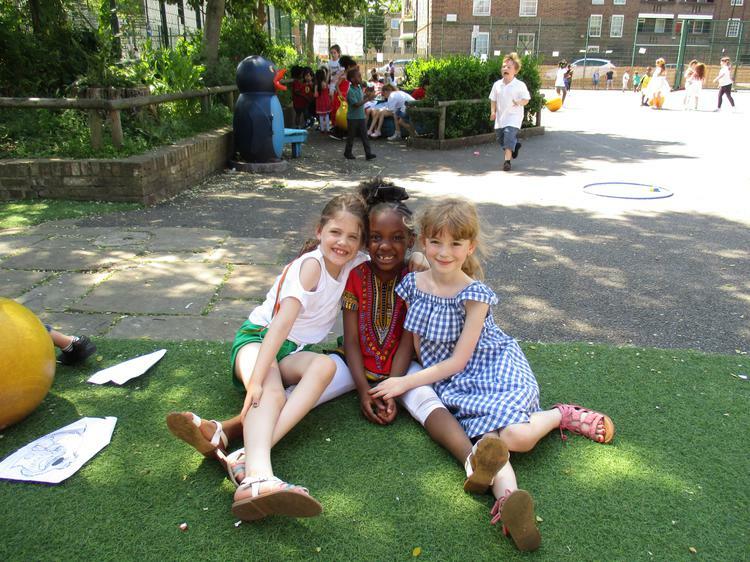 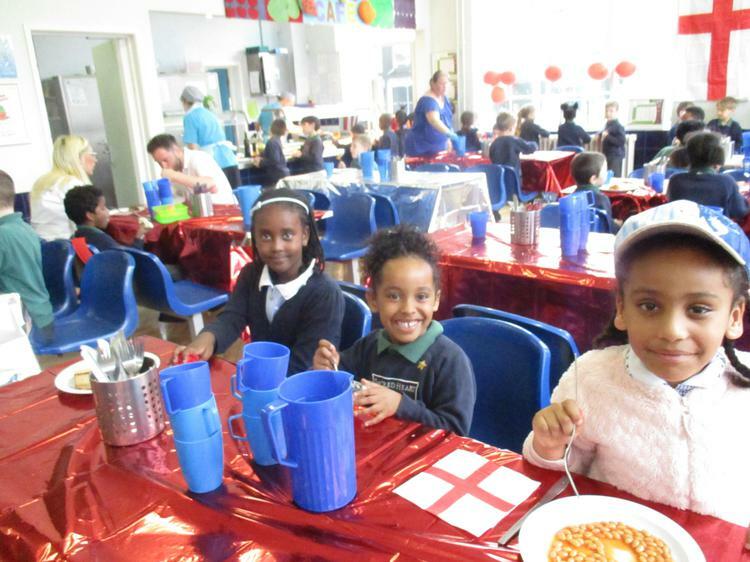 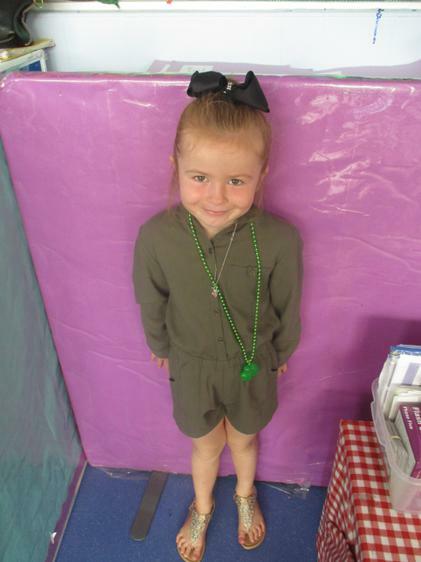 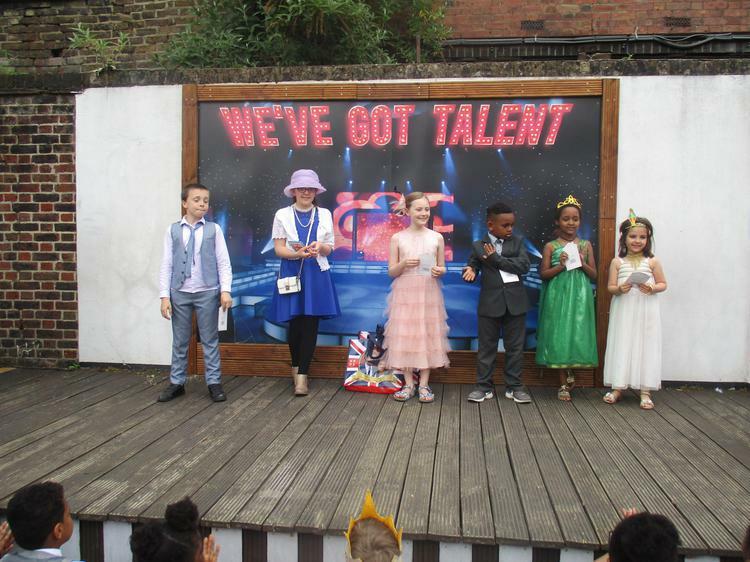 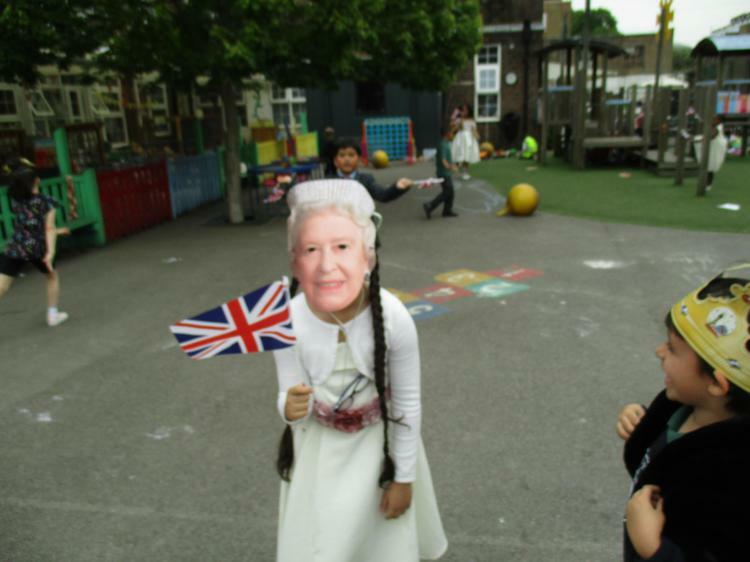 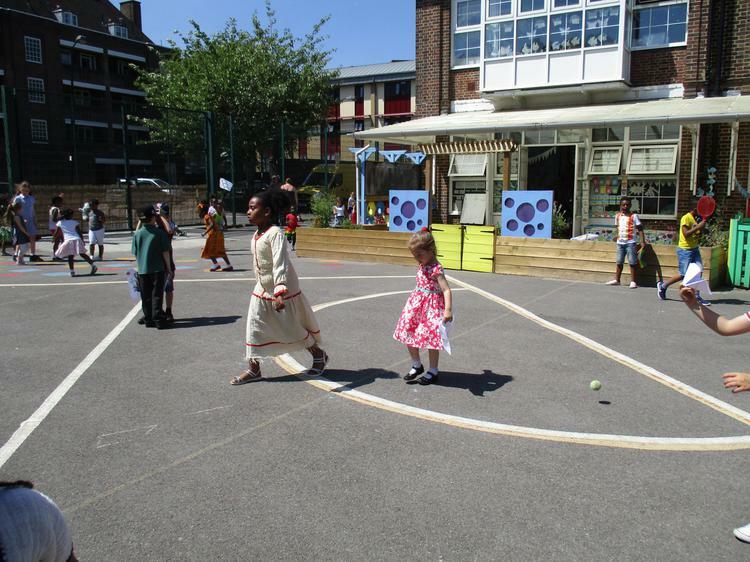 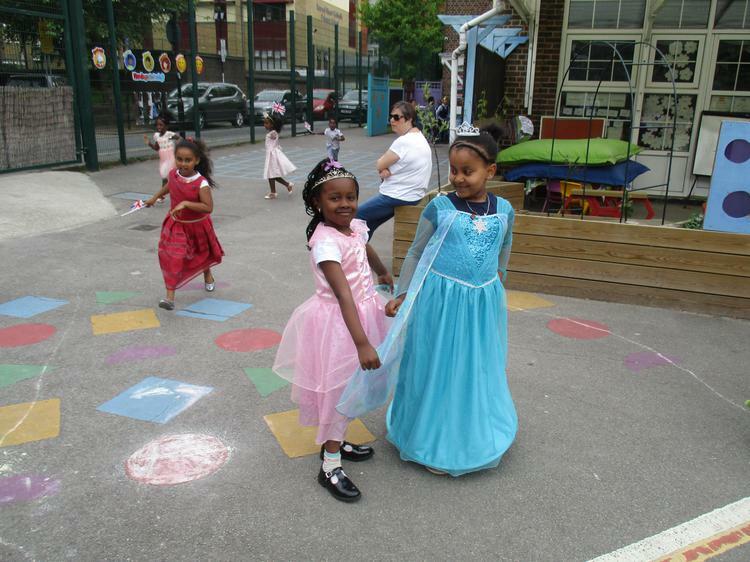 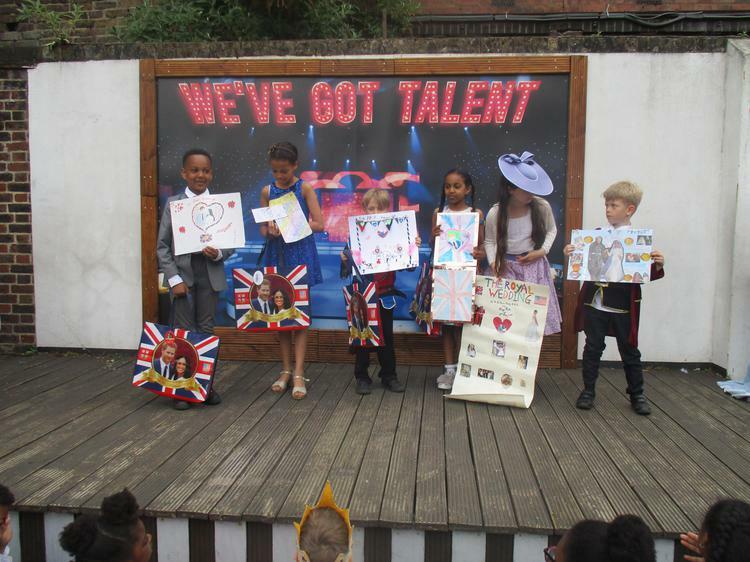 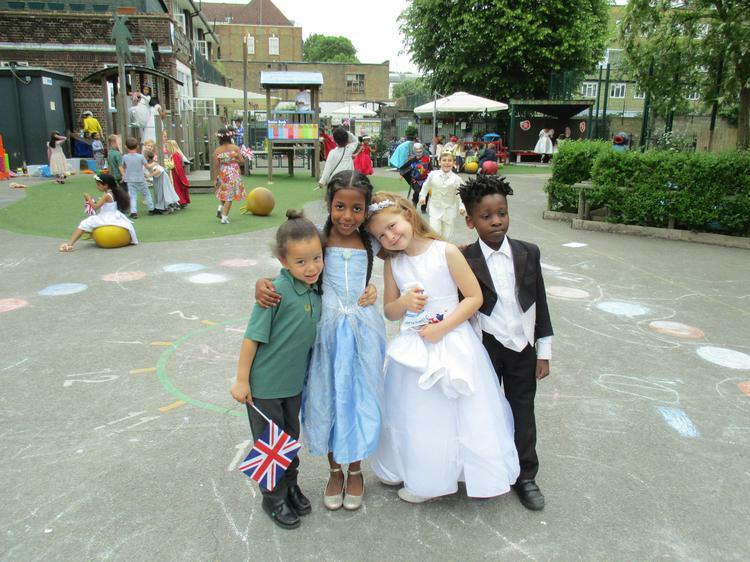 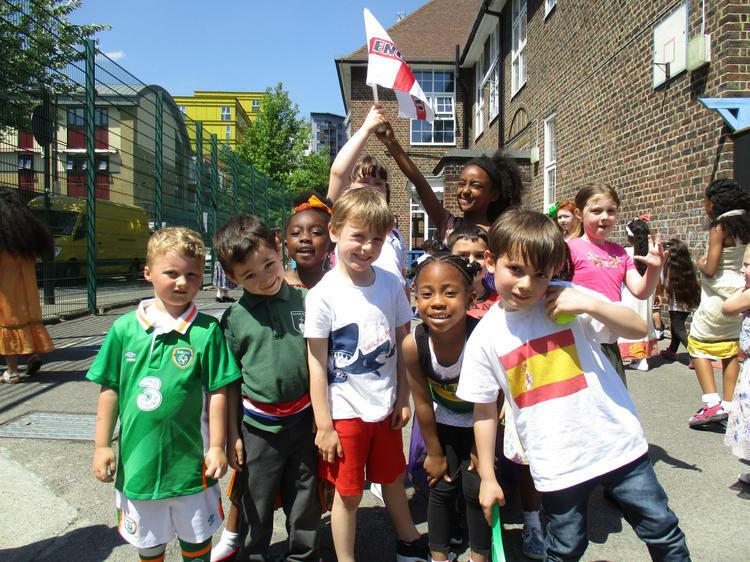 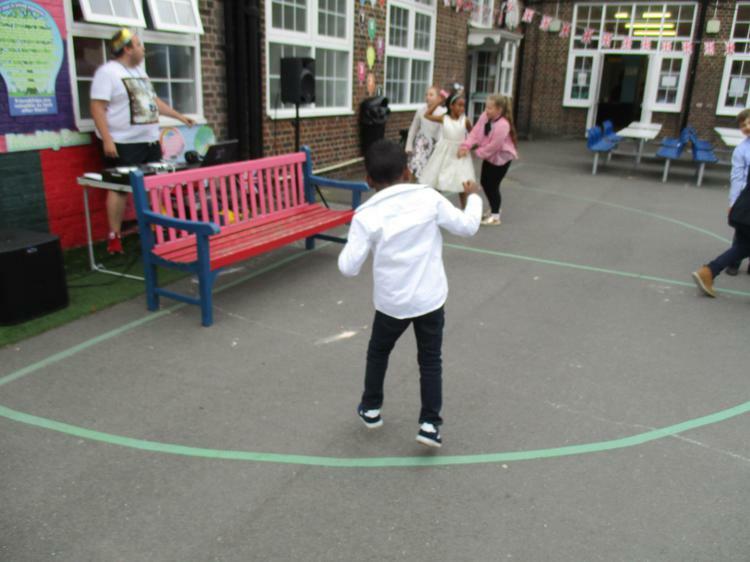 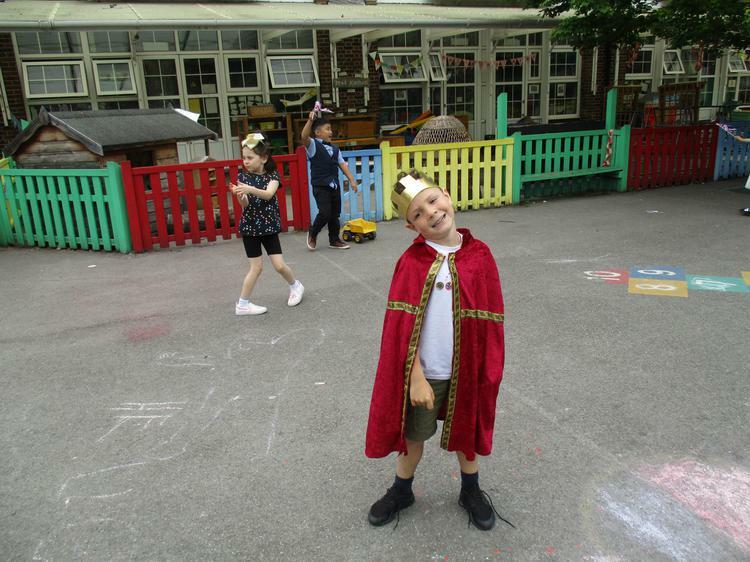 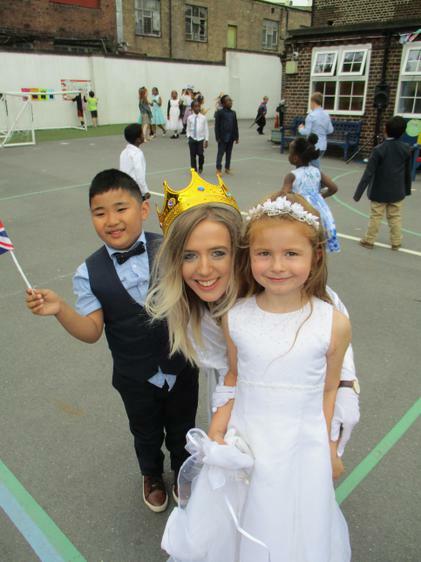 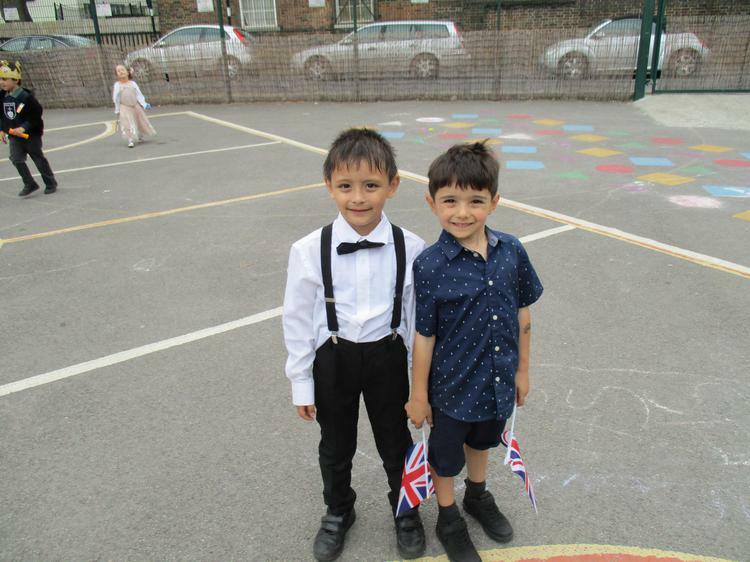 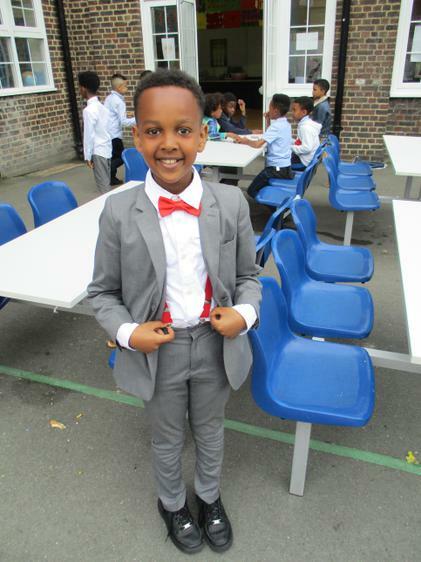 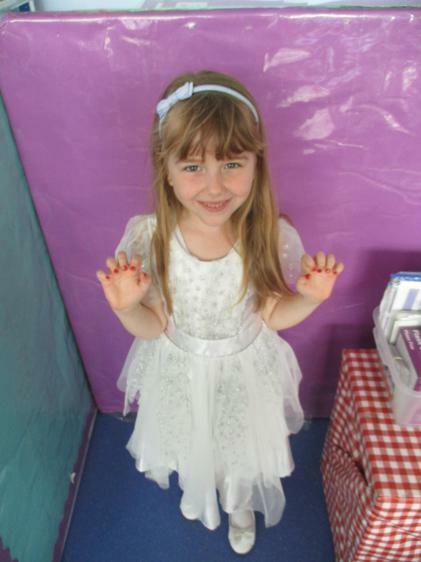 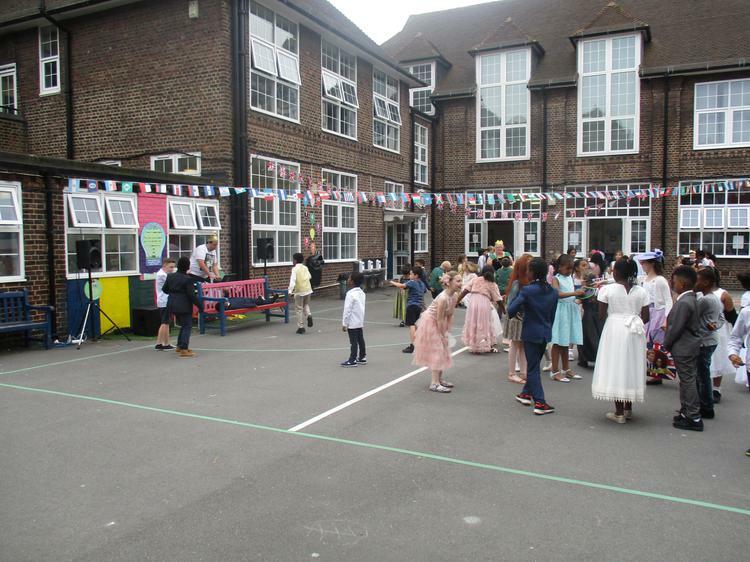 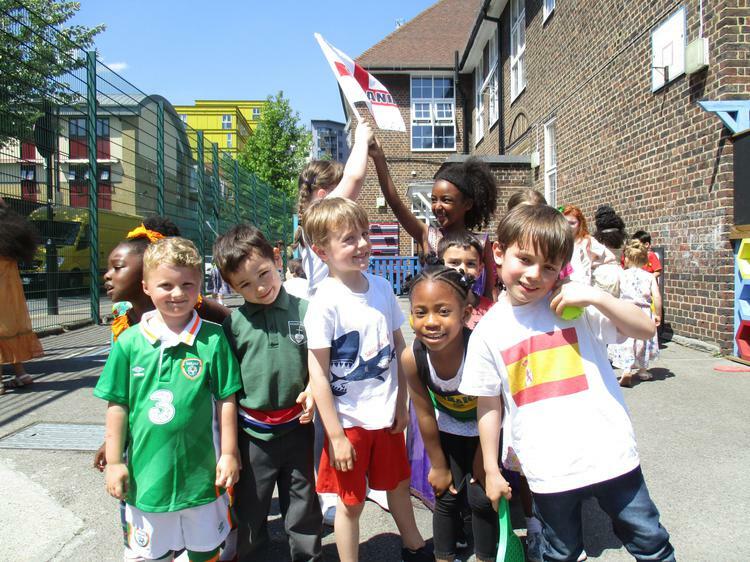 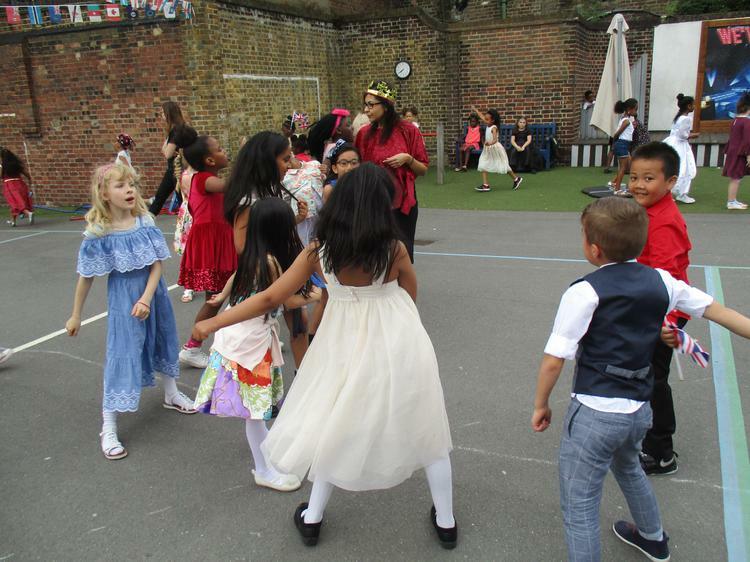 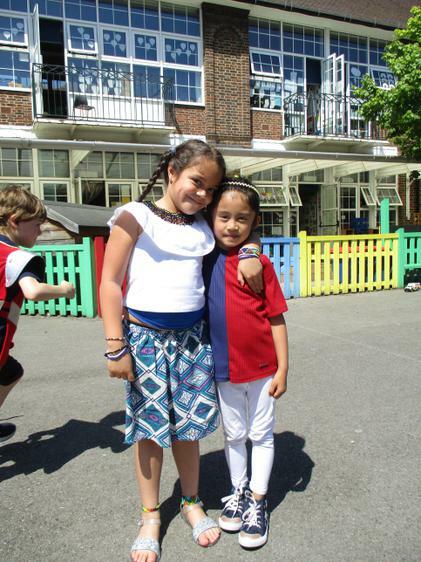 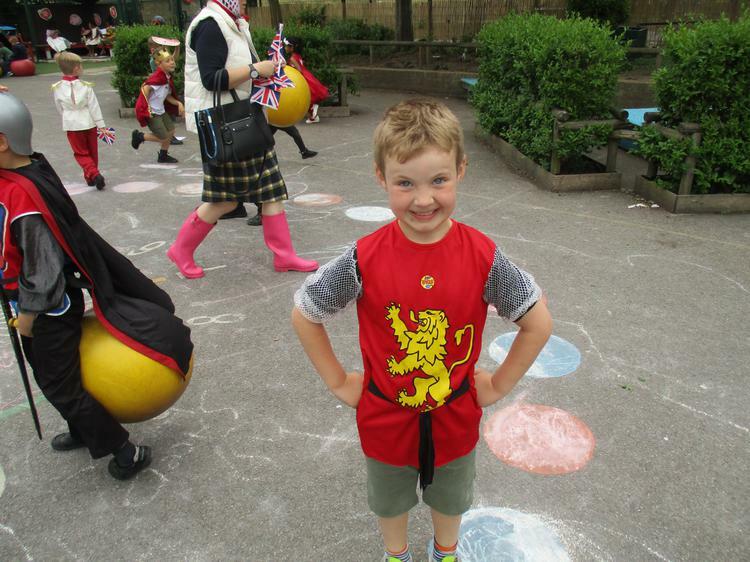 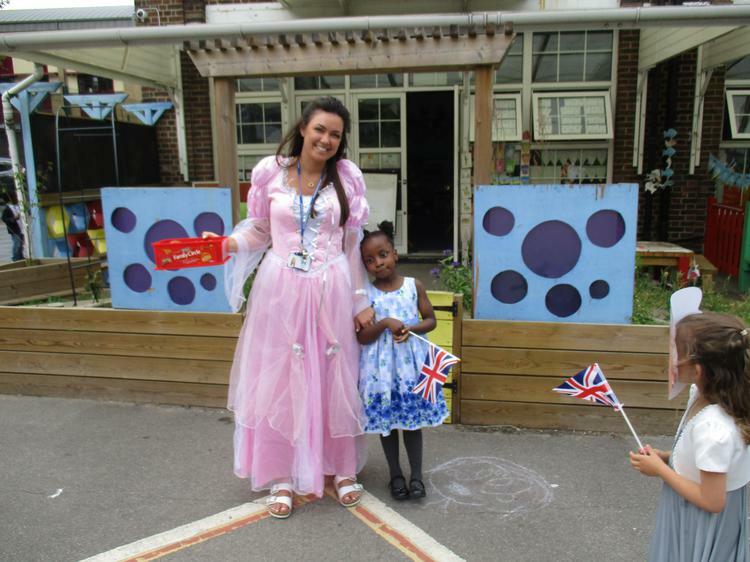 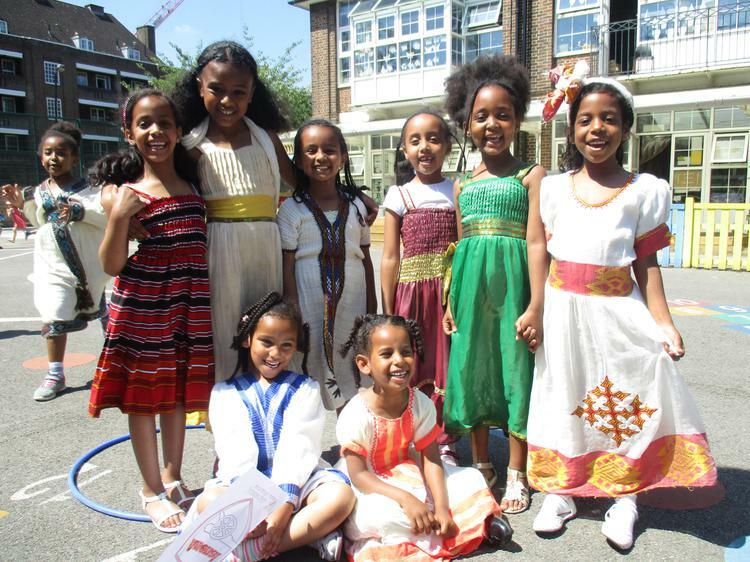 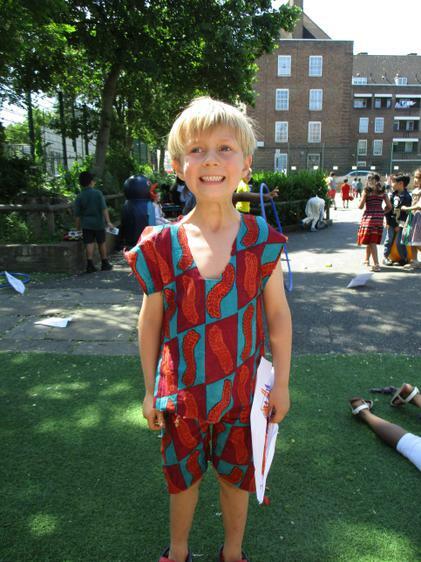 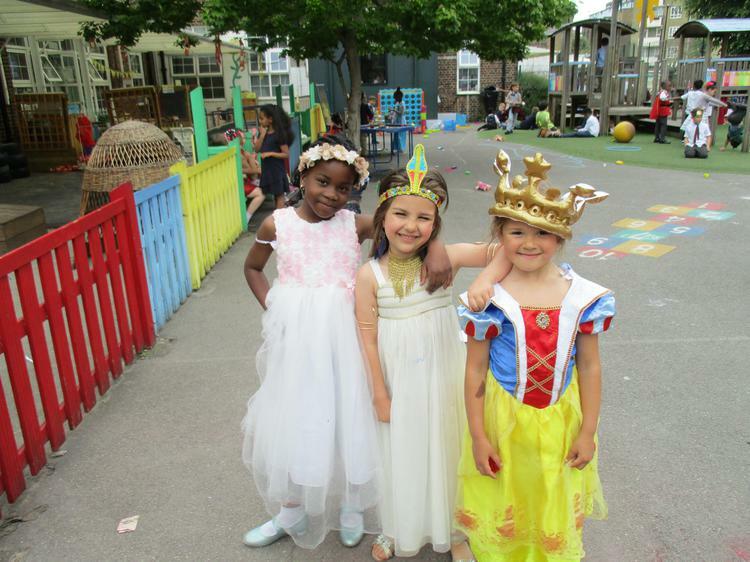 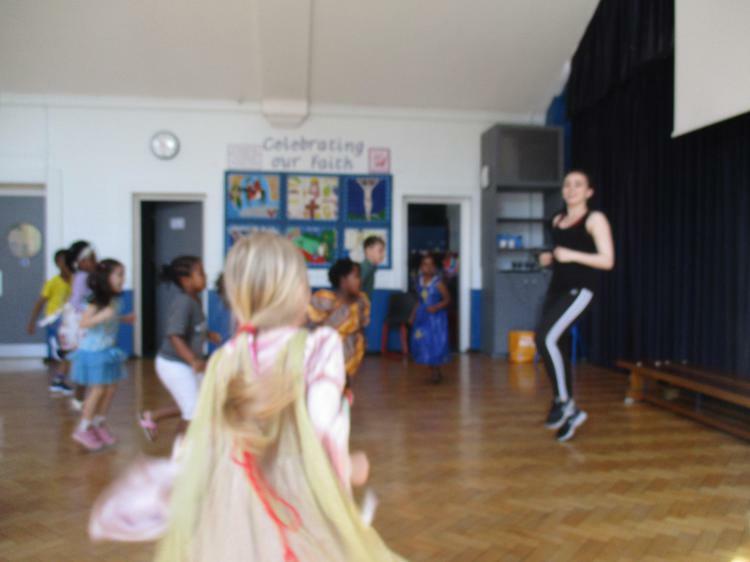 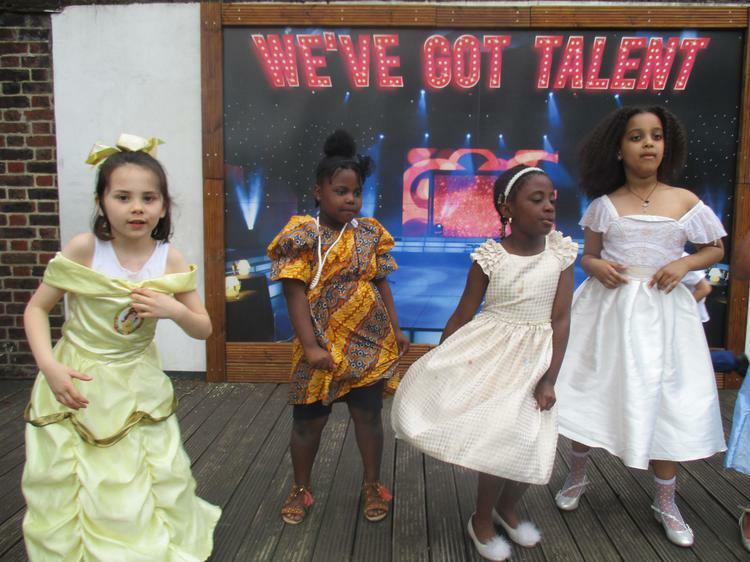 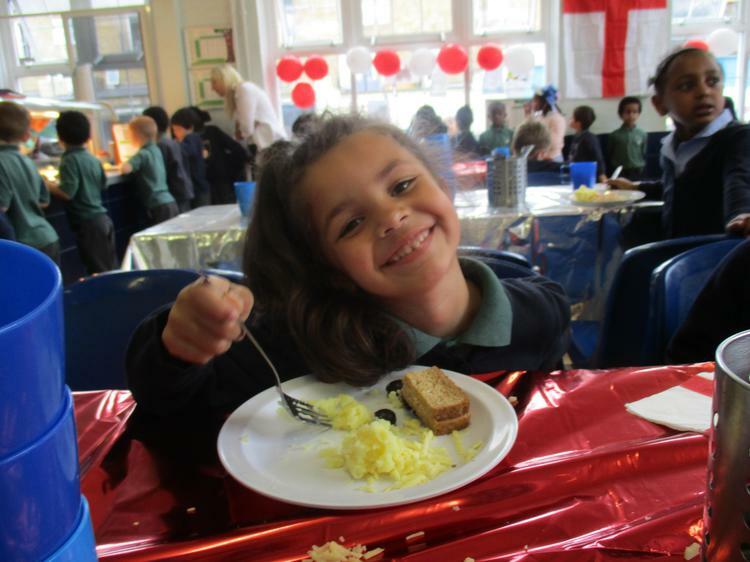 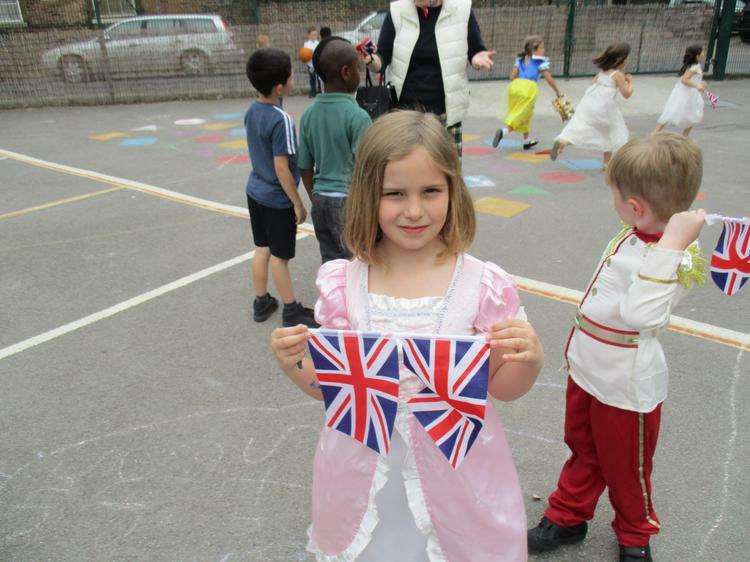 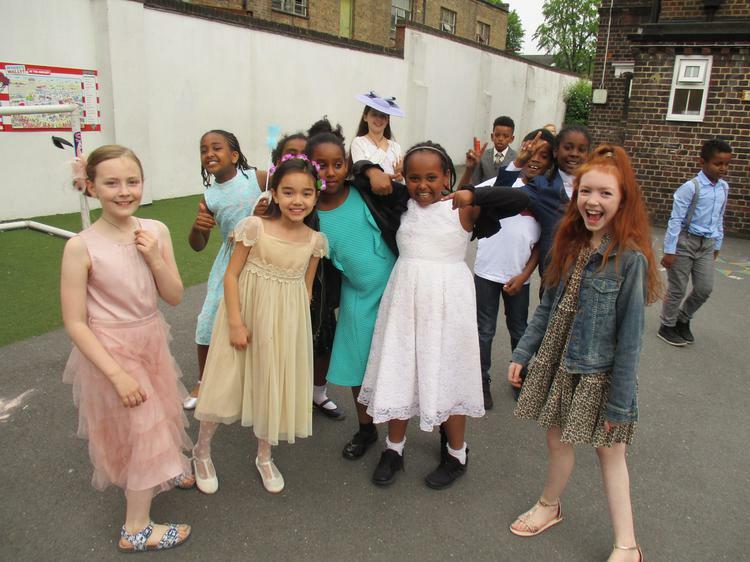 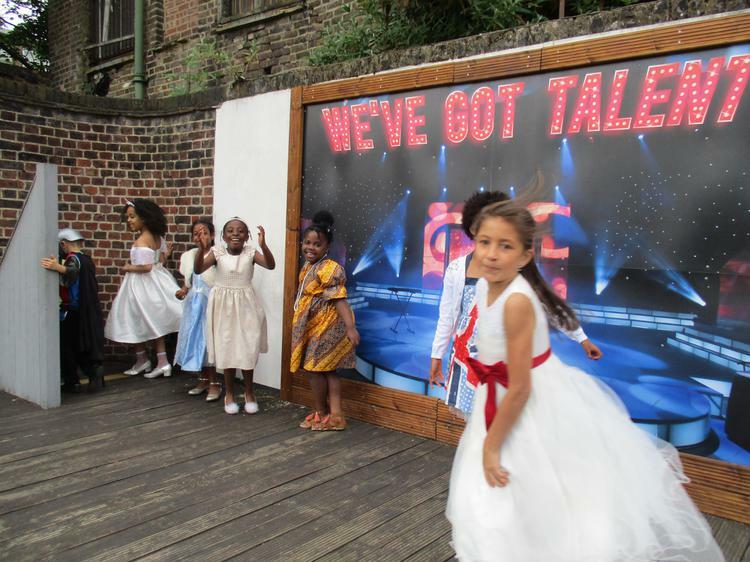 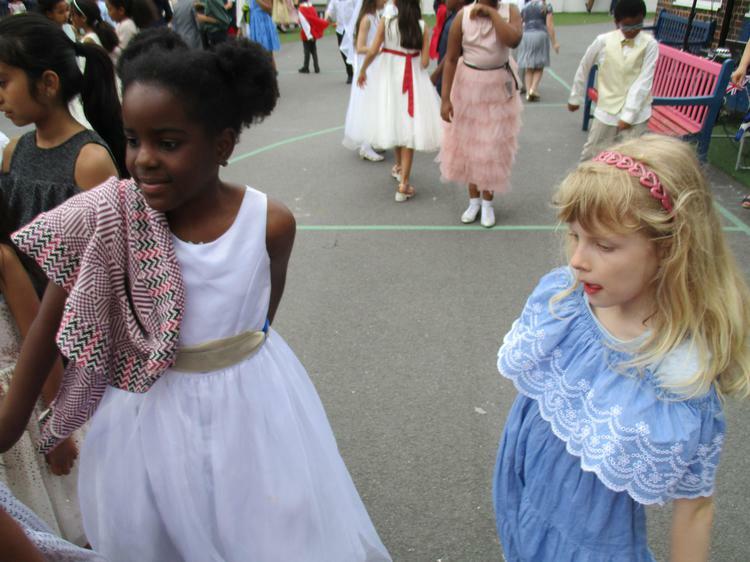 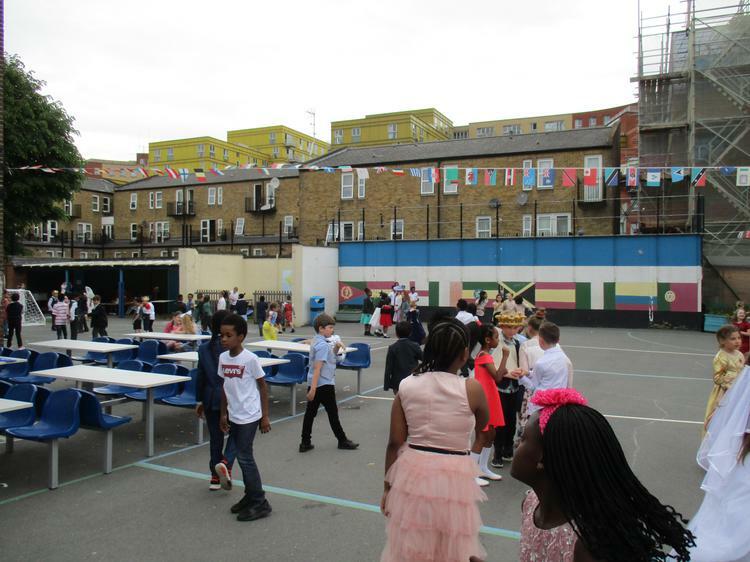 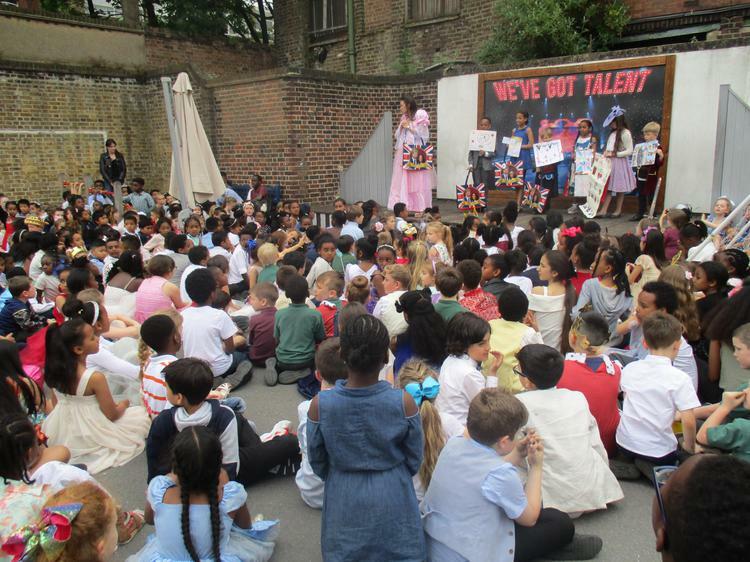 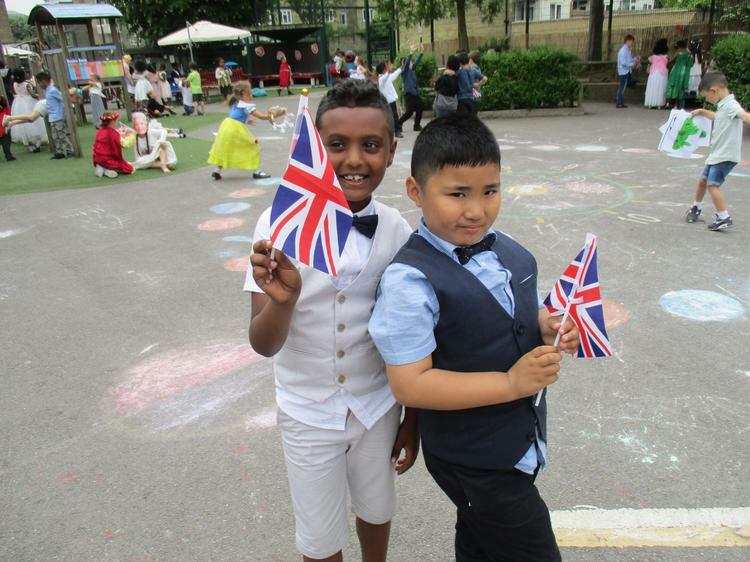 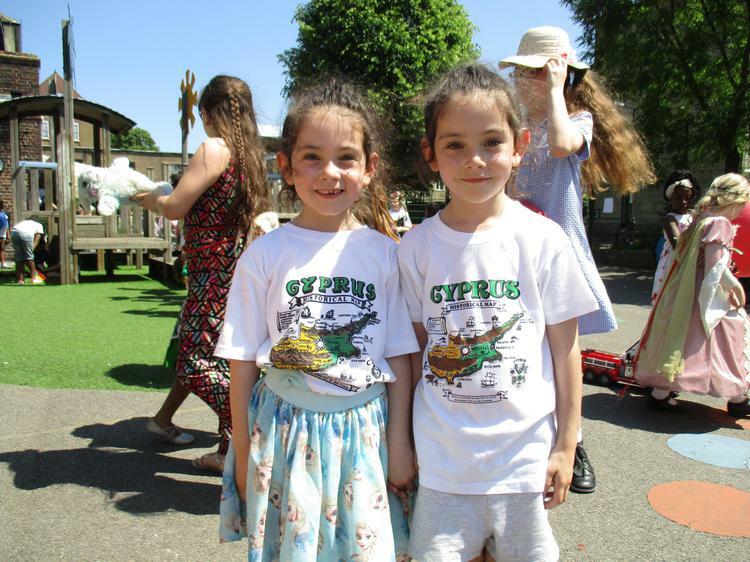 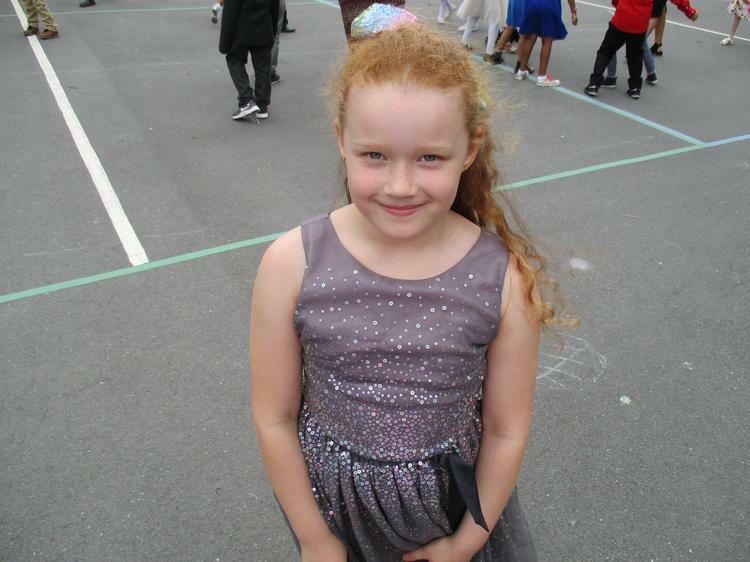 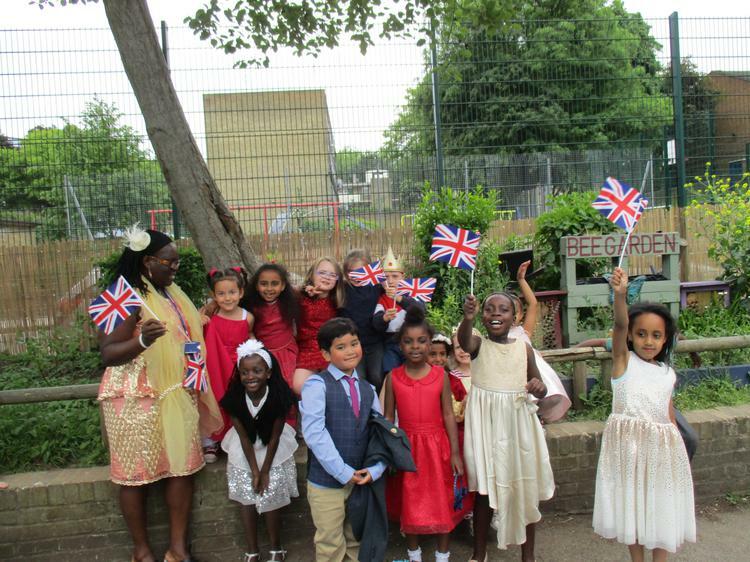 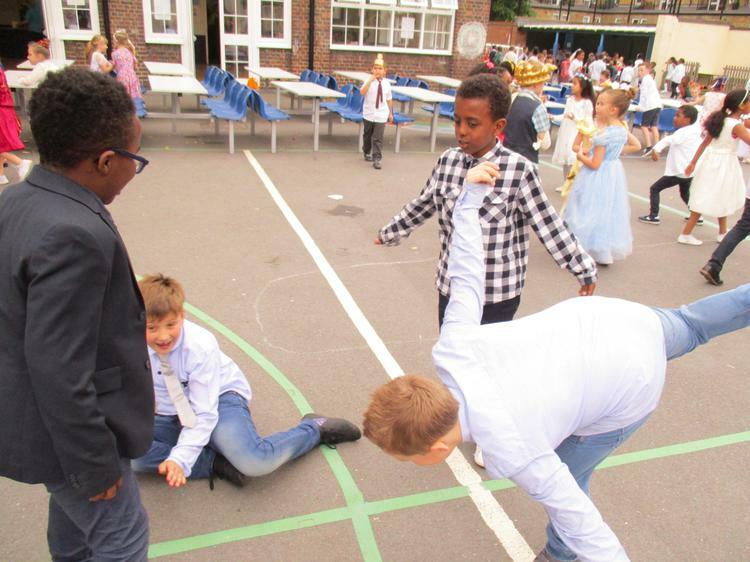 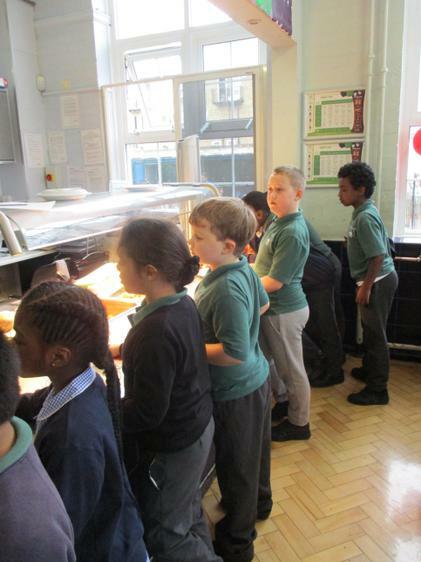 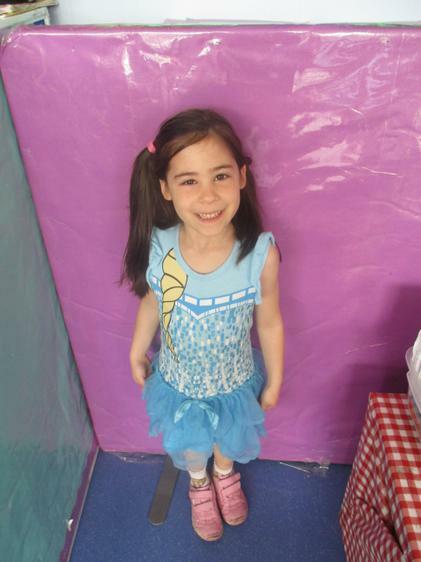 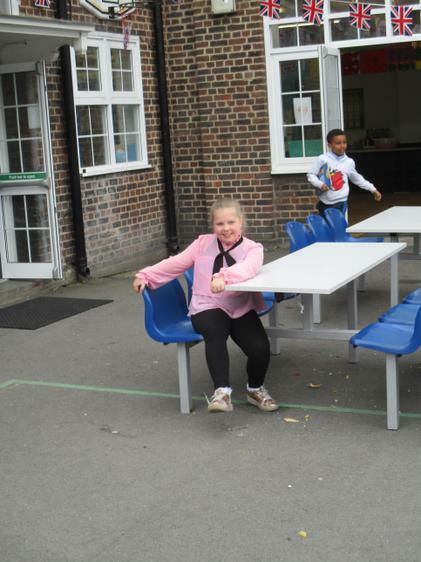 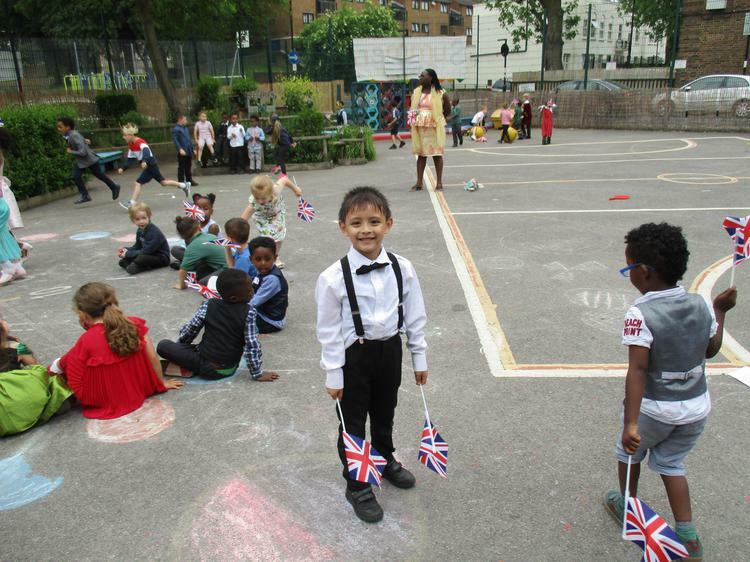 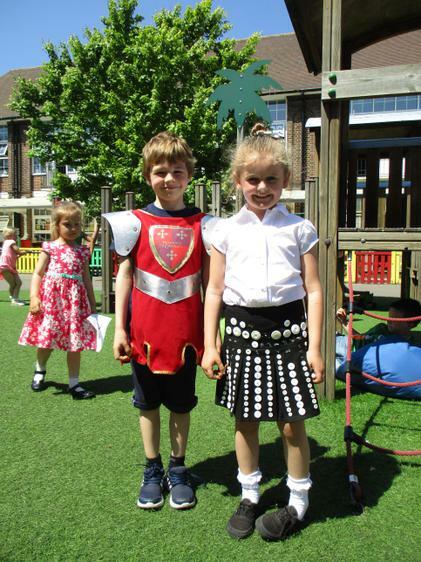 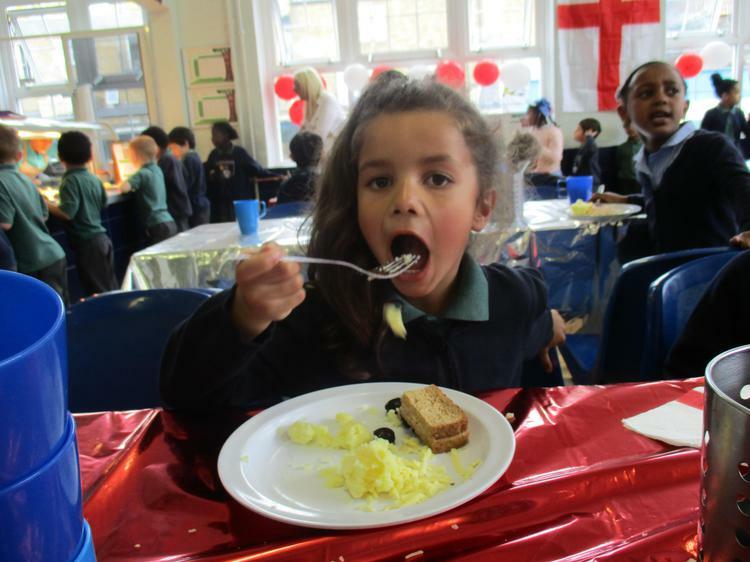 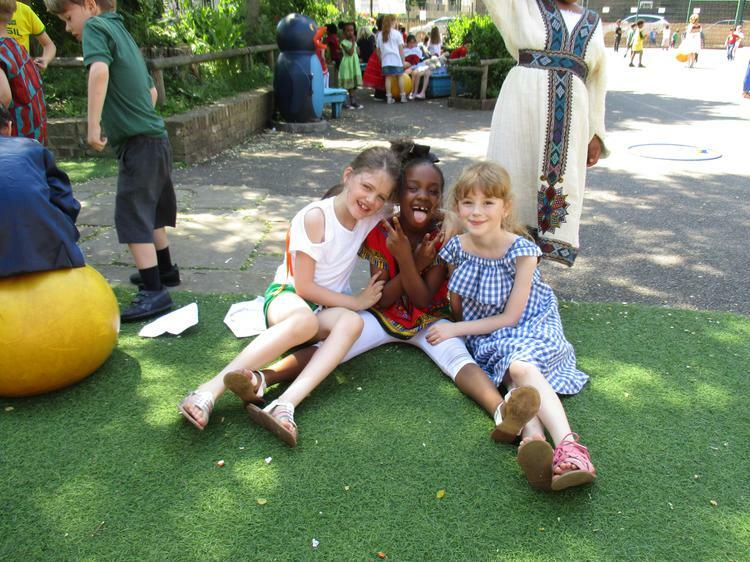 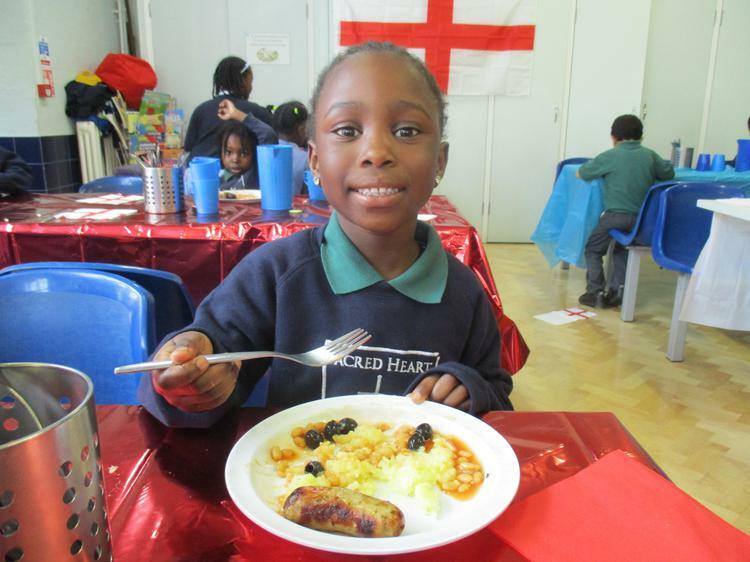 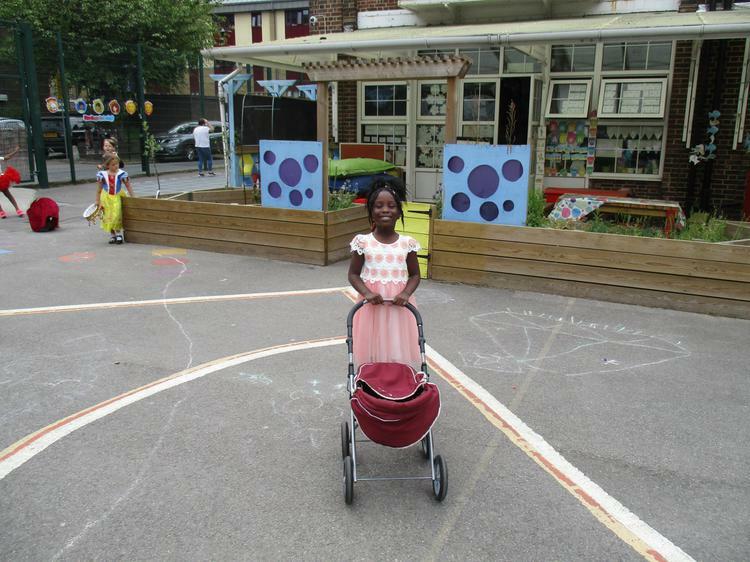 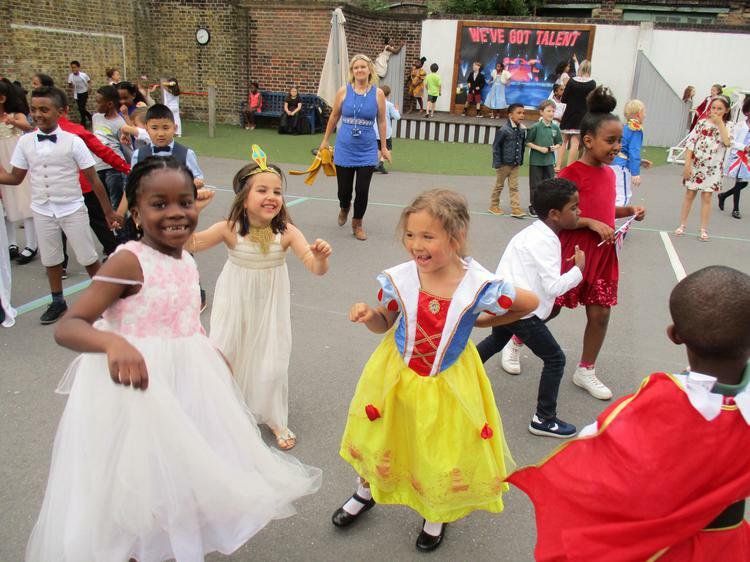 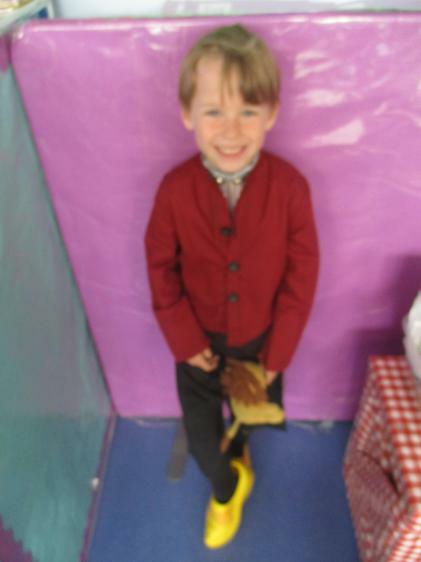 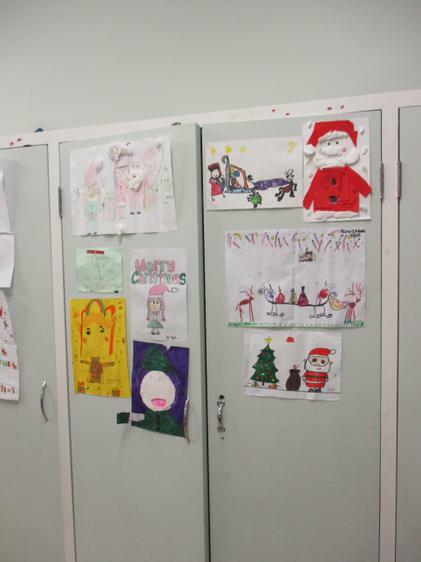 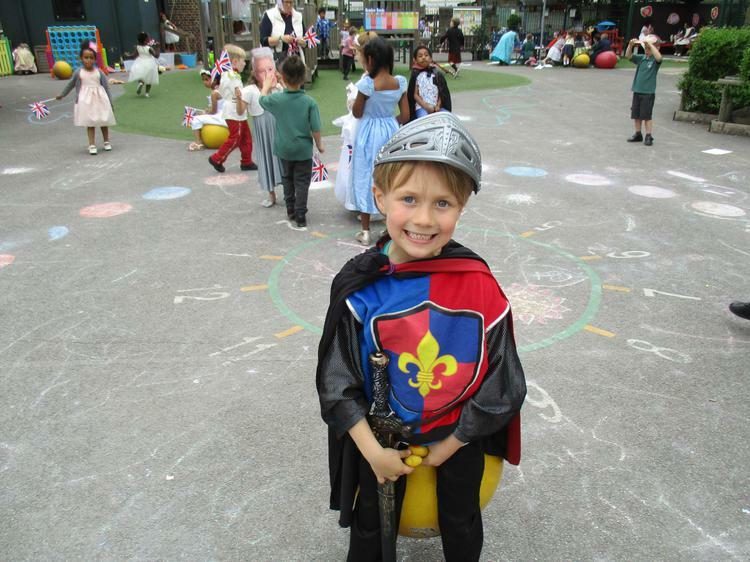 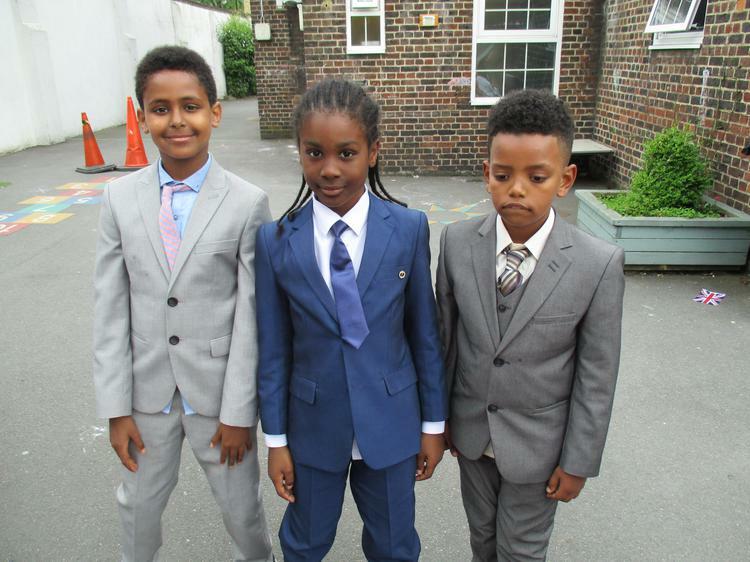 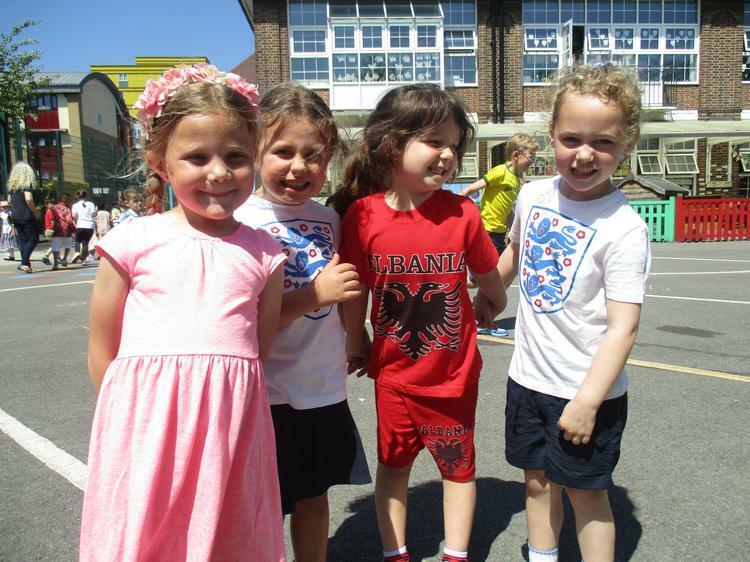 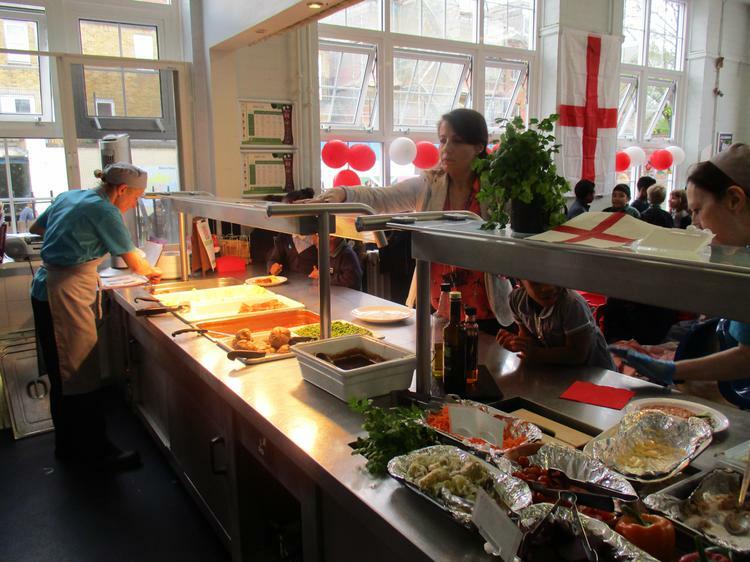 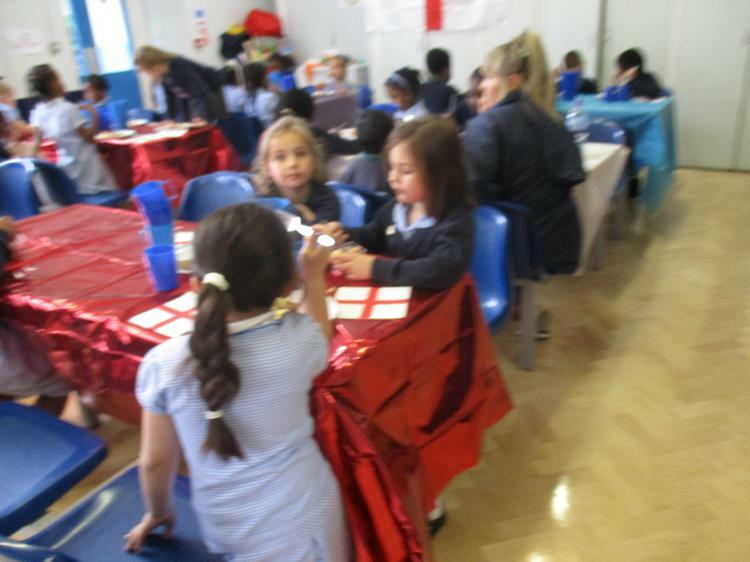 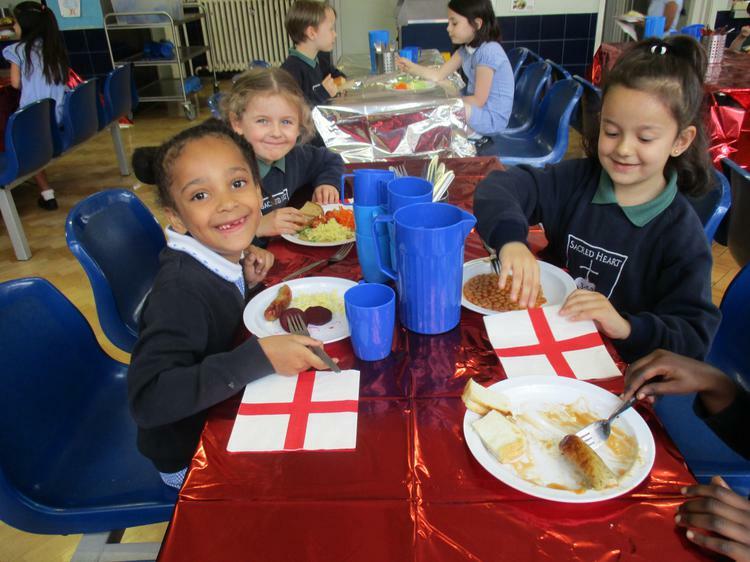 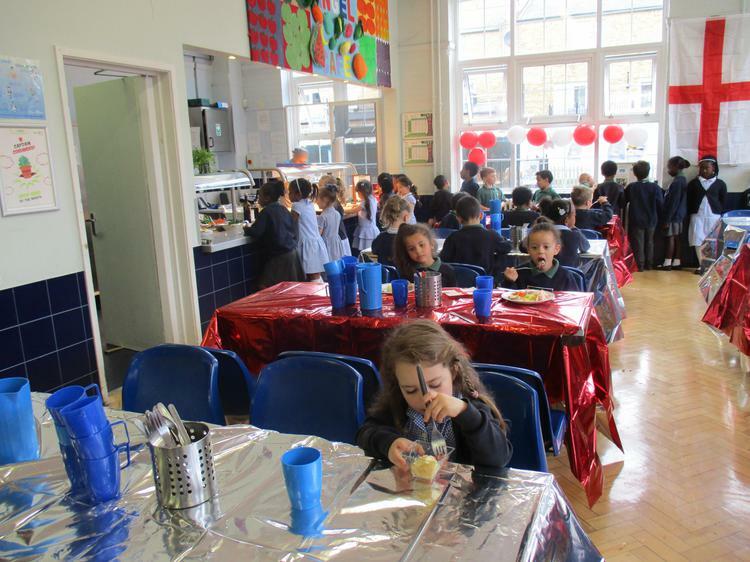 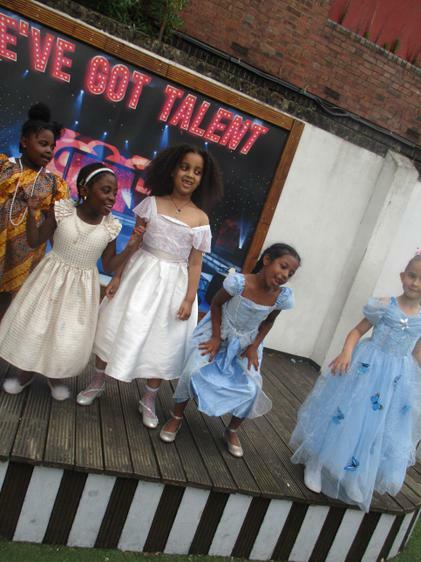 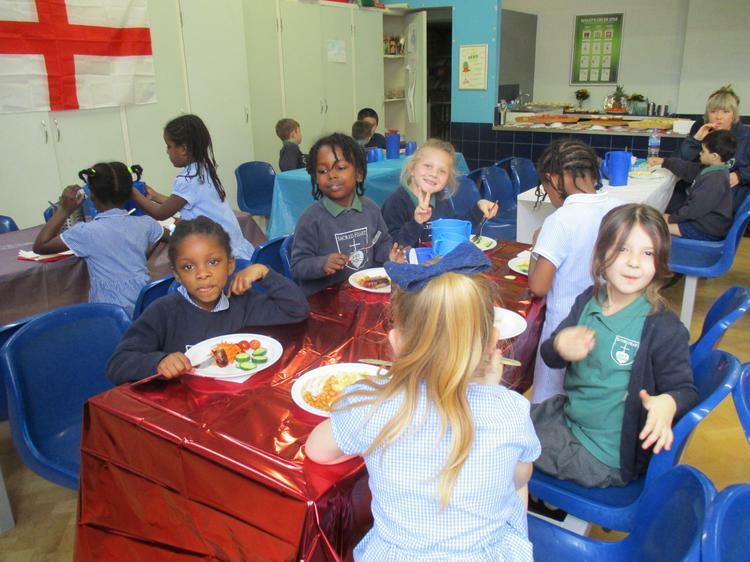 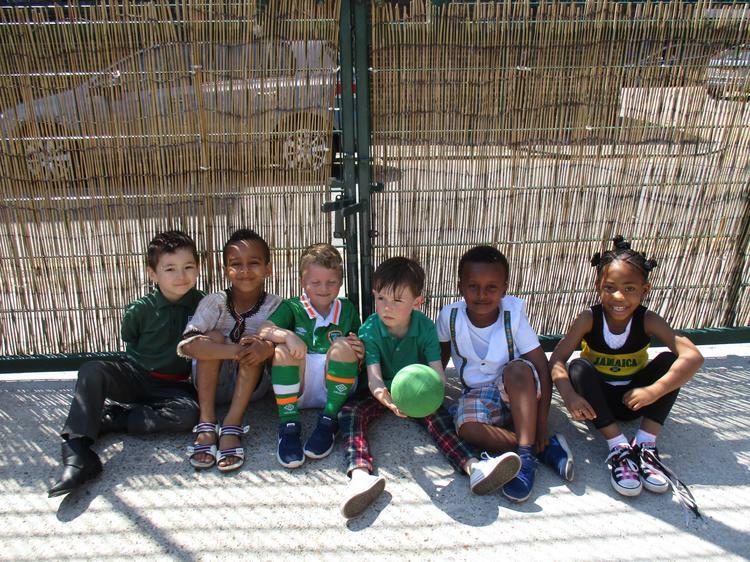 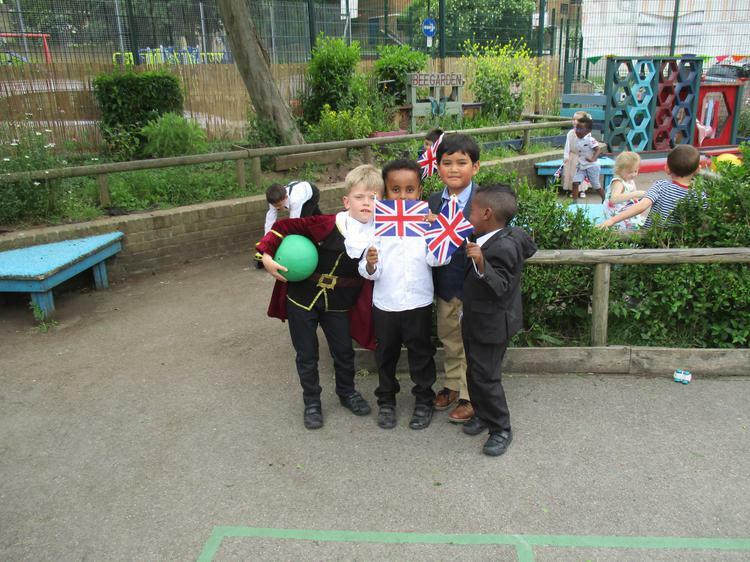 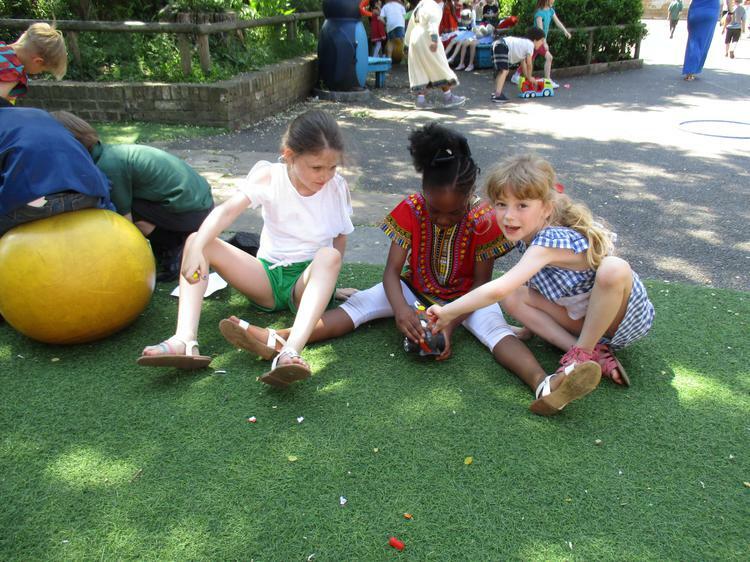 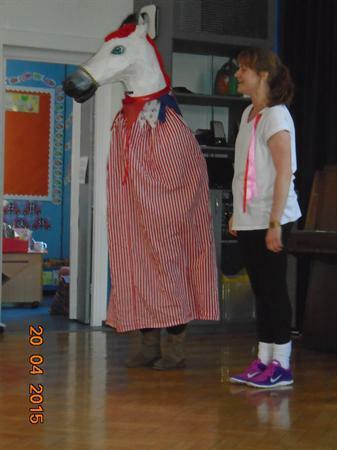 Children are exposed to different cultural celebrations through a variety of speciality food days, Spanish lessons and the Cultural Passport programme, as well as different competitions throughout the school year. 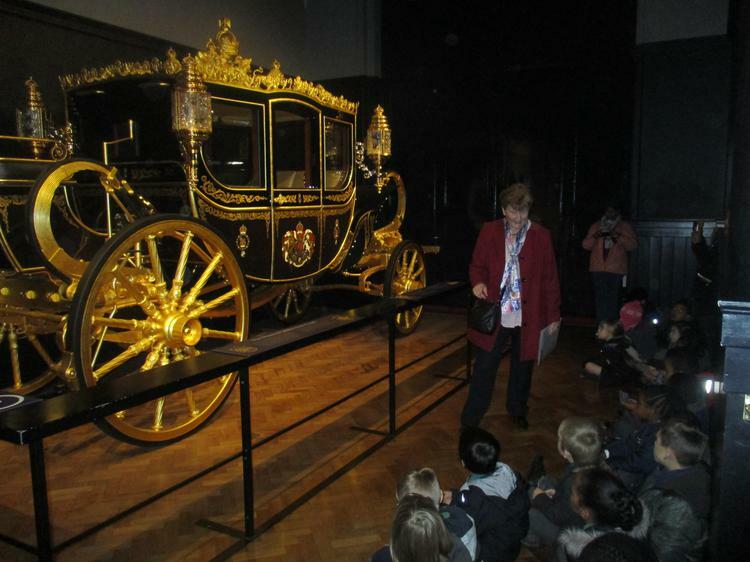 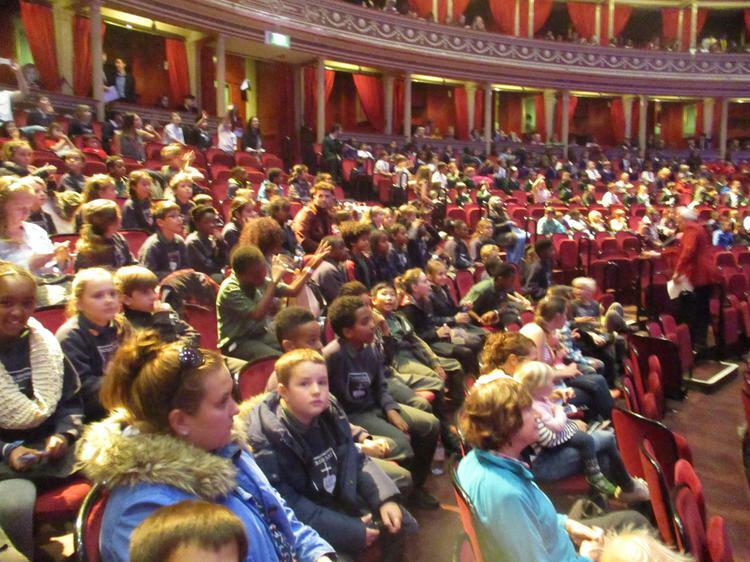 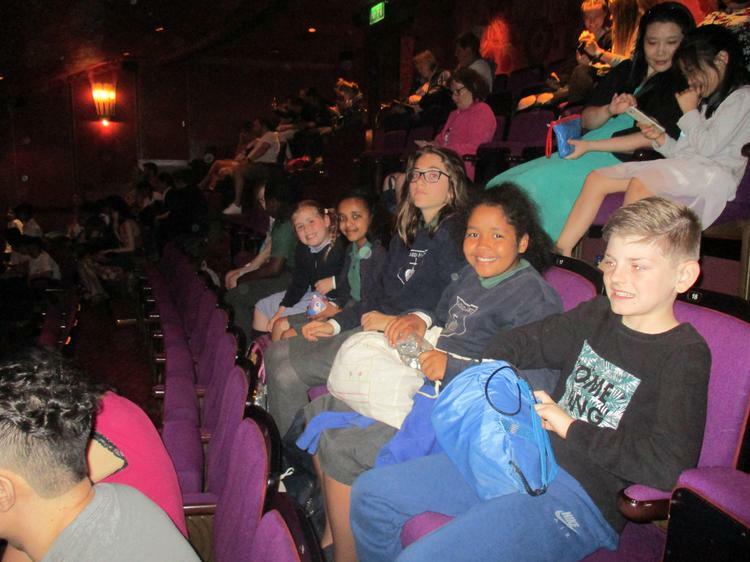 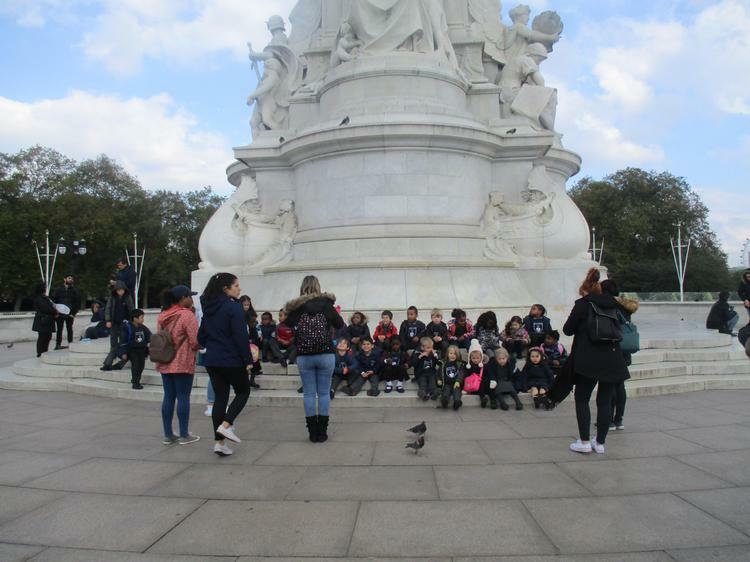 The cultural appreciation programme has now been running for several years and aims to provide each year group with a cultural trip each academic year, funded by FOSH. 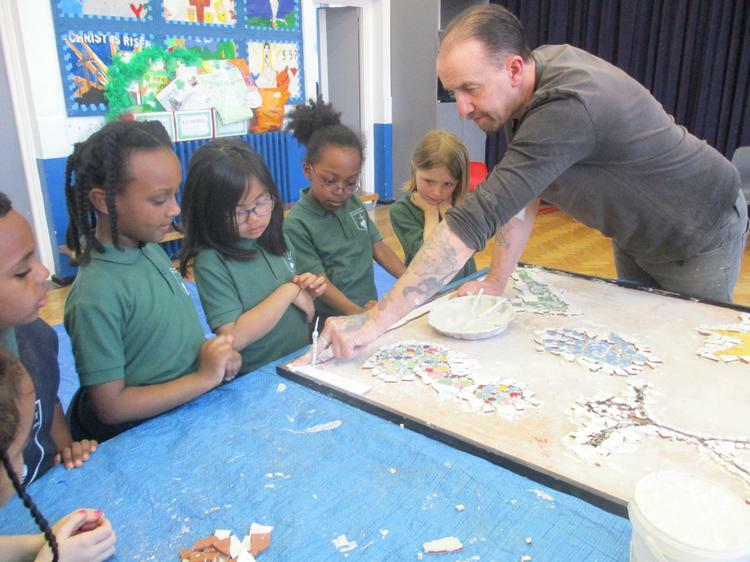 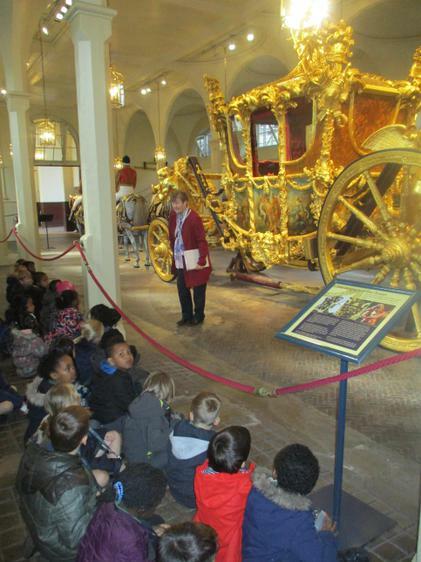 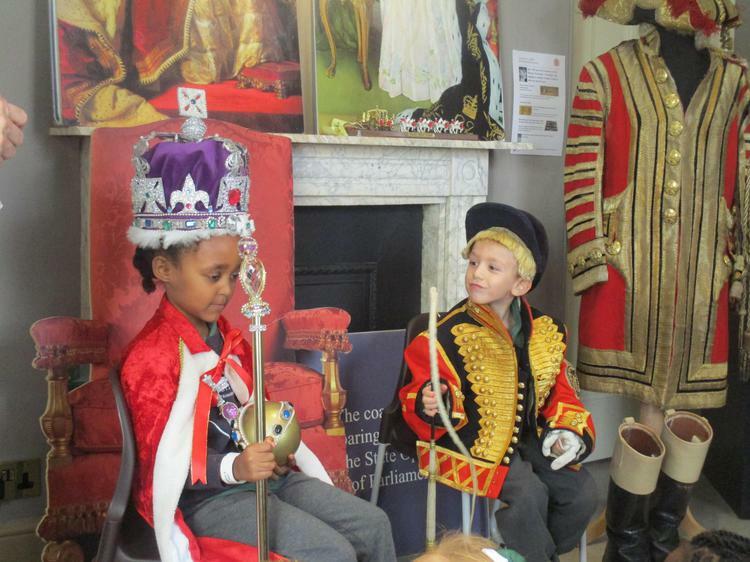 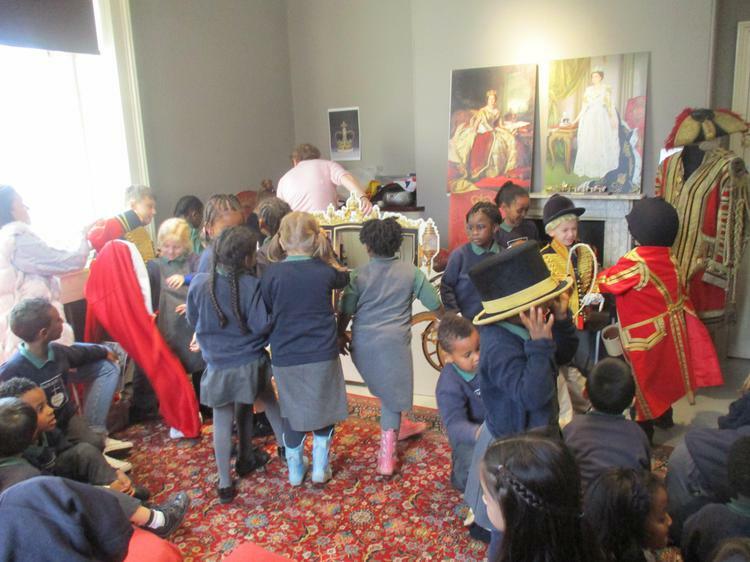 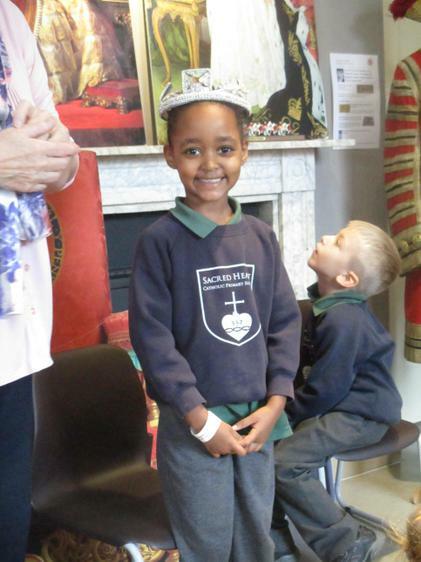 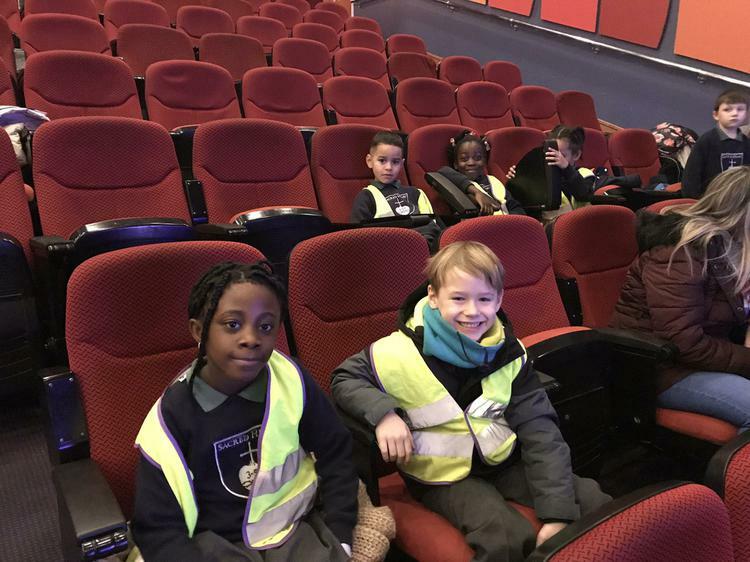 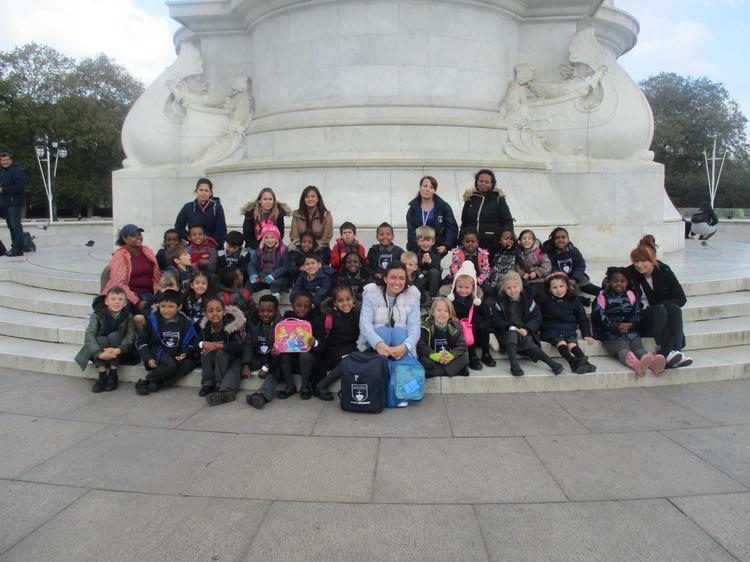 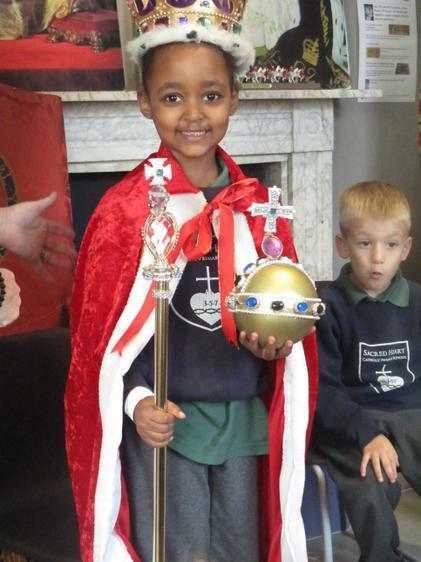 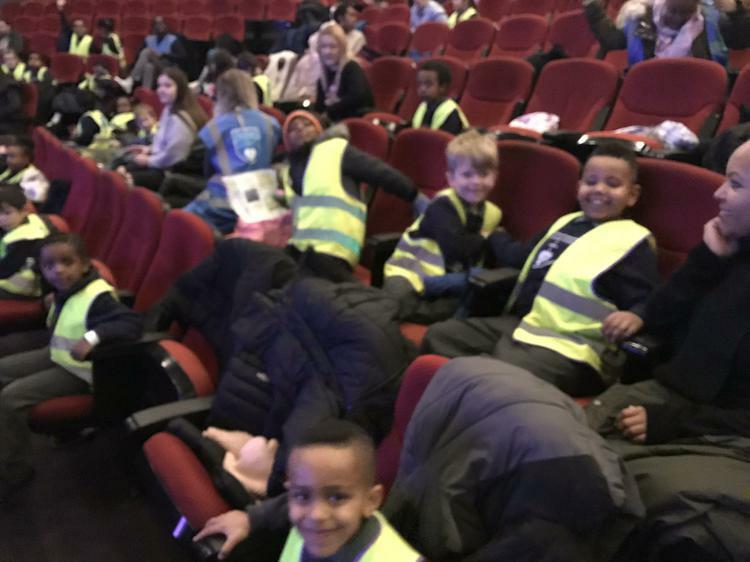 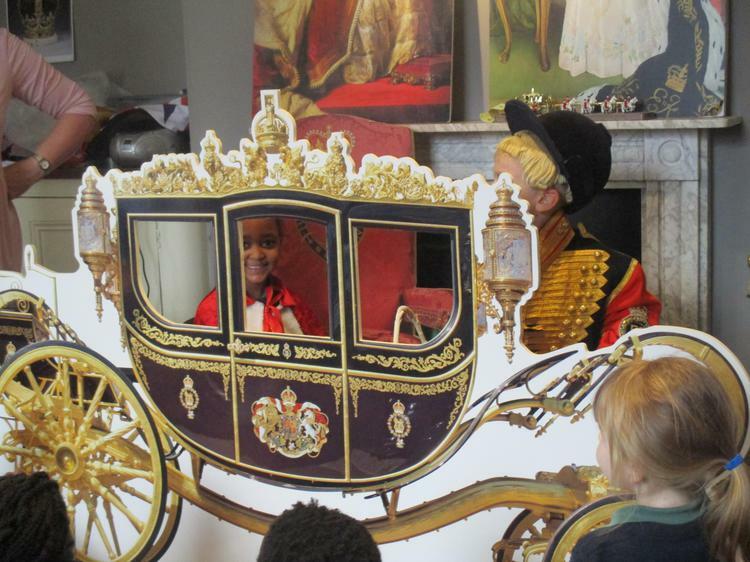 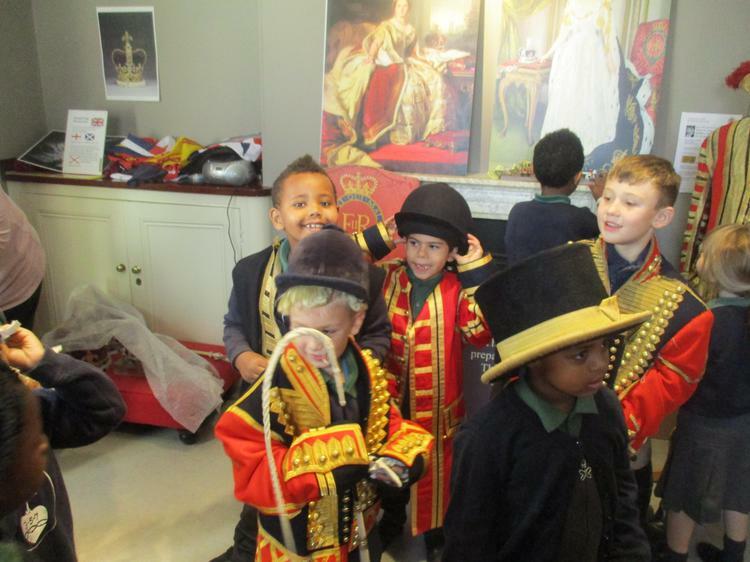 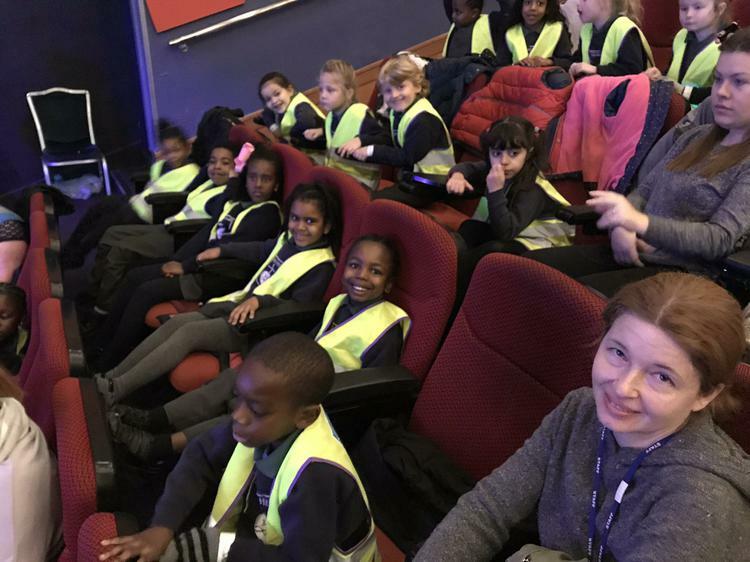 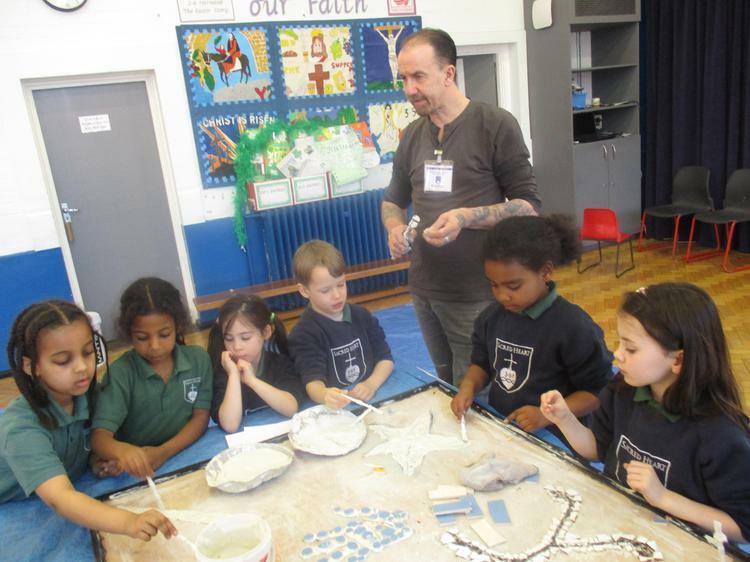 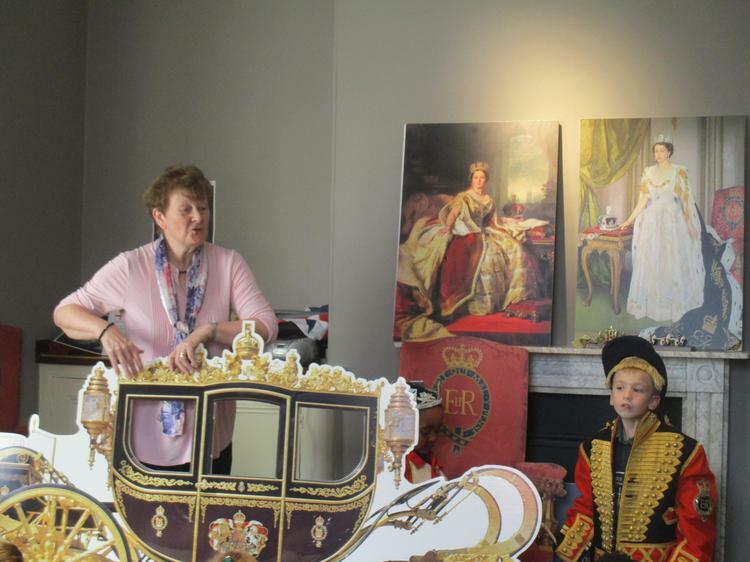 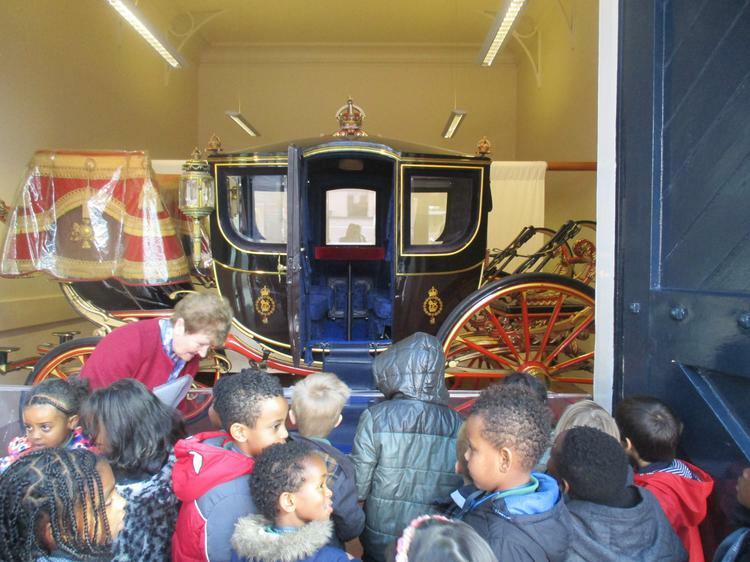 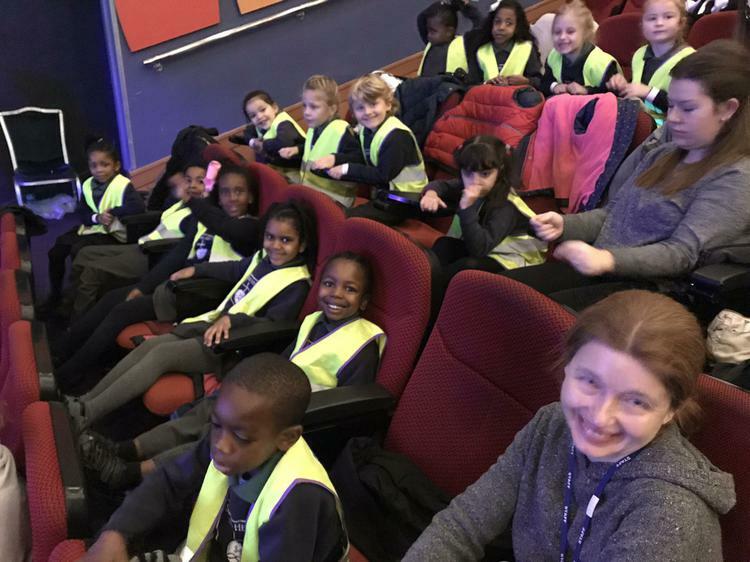 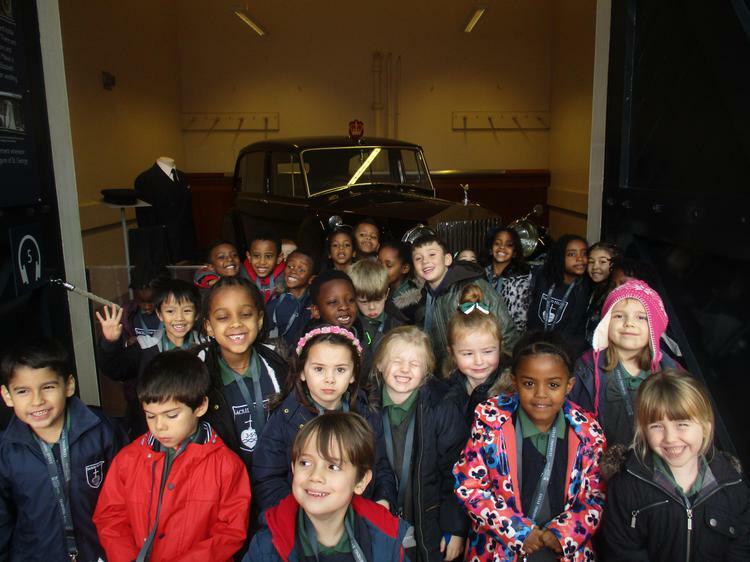 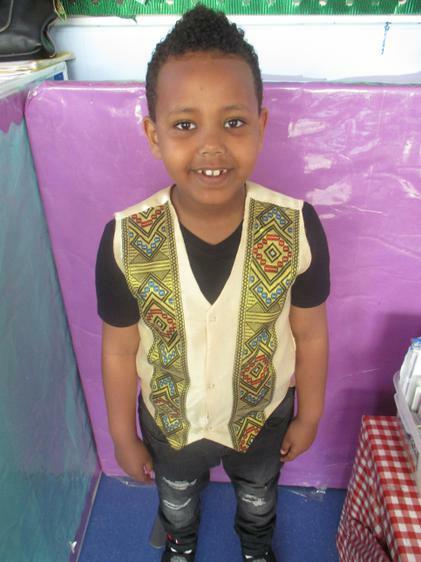 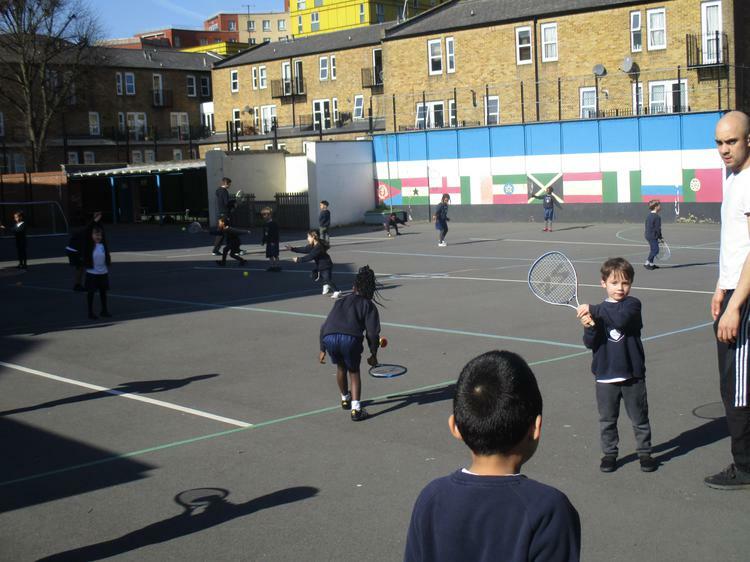 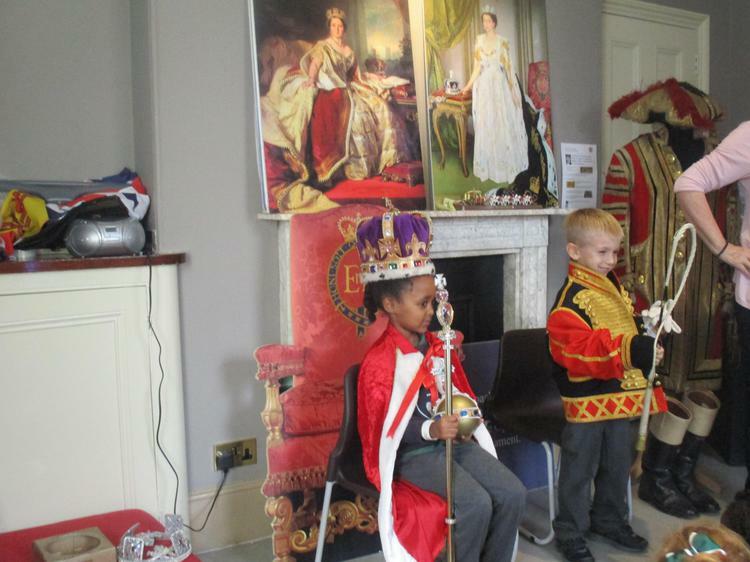 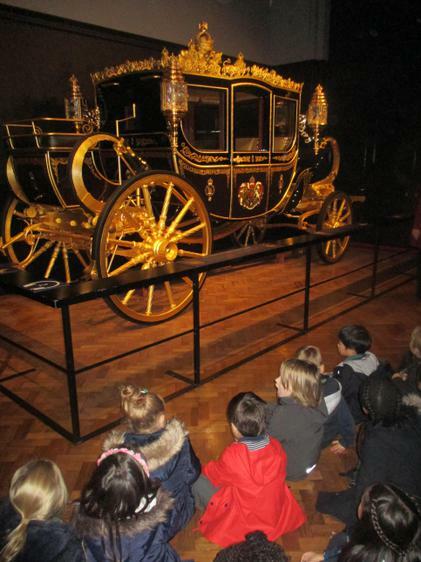 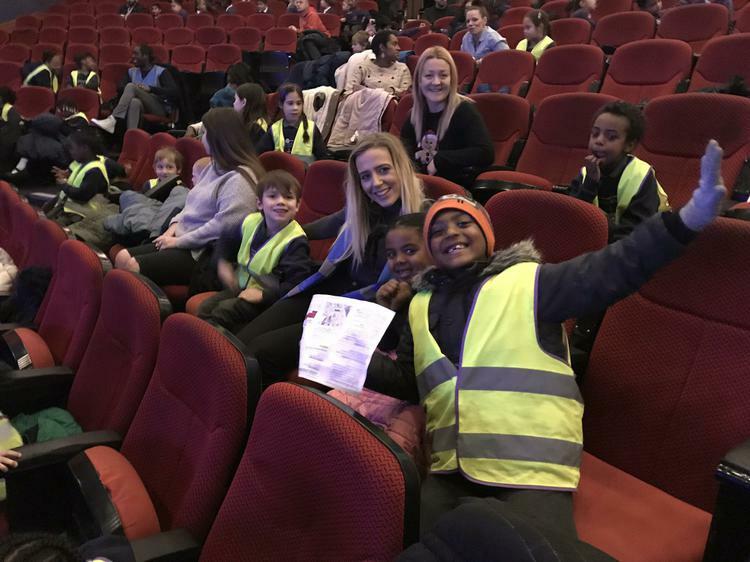 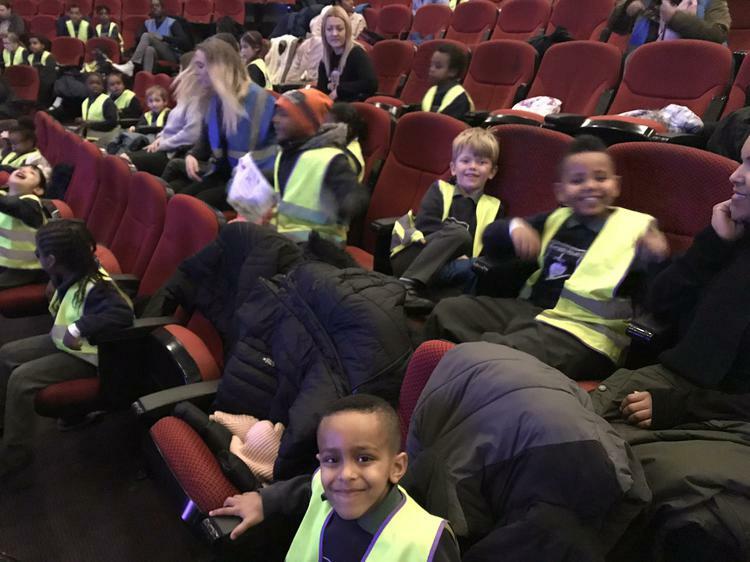 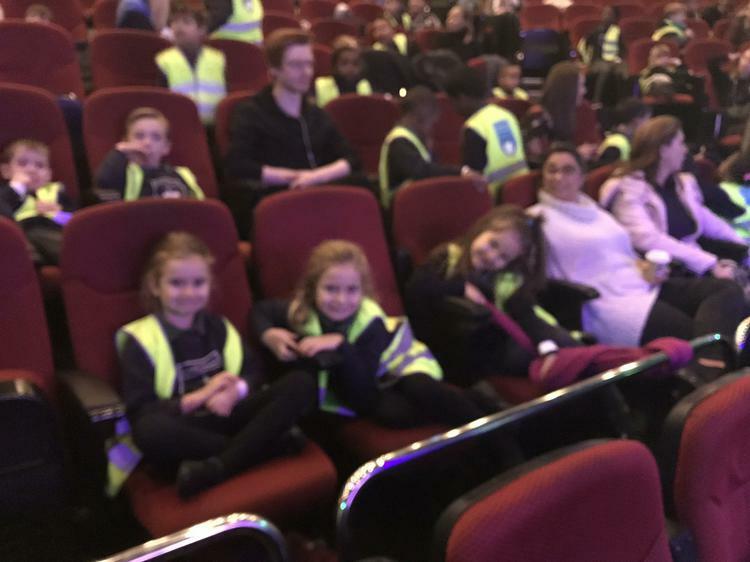 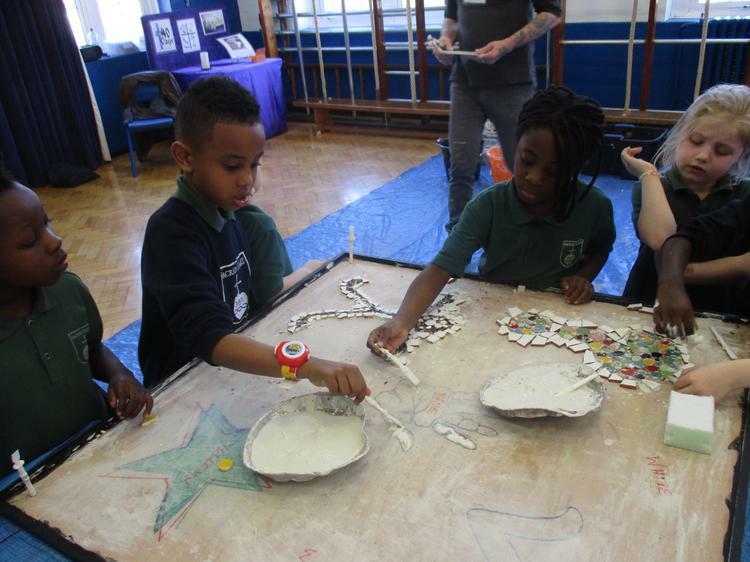 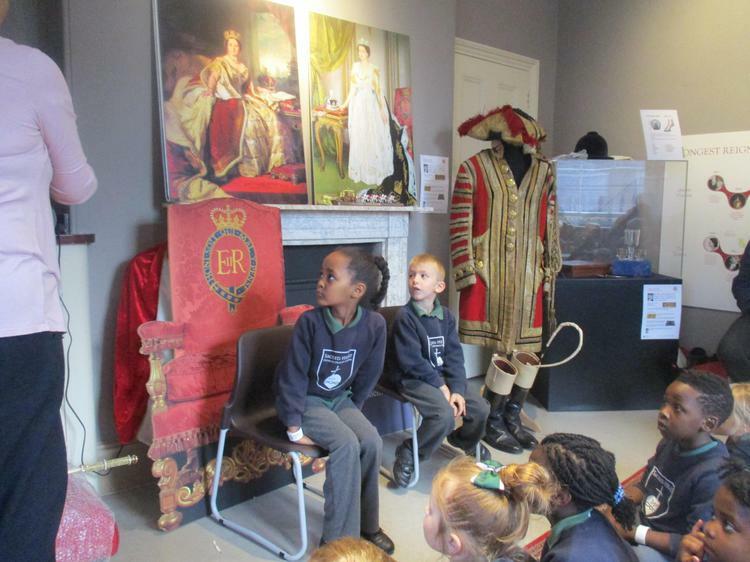 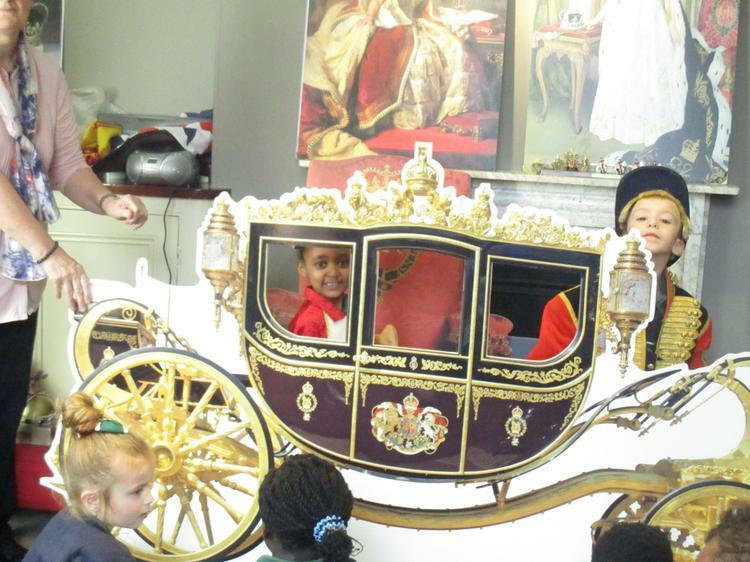 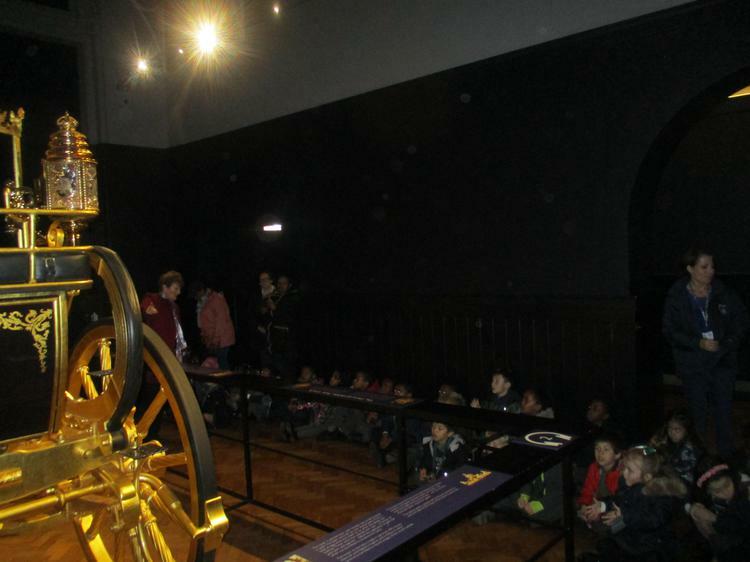 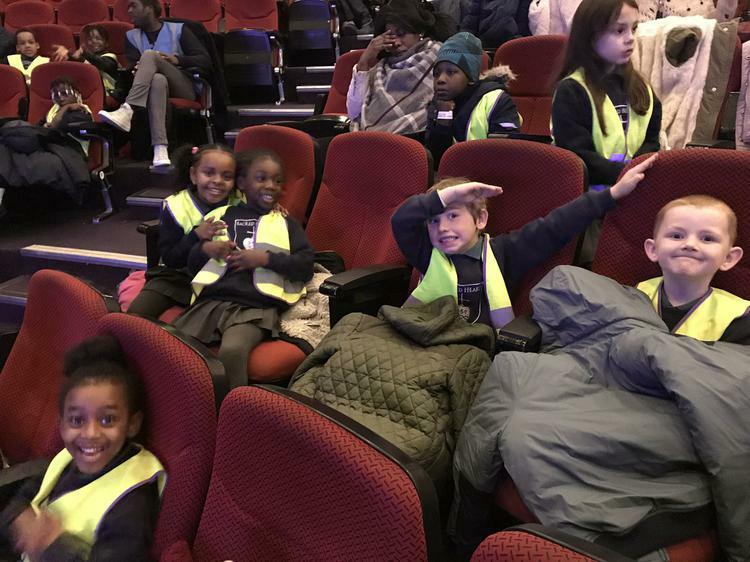 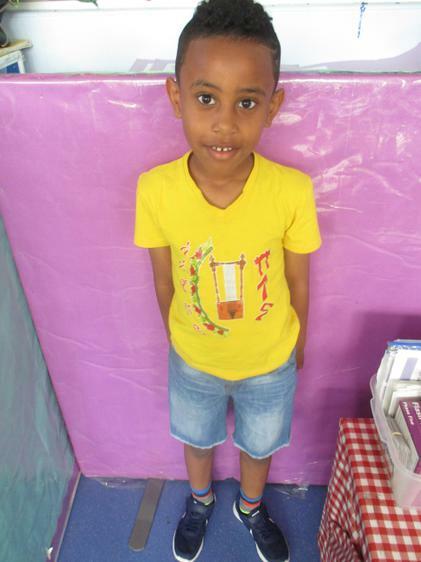 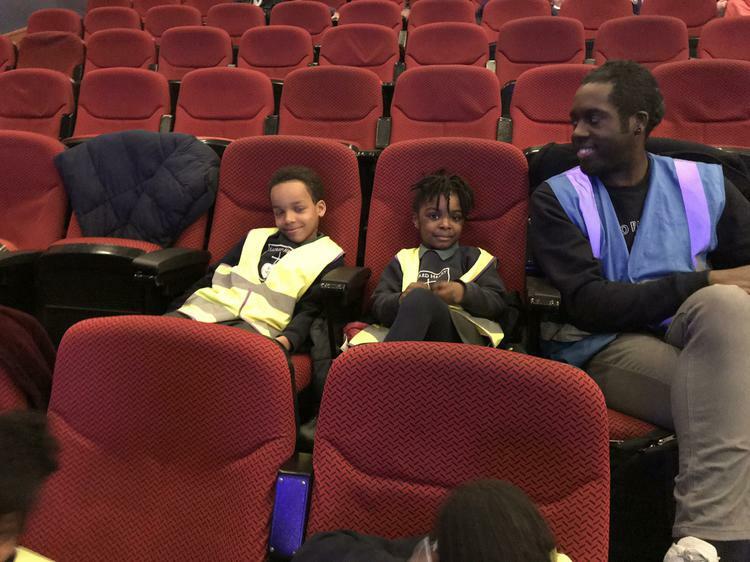 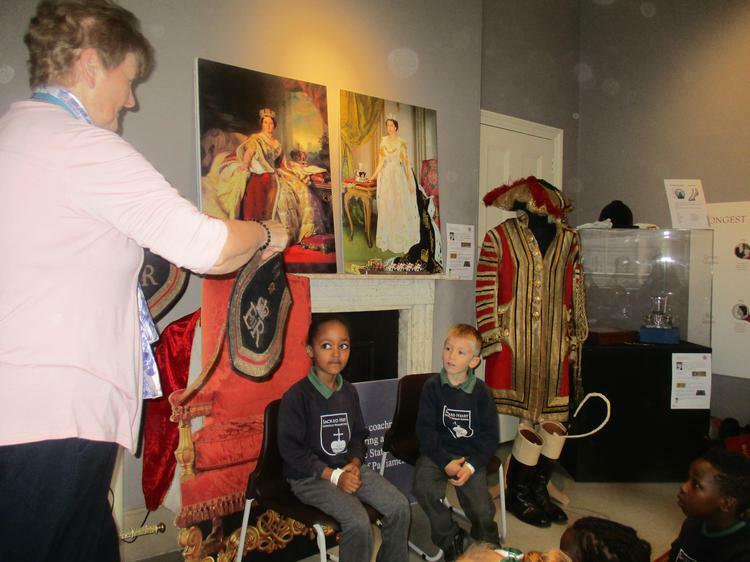 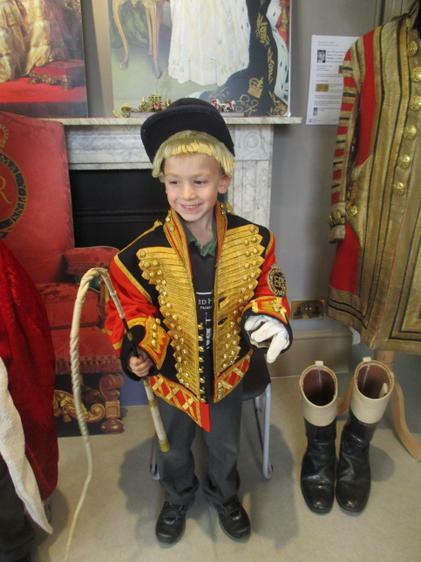 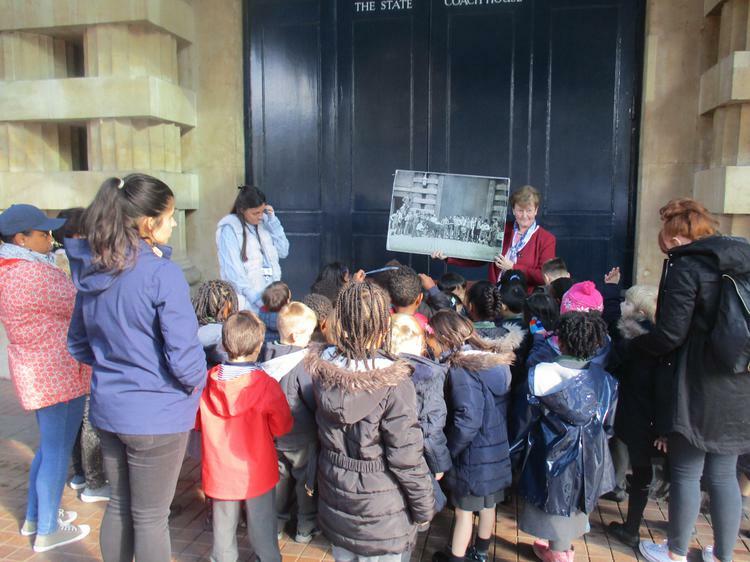 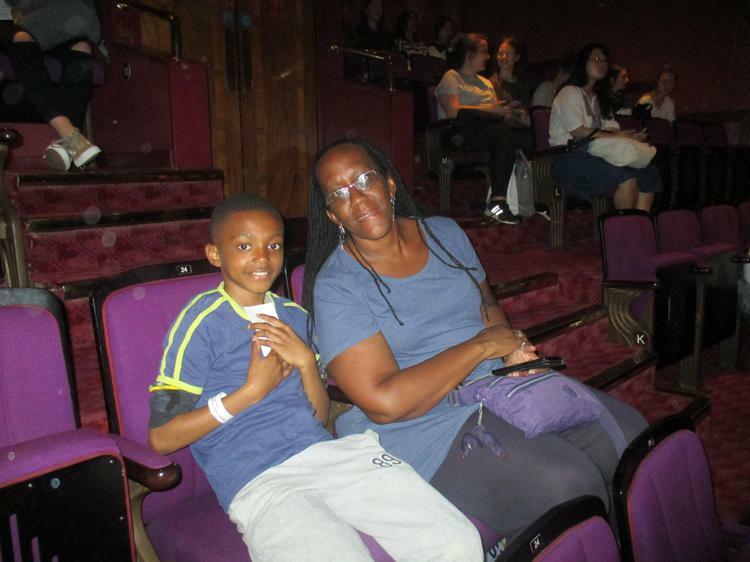 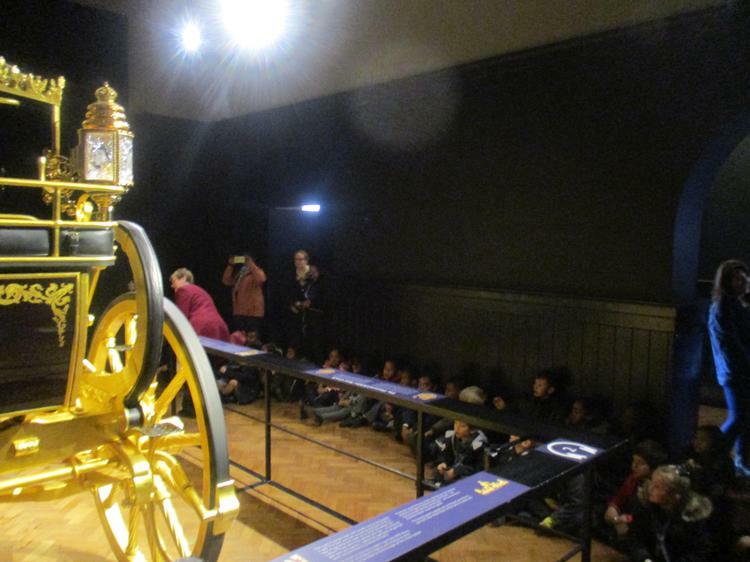 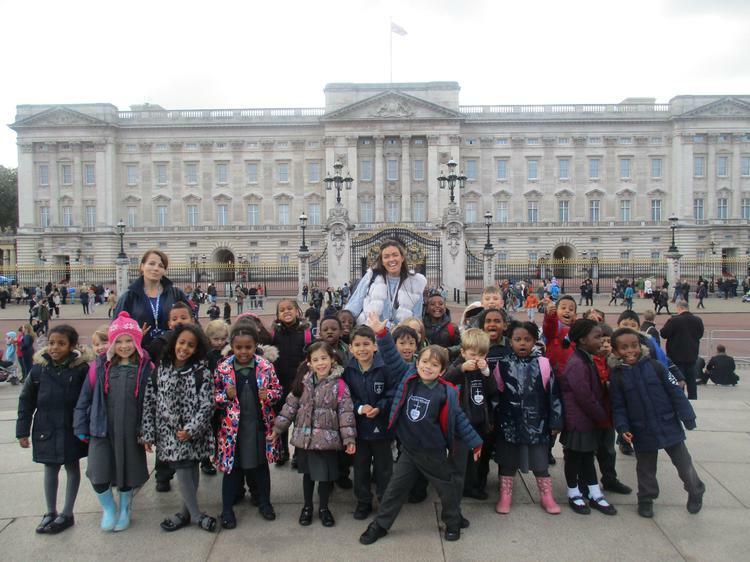 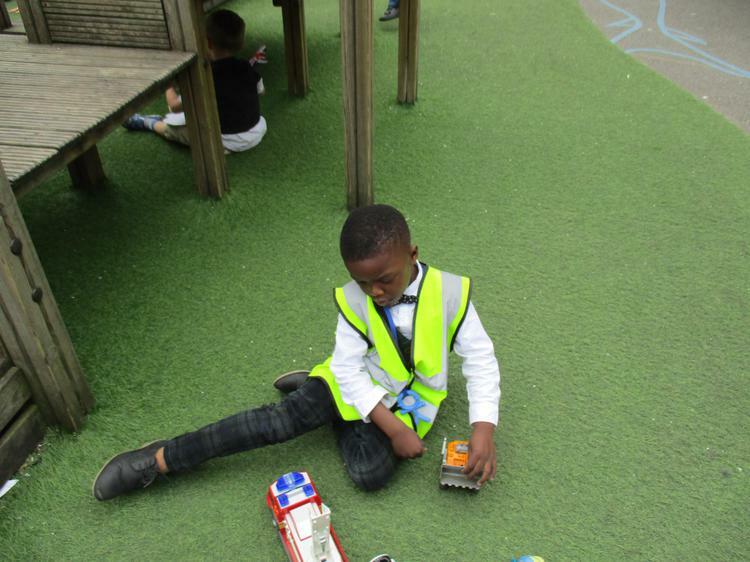 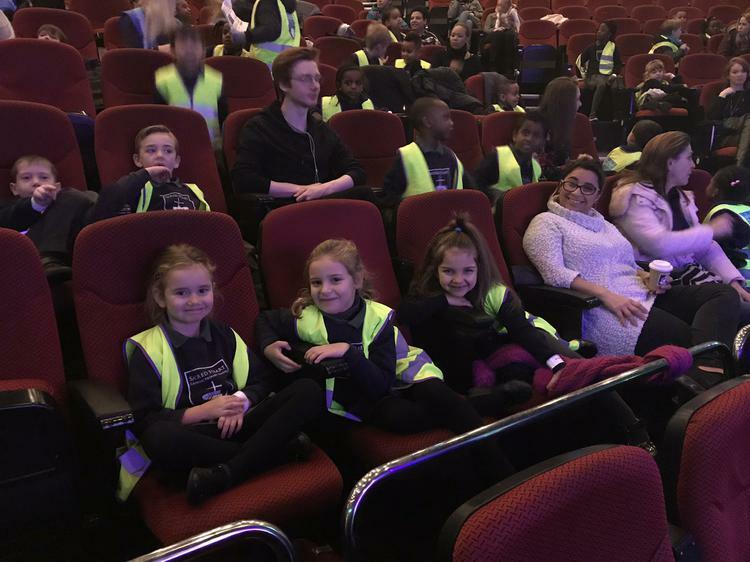 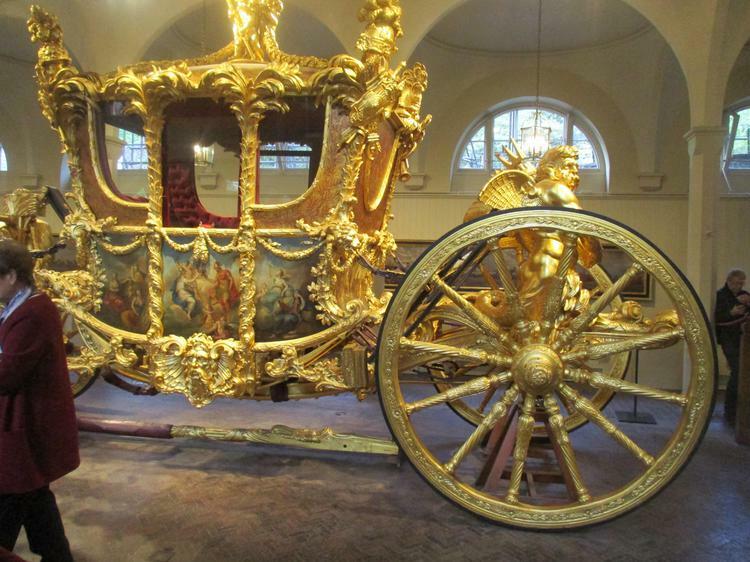 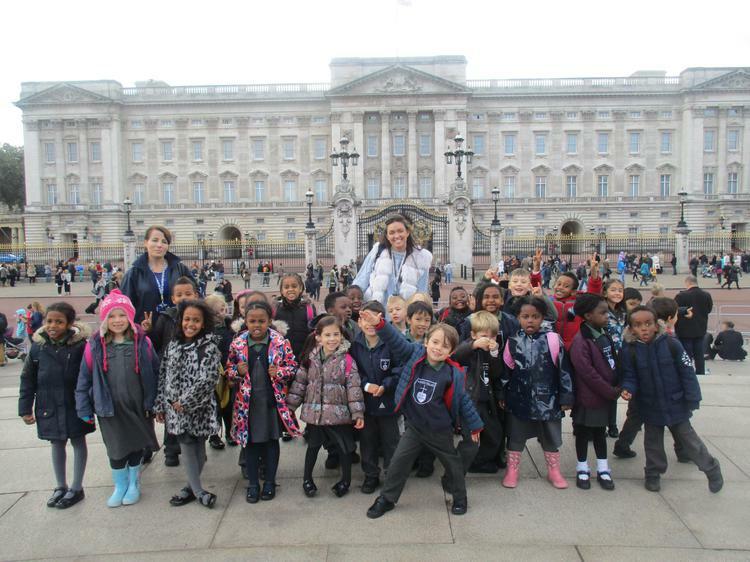 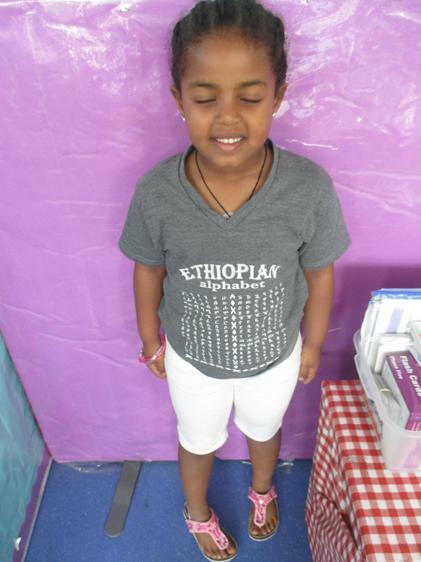 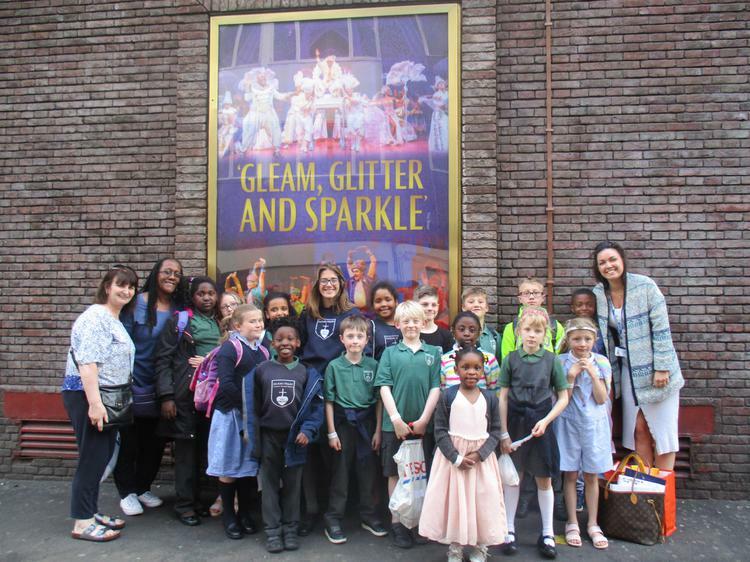 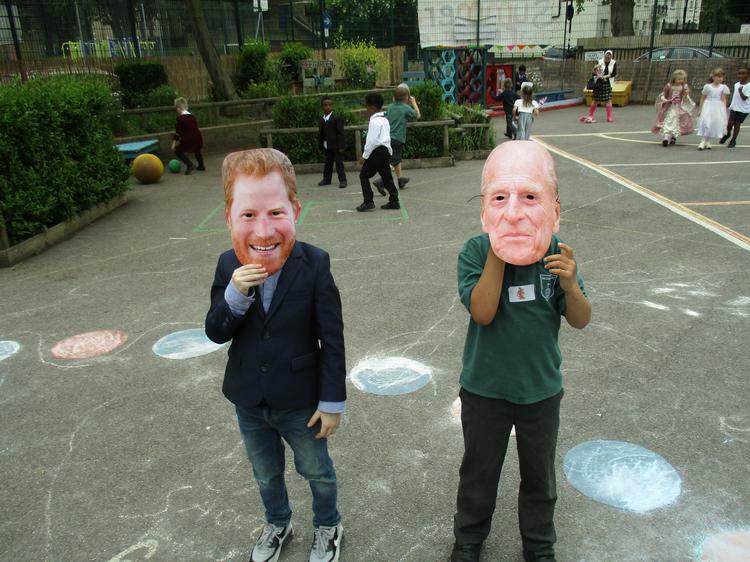 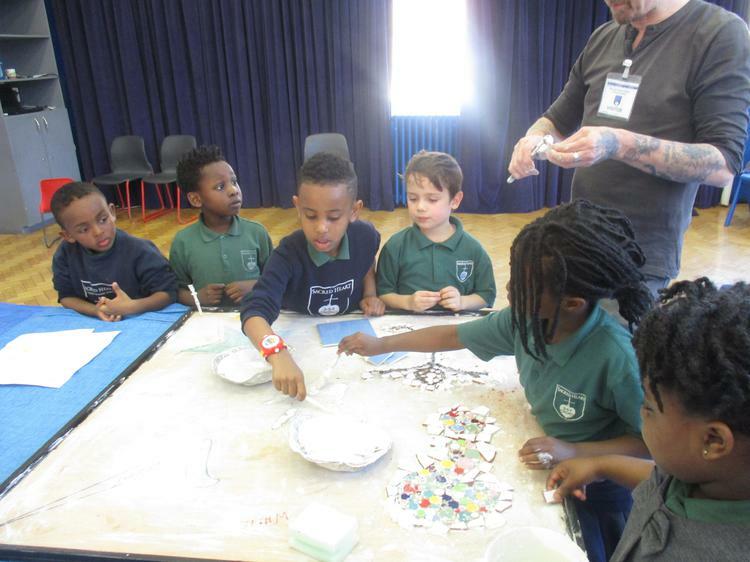 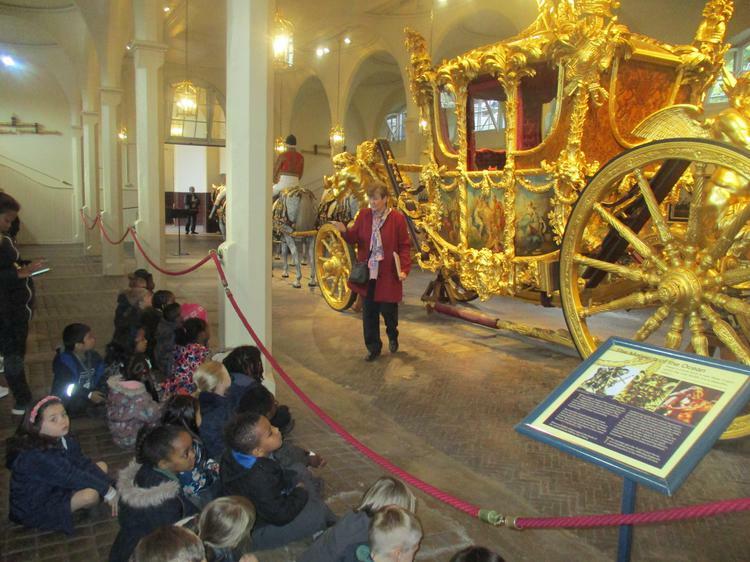 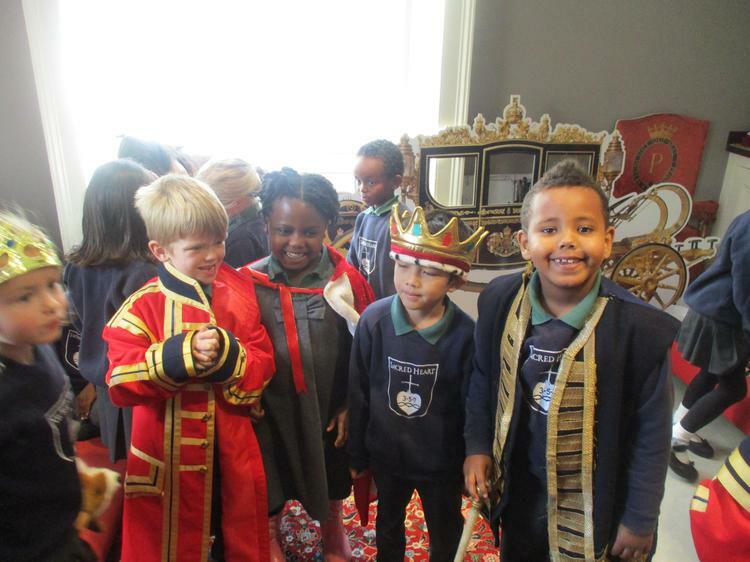 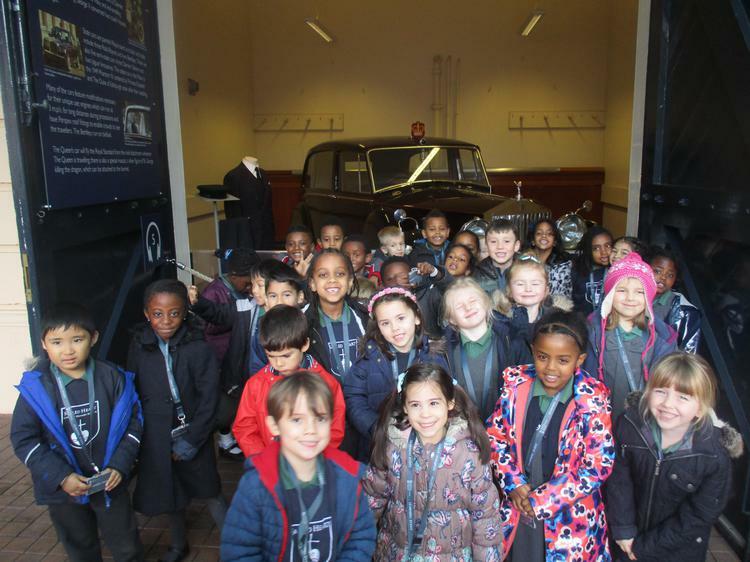 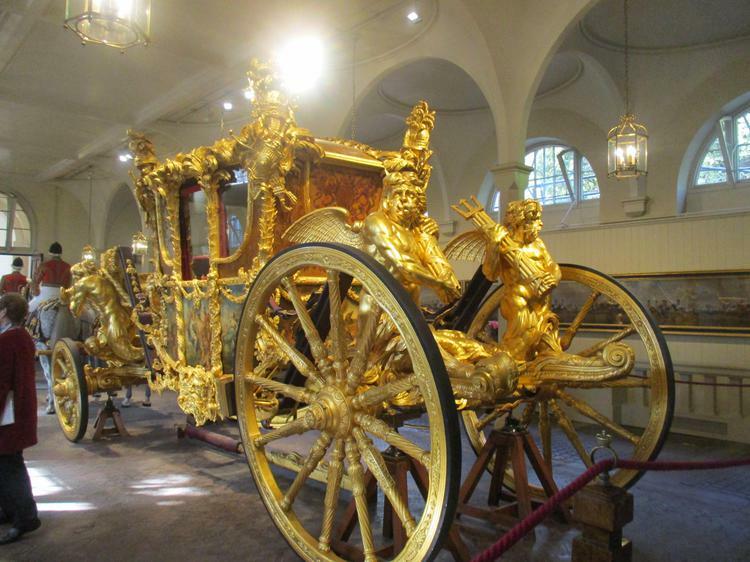 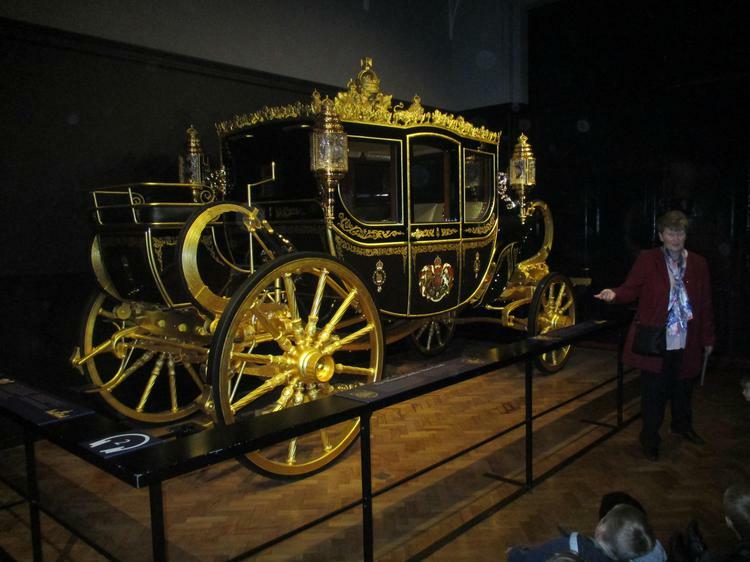 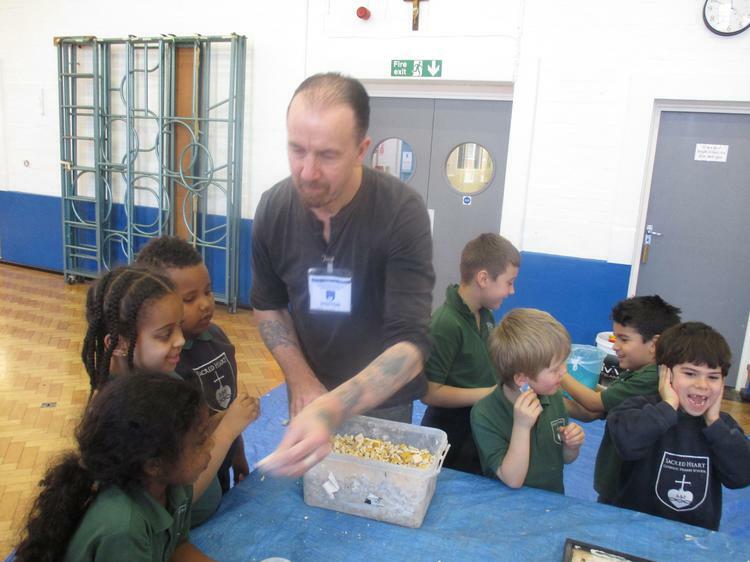 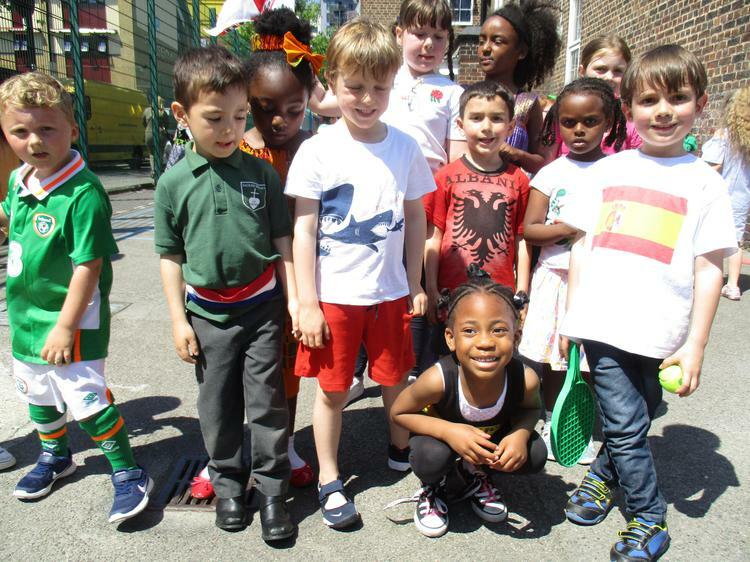 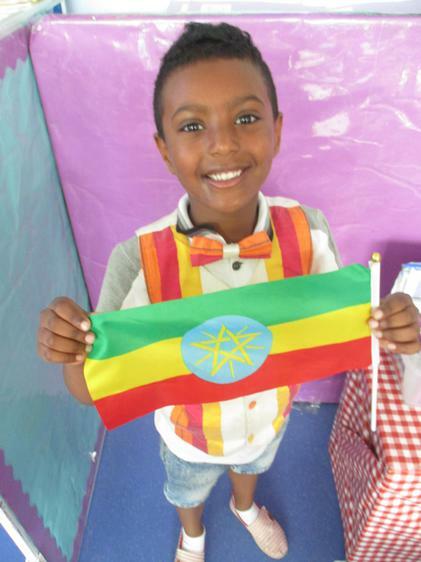 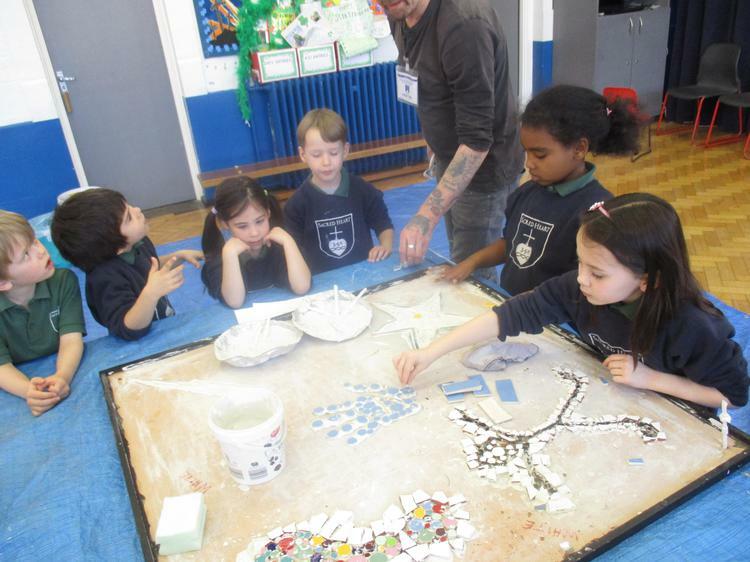 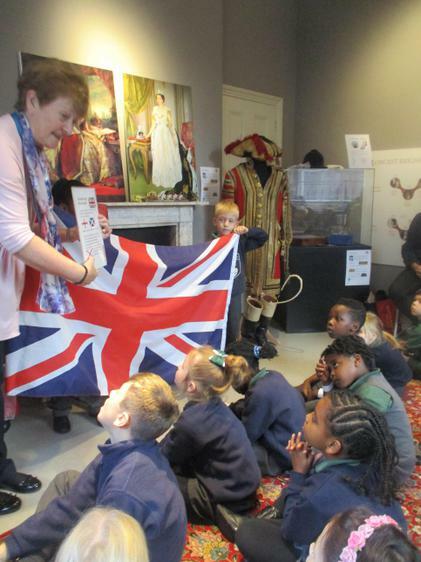 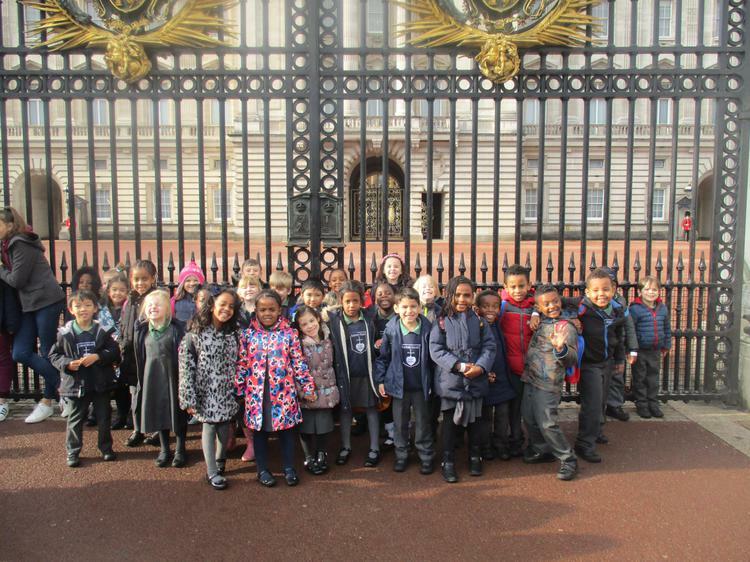 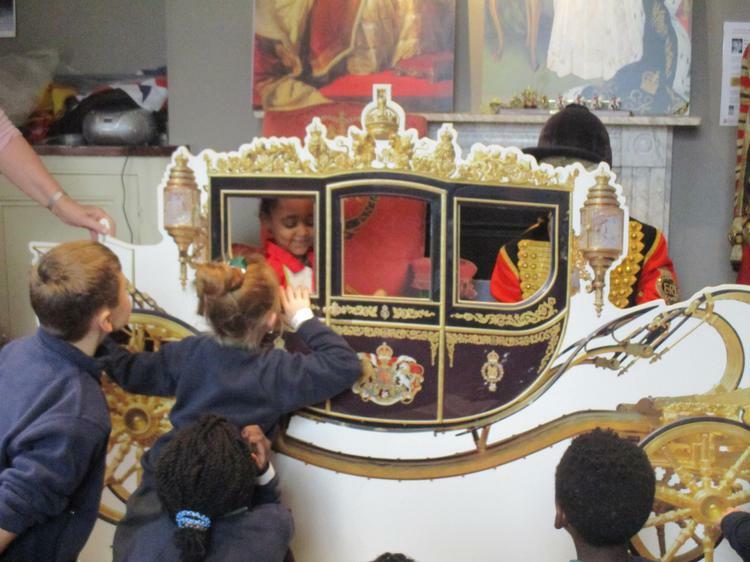 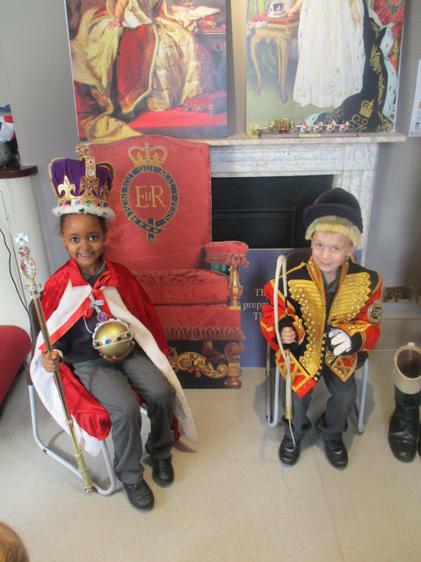 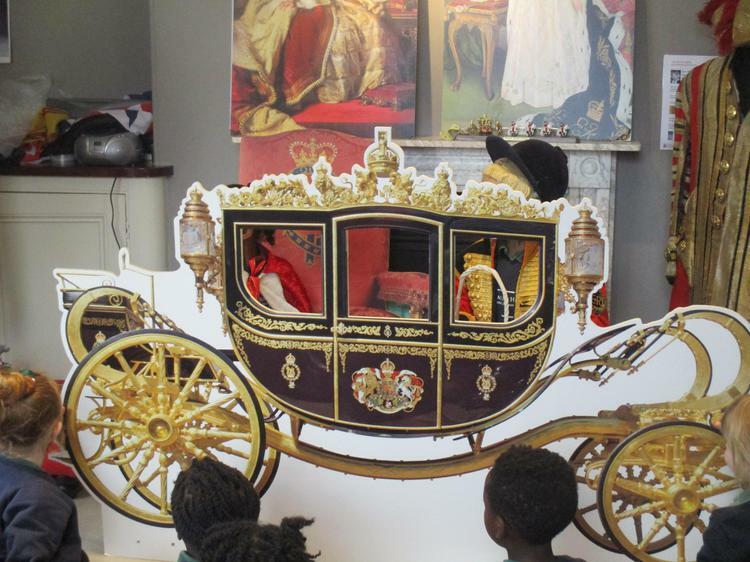 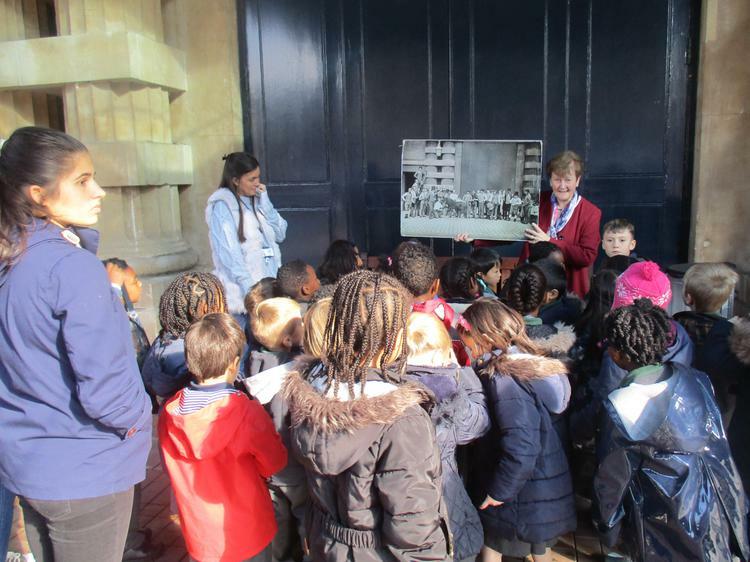 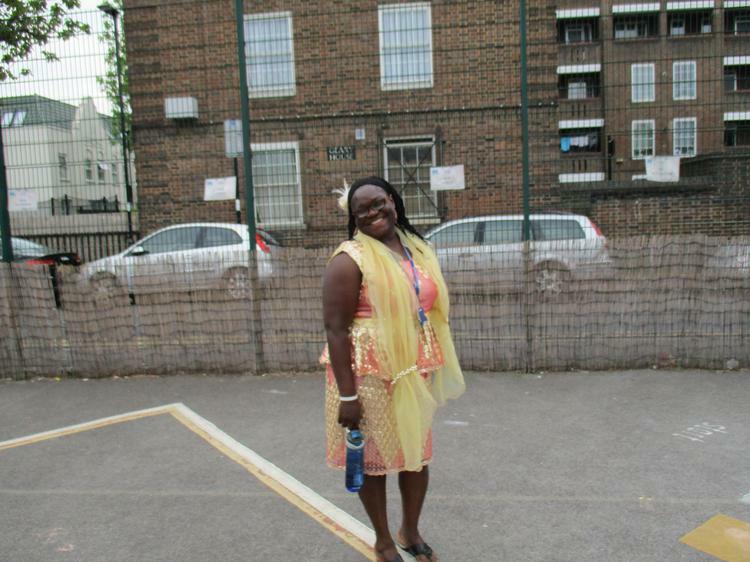 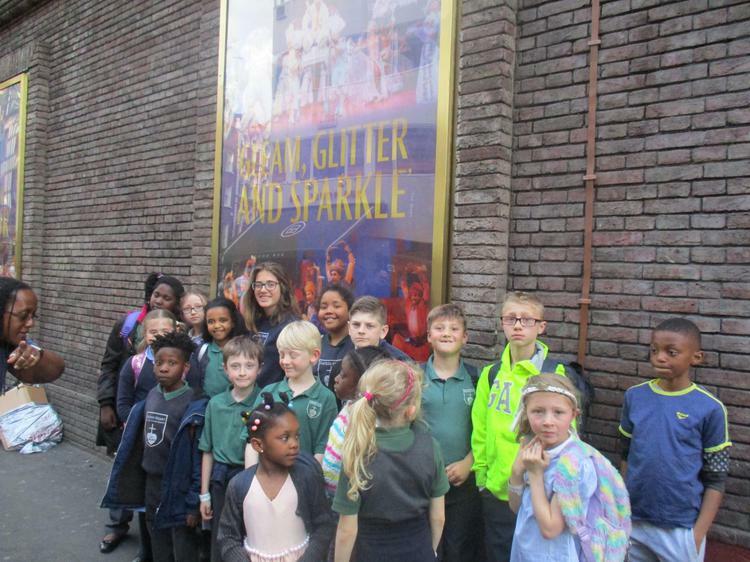 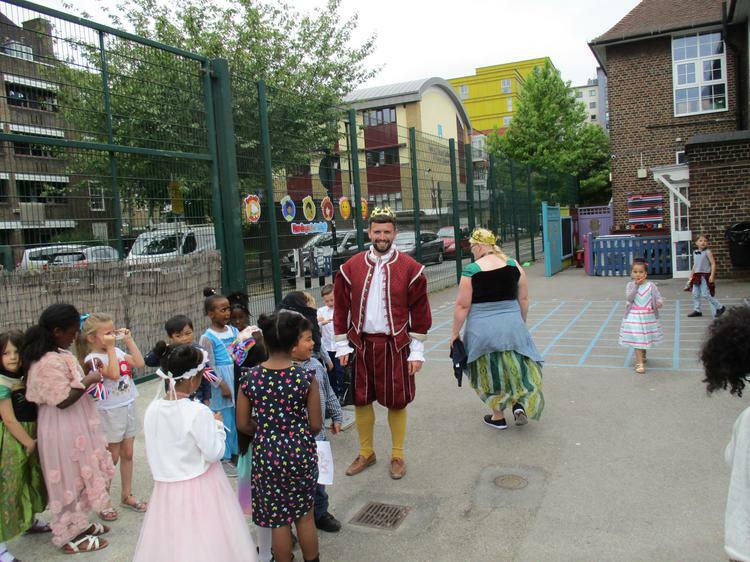 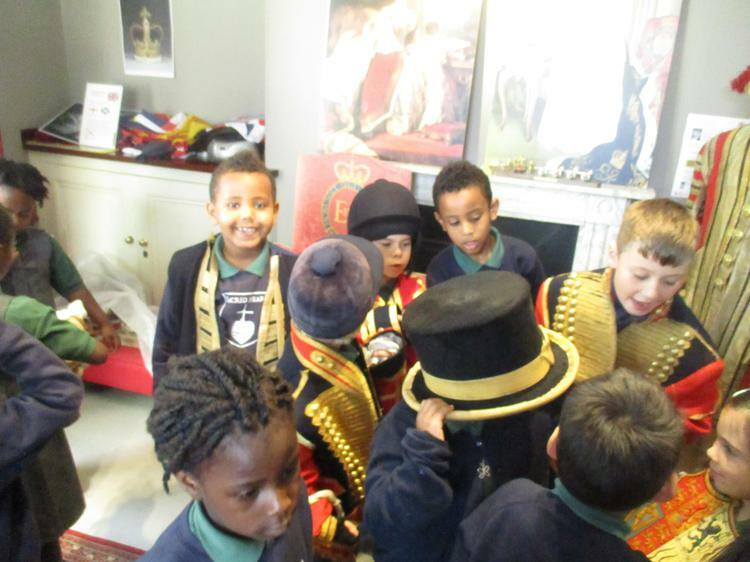 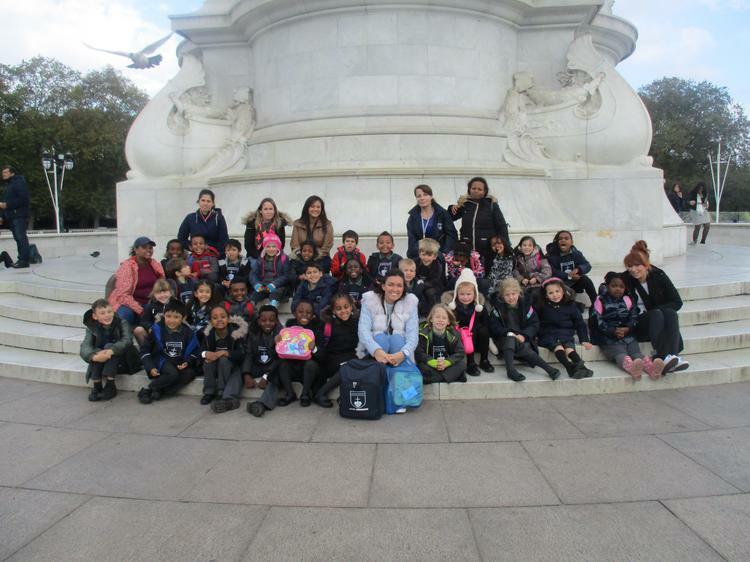 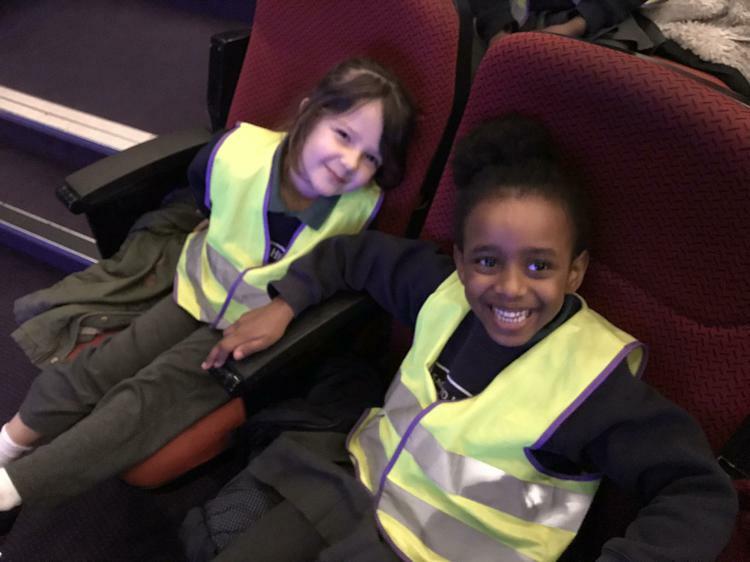 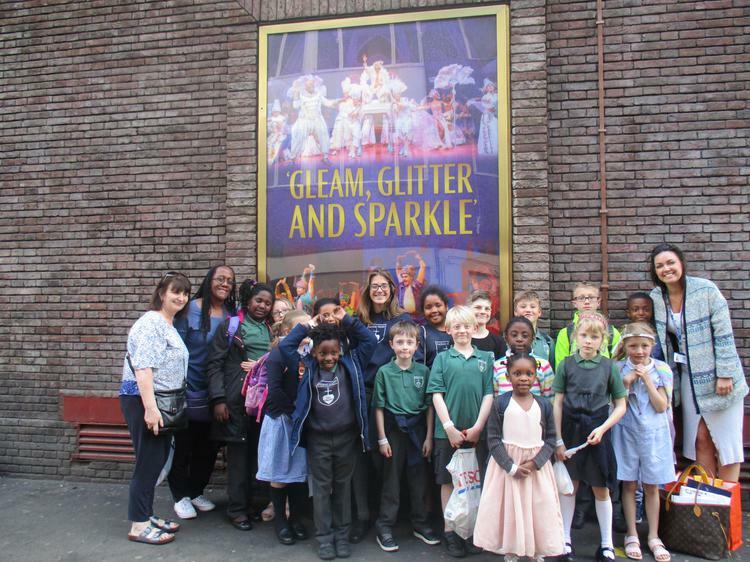 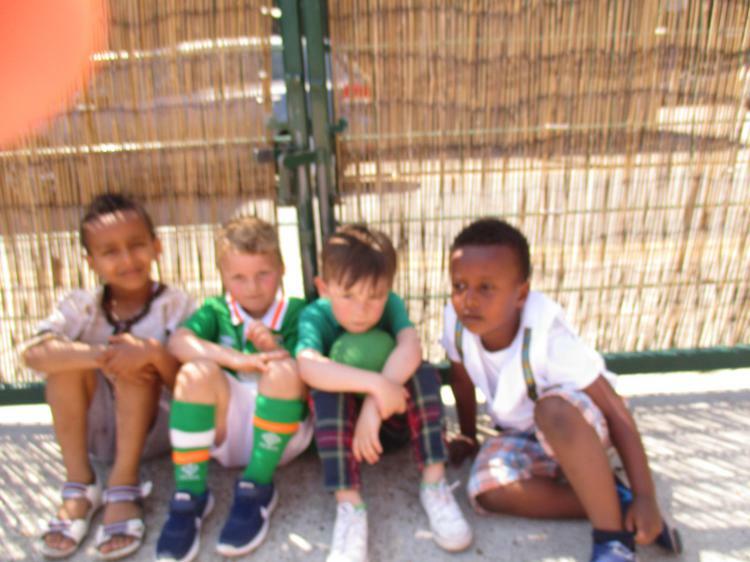 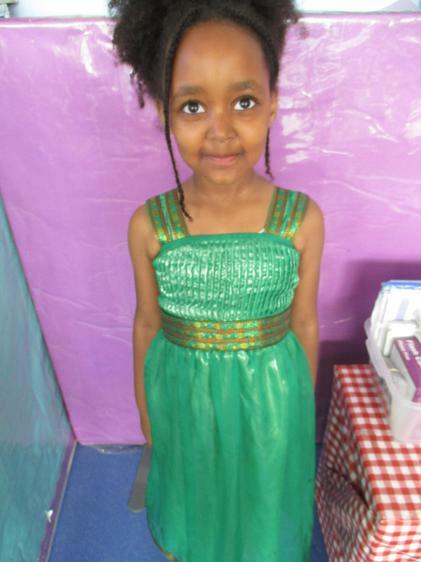 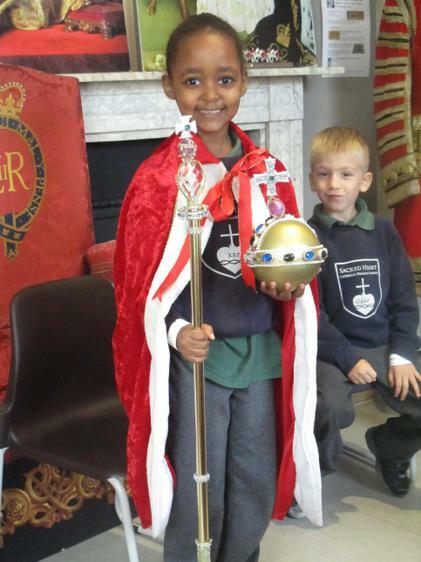 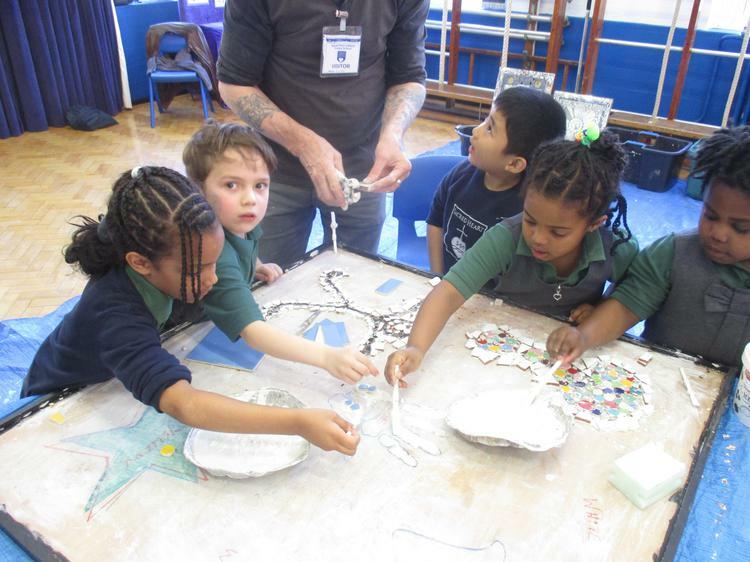 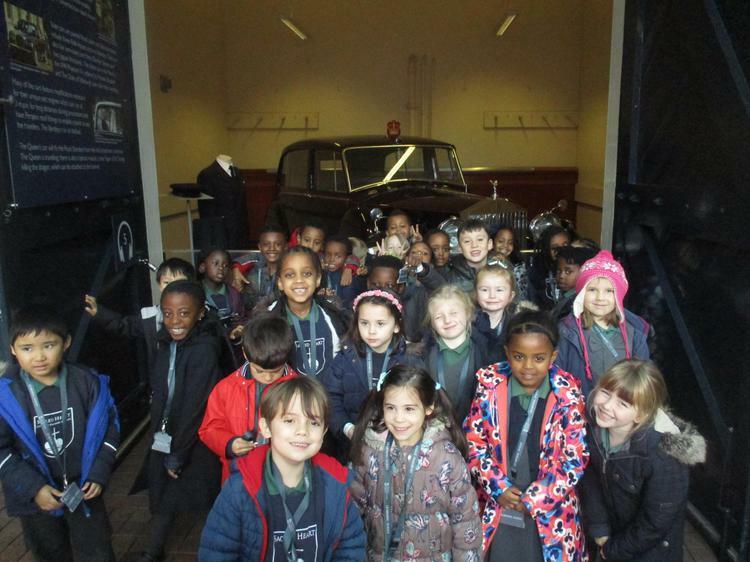 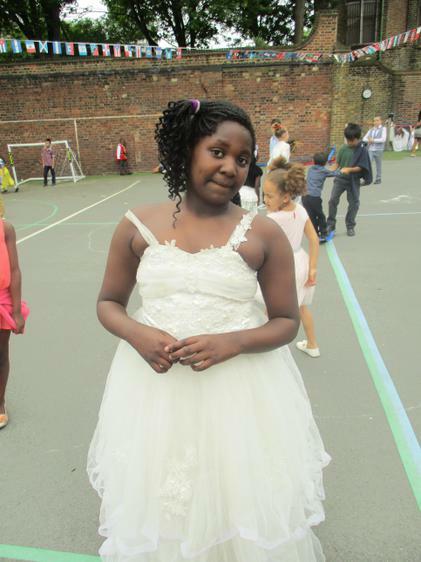 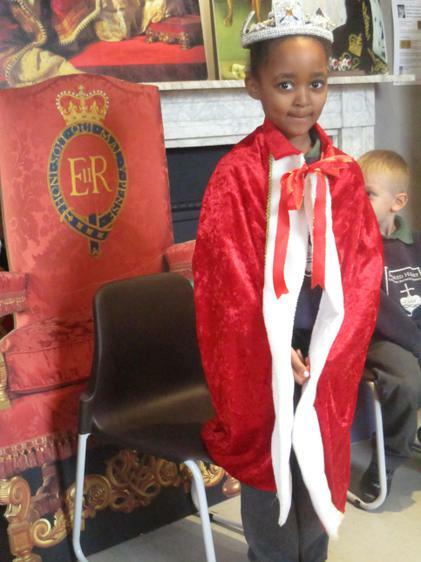 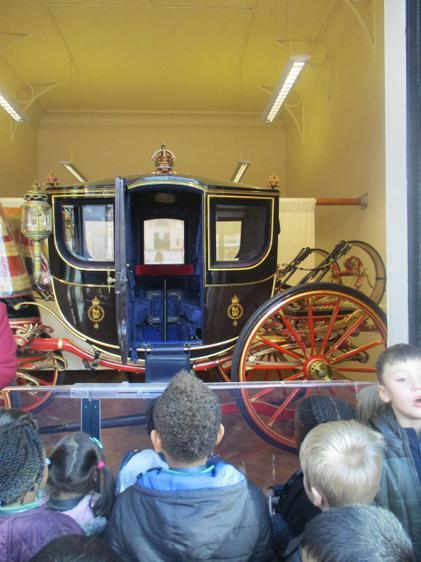 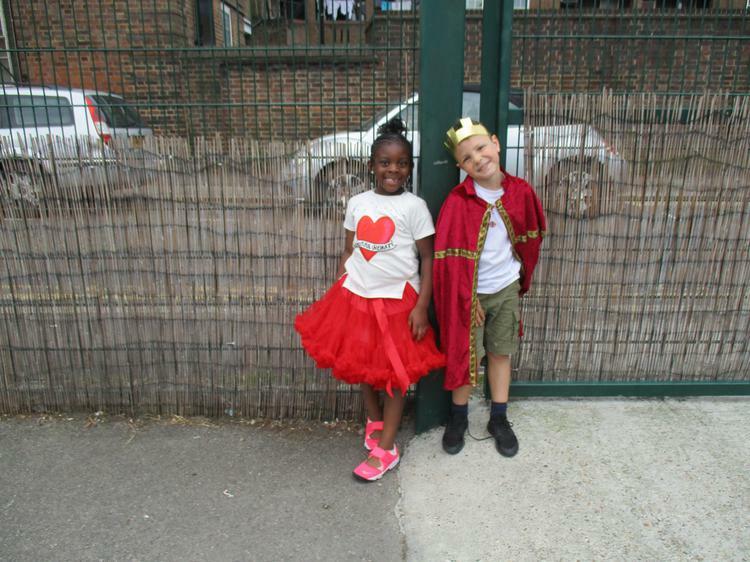 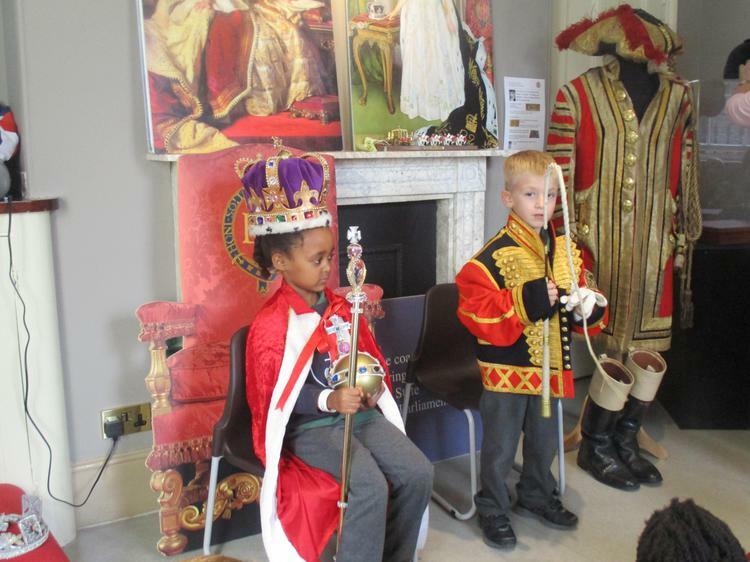 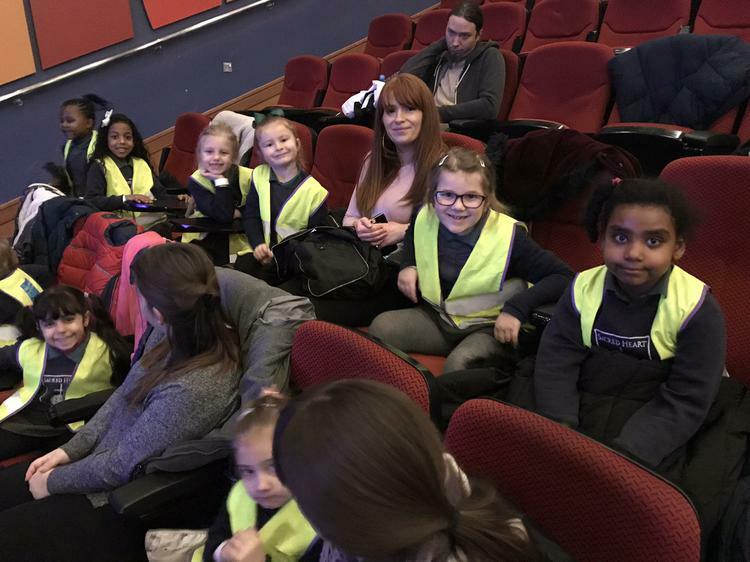 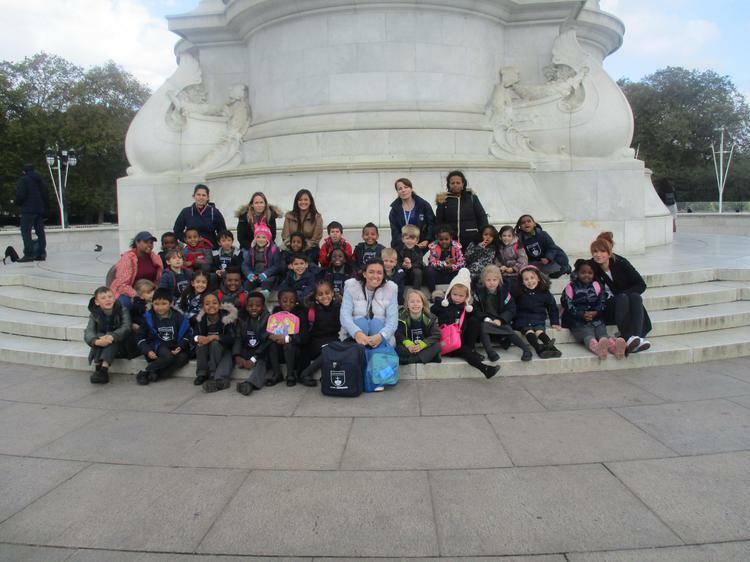 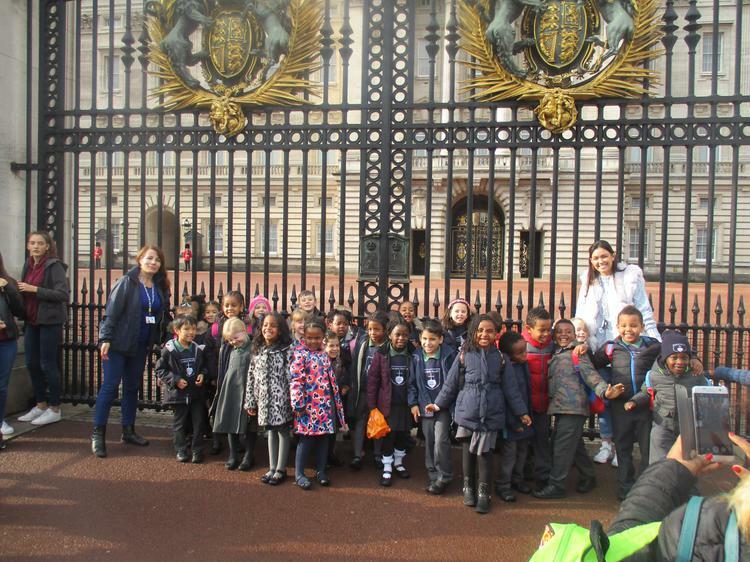 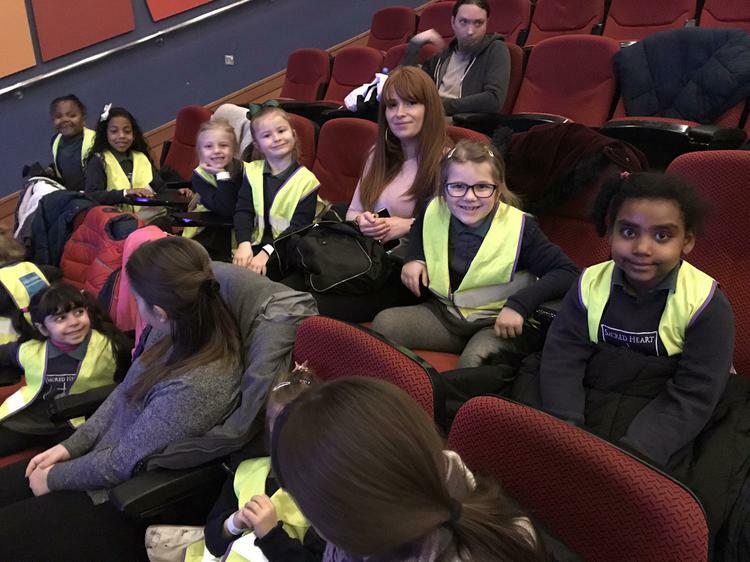 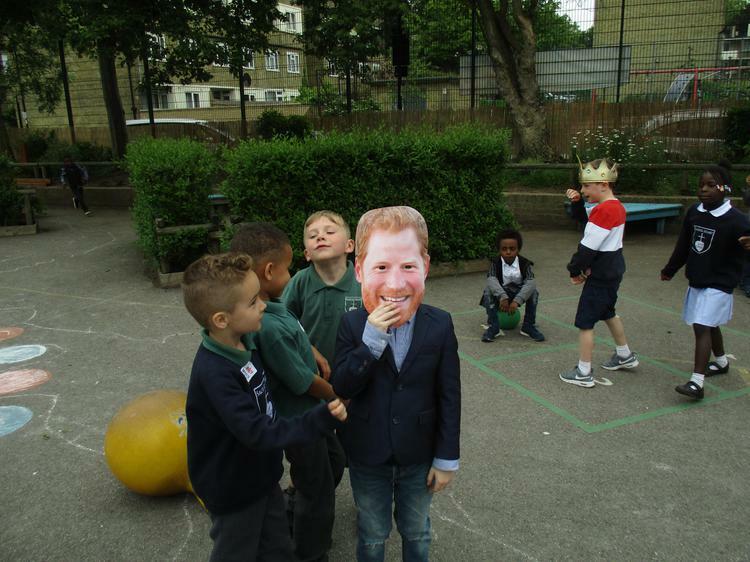 The children record these trips into their Cultural Passport which travels up the school with them, so that when they finish at Sacred Heart they take away a bank of different cultural experiences which have helped them to gain knowledge and appreciate the great city which we live in. 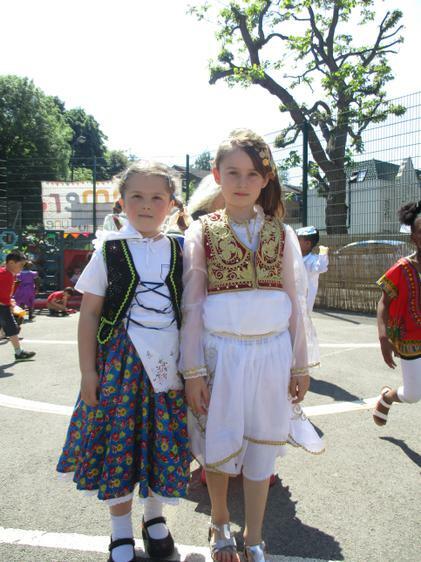 Please see the attachments below for information on the cultural appreciation trips that we run at Sacred Heart. 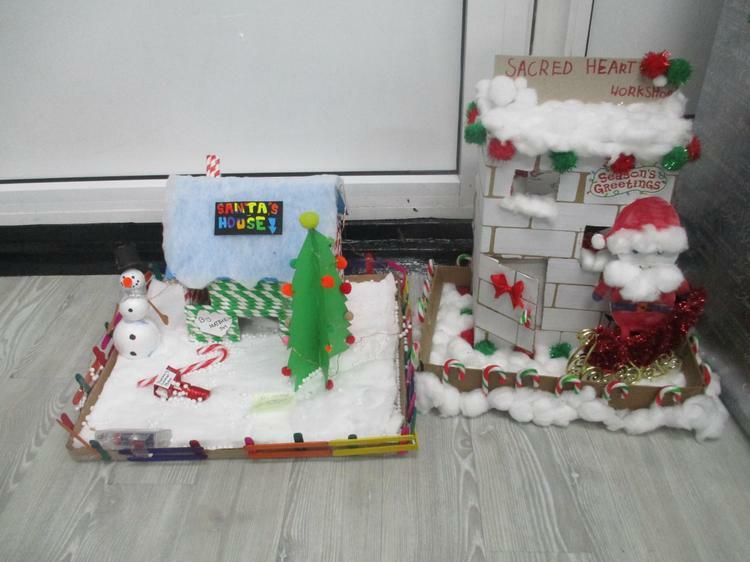 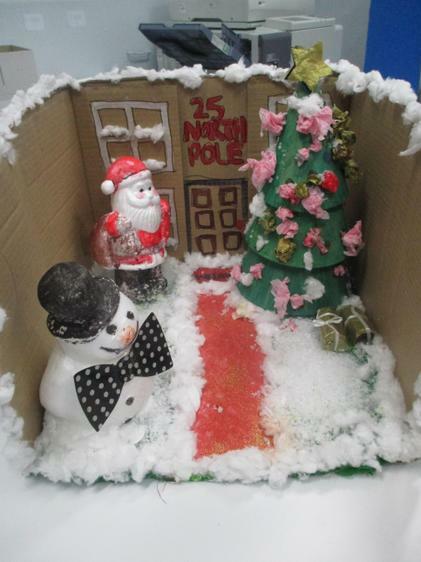 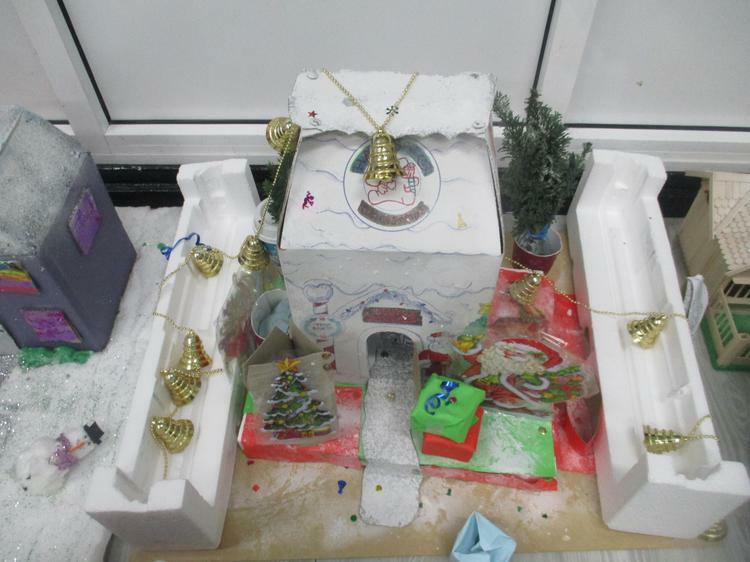 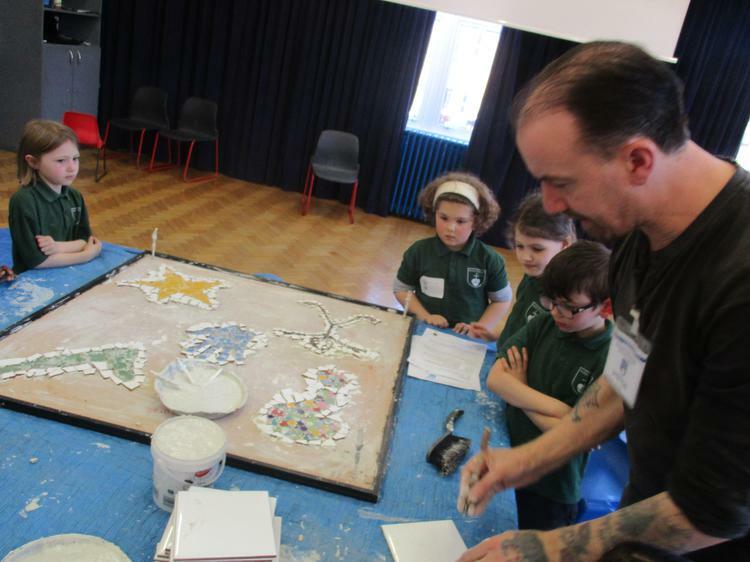 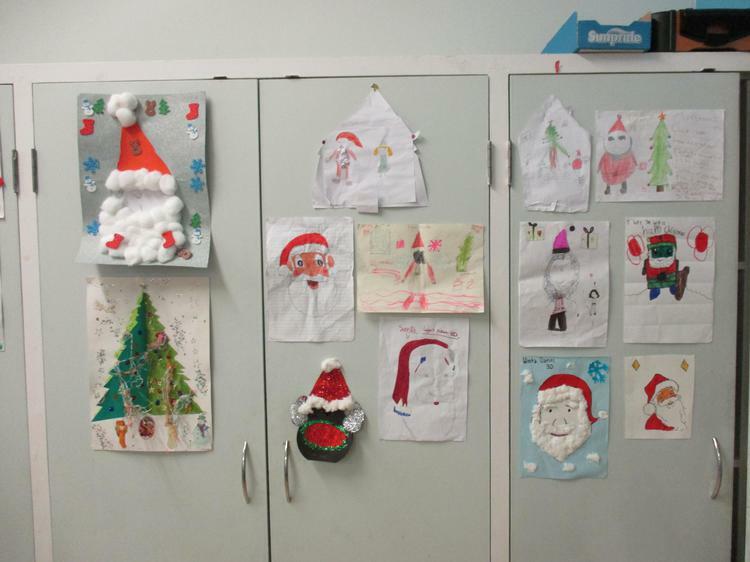 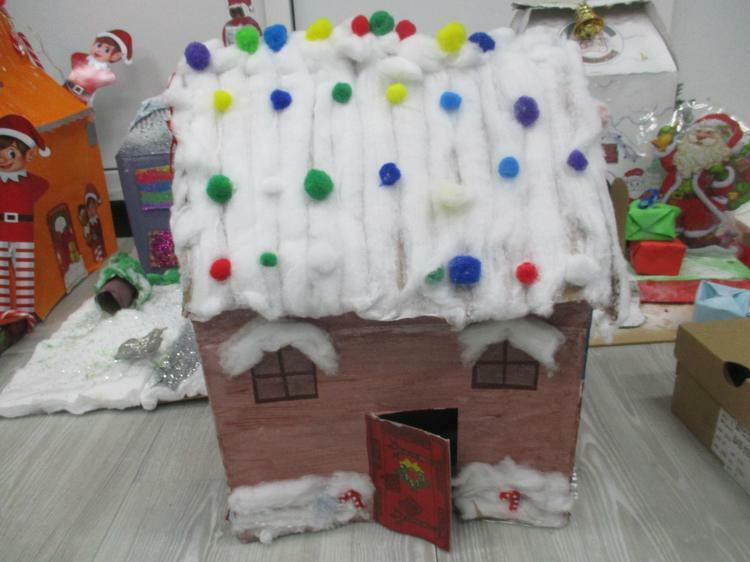 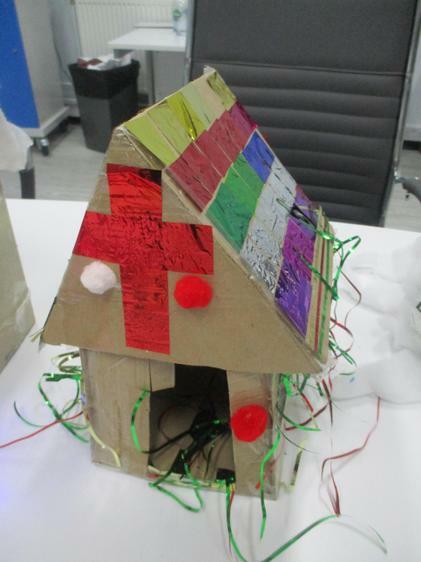 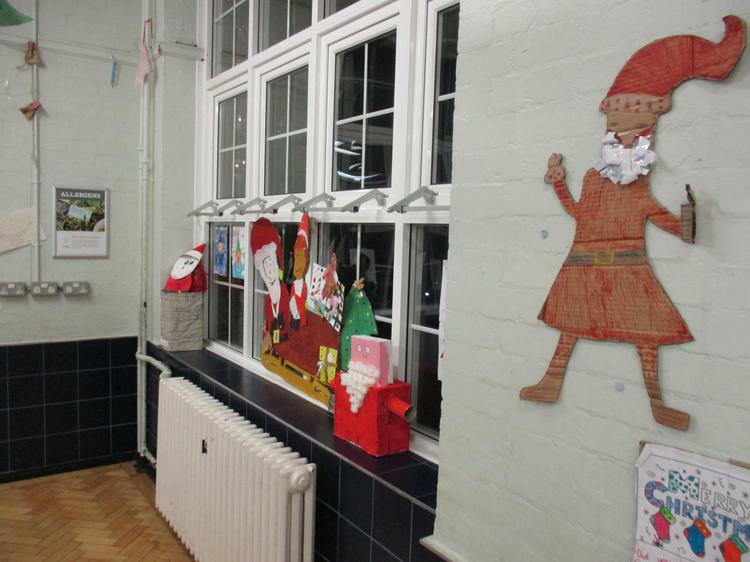 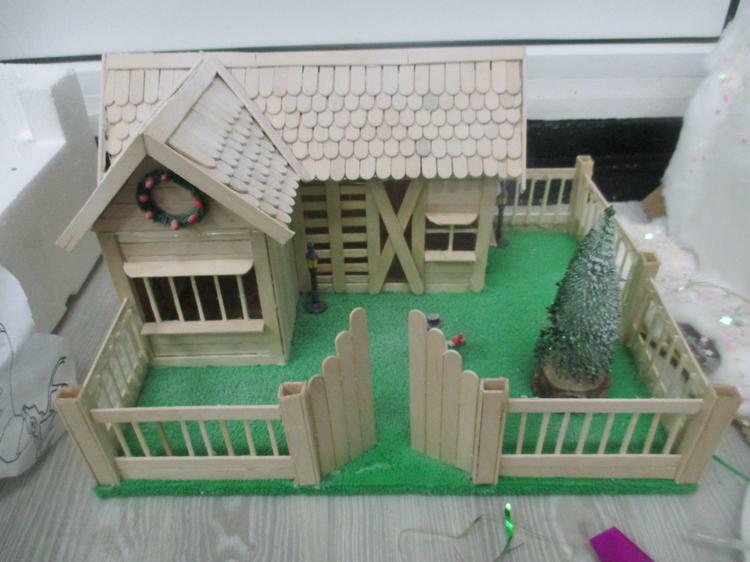 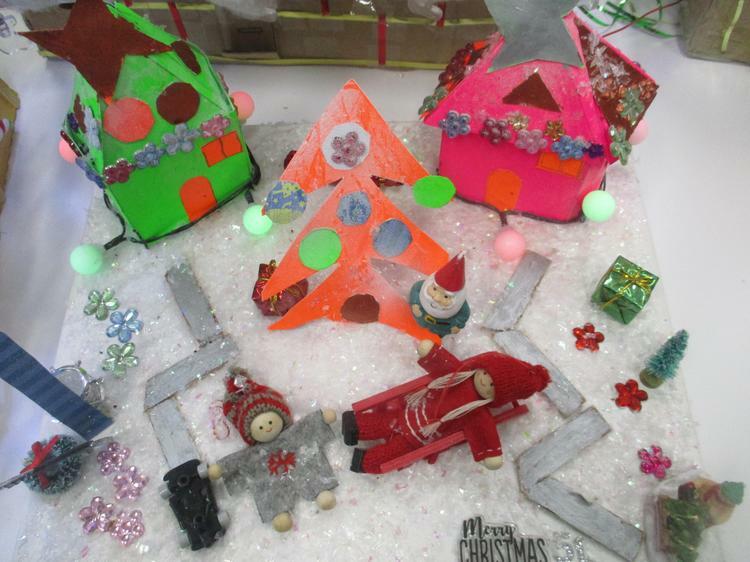 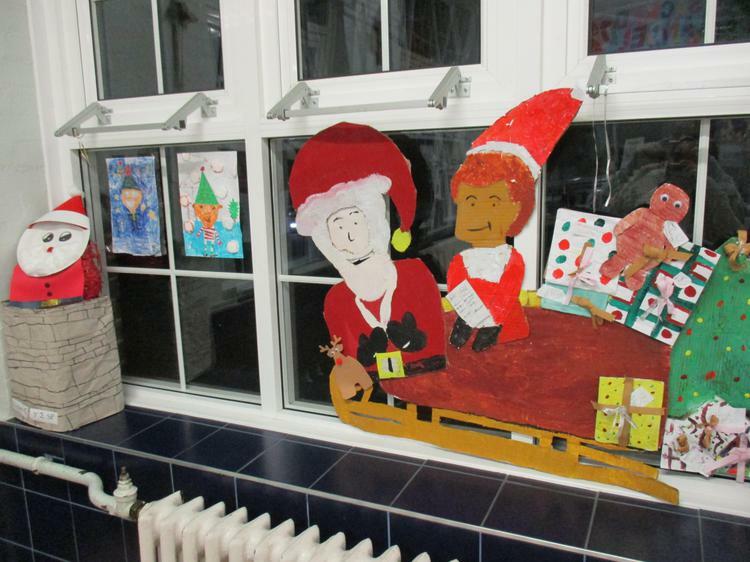 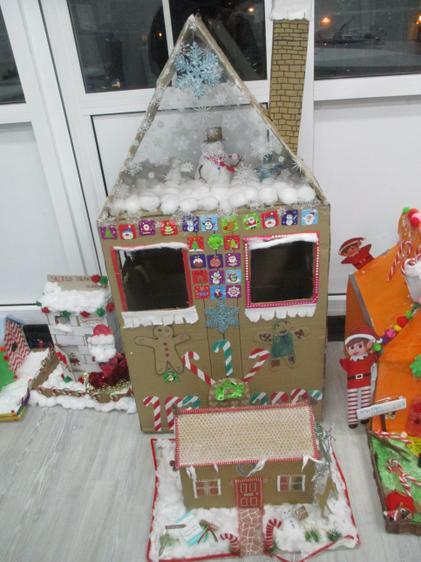 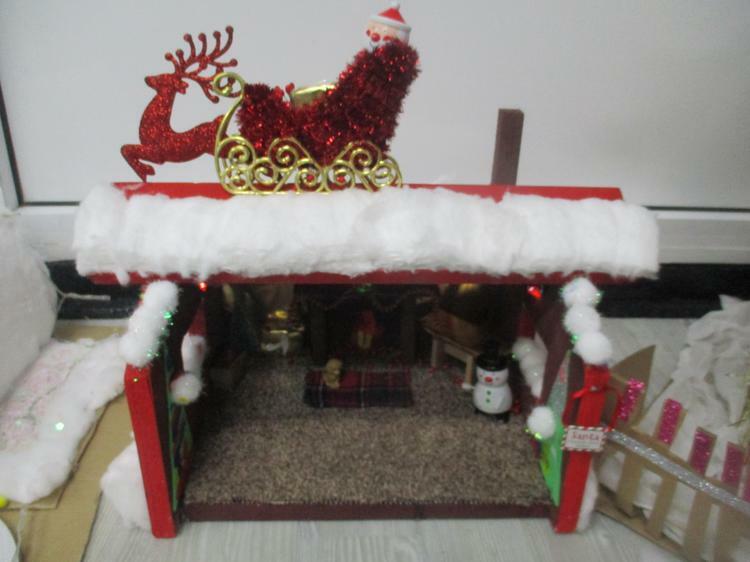 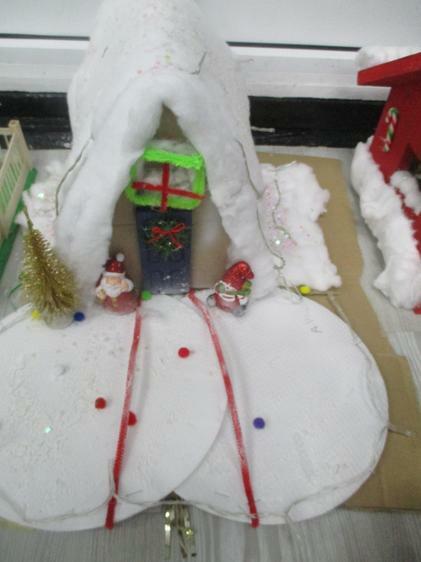 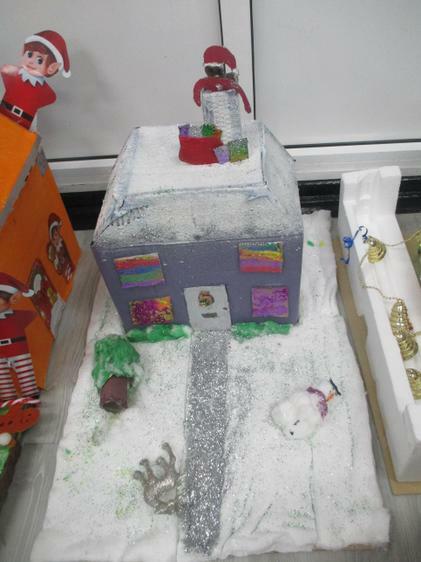 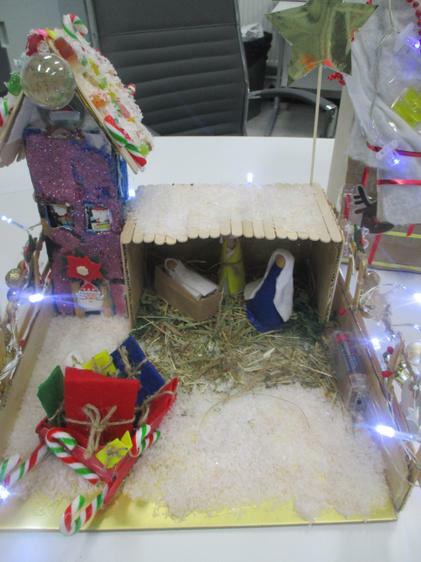 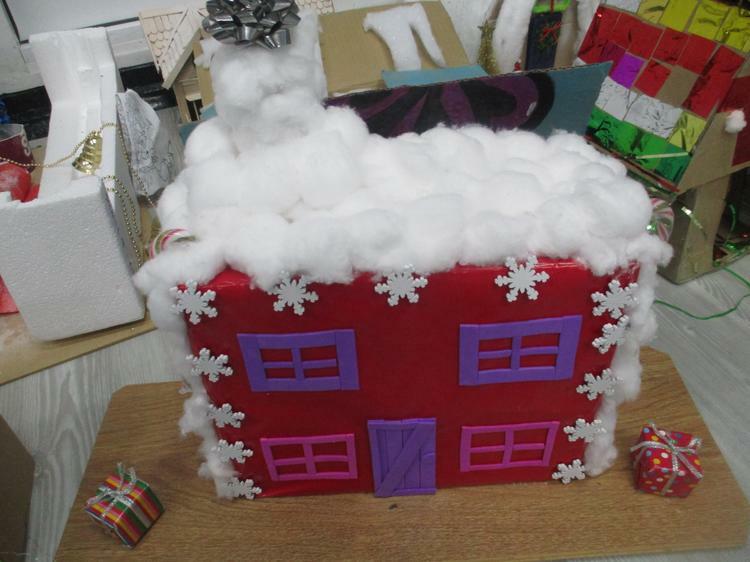 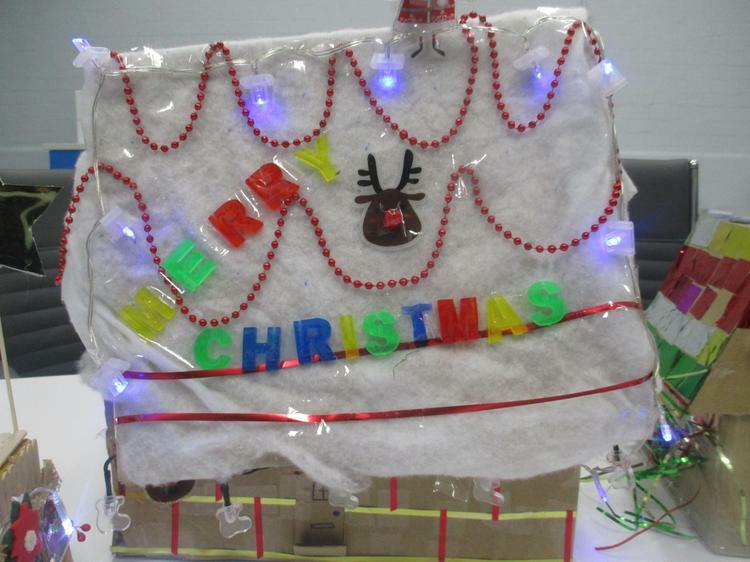 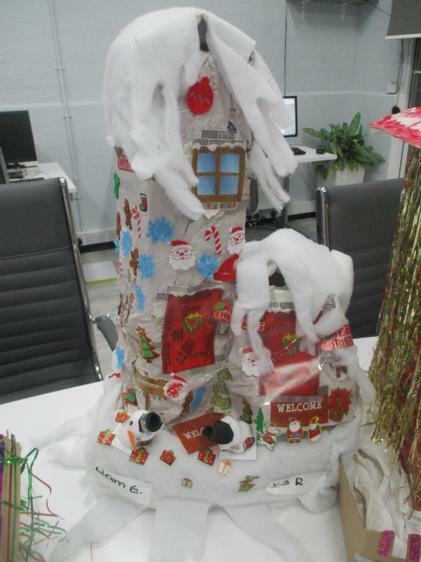 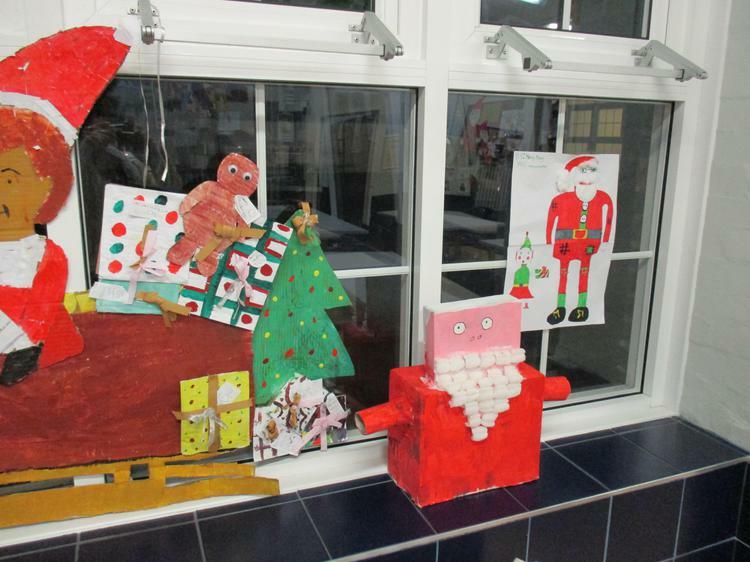 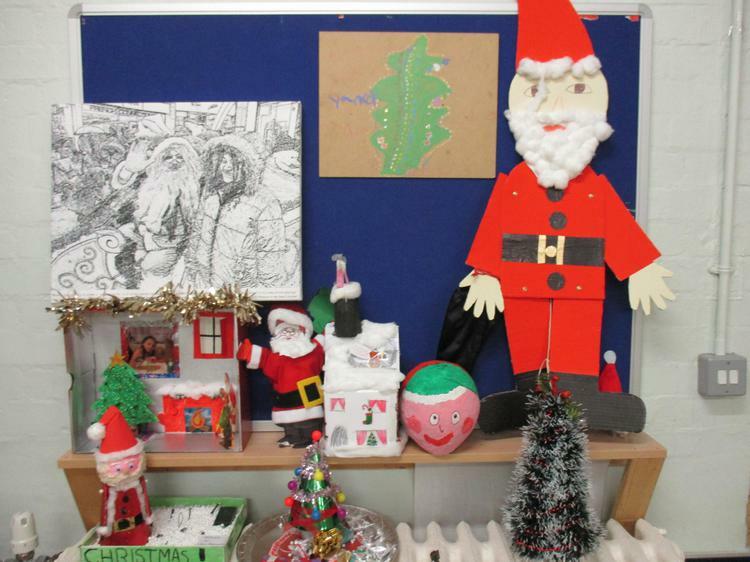 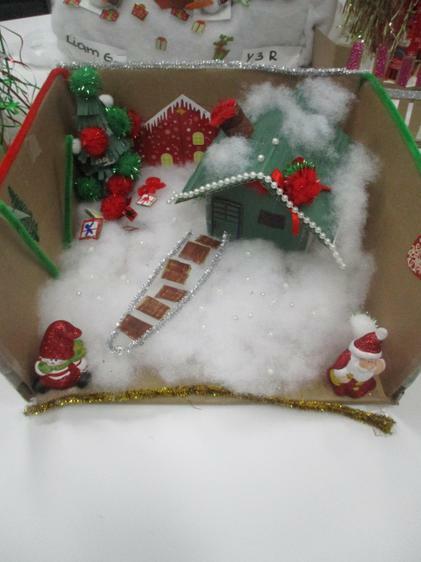 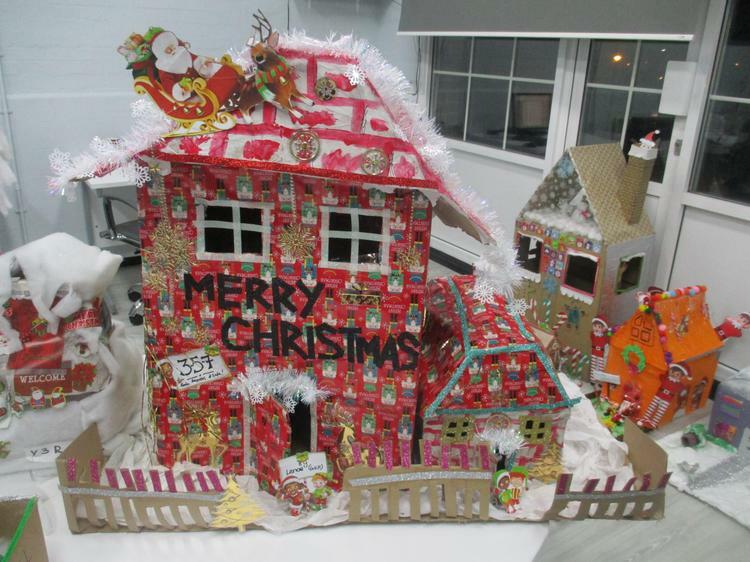 This year the competition involved children creating different Santa houses to create a Santa village! 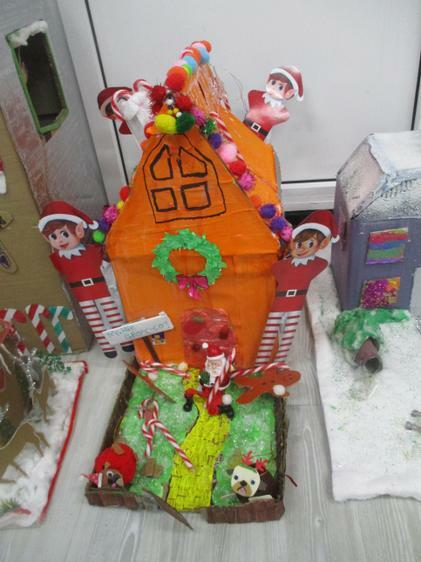 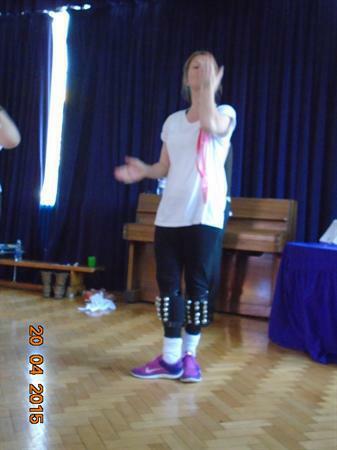 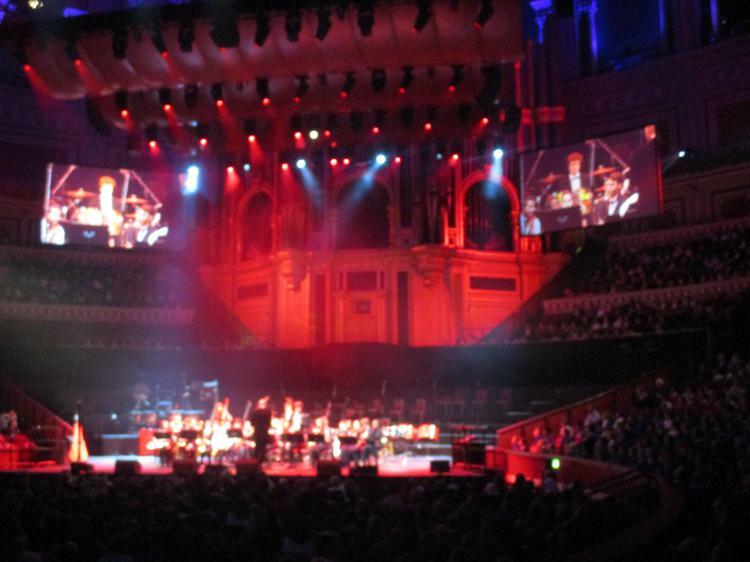 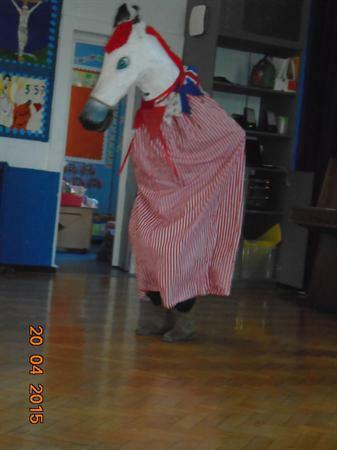 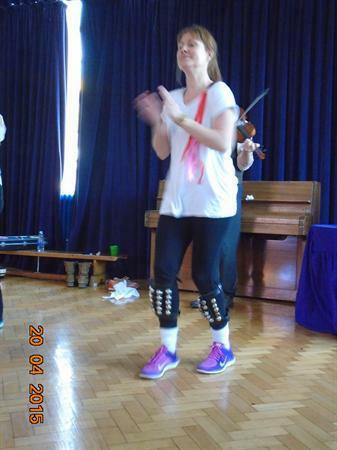 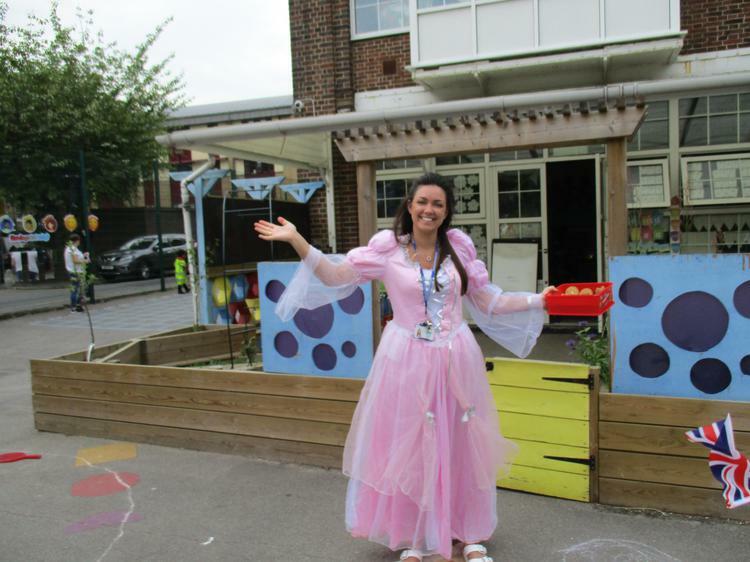 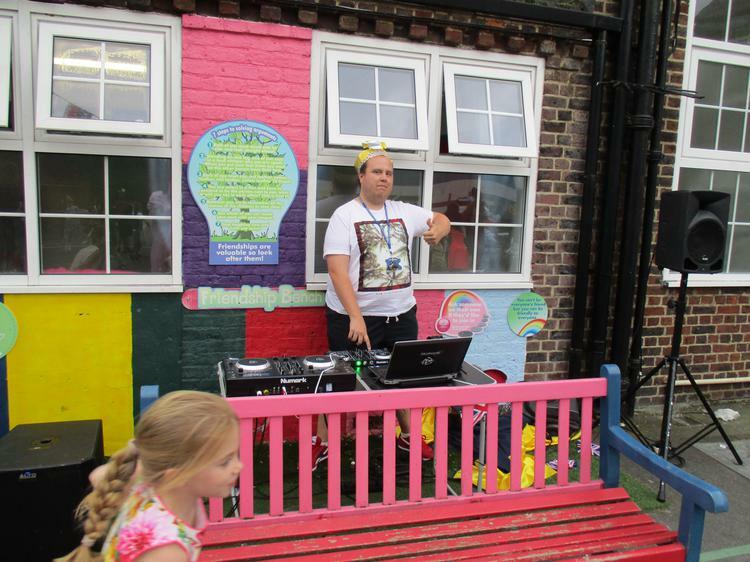 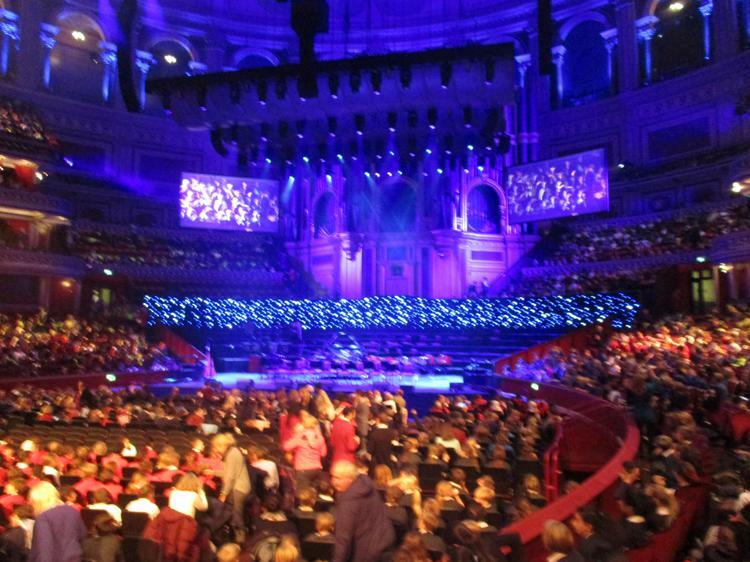 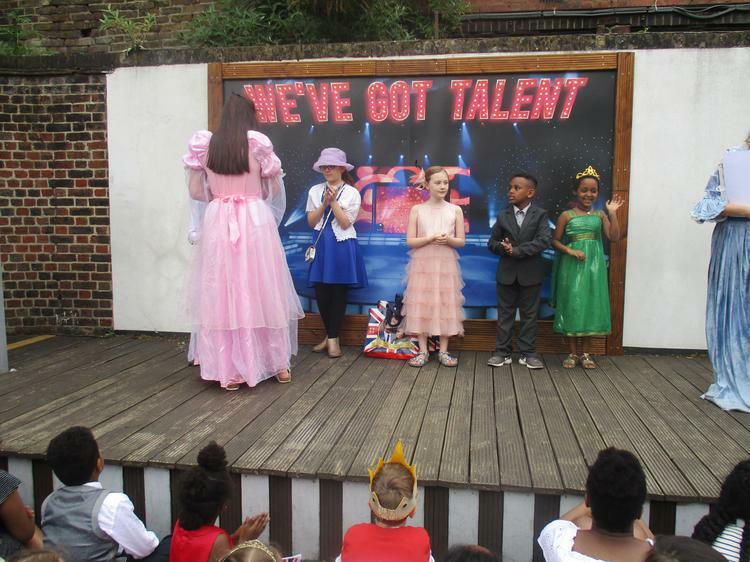 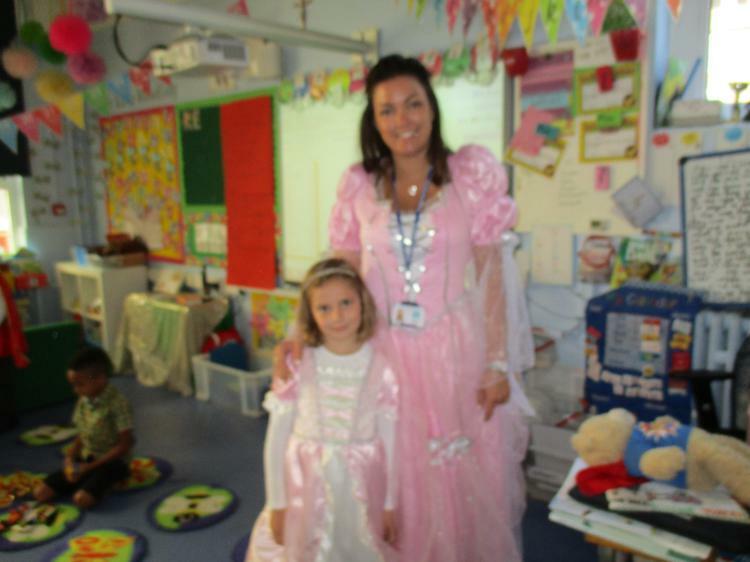 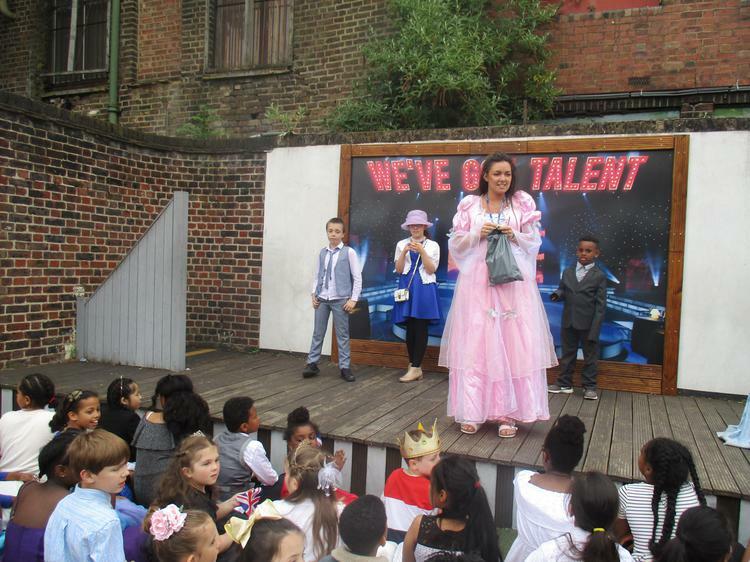 Well done to everyone who entered the houses looked amazing! 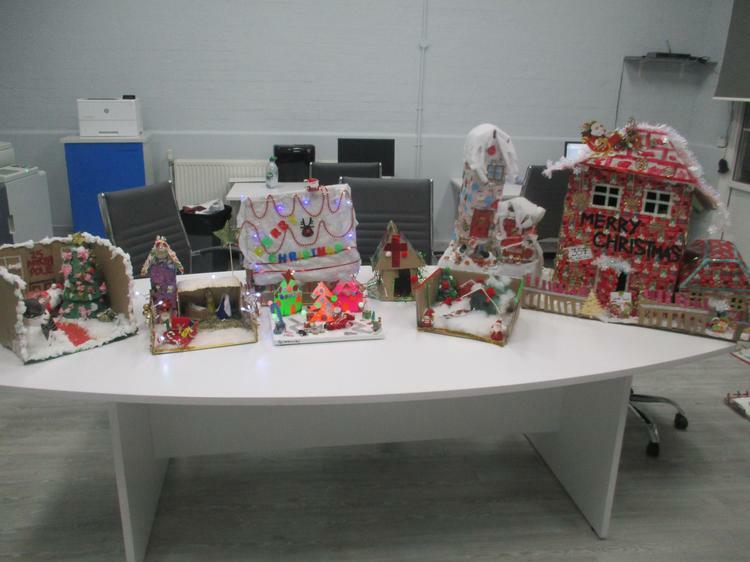 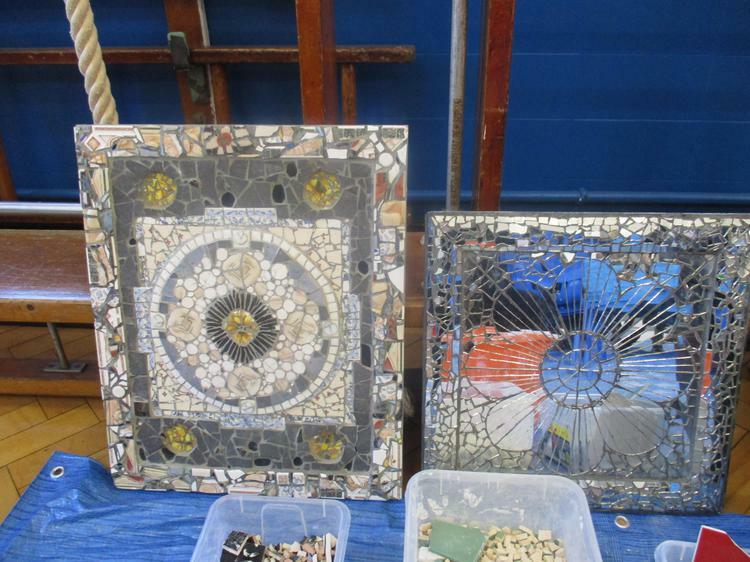 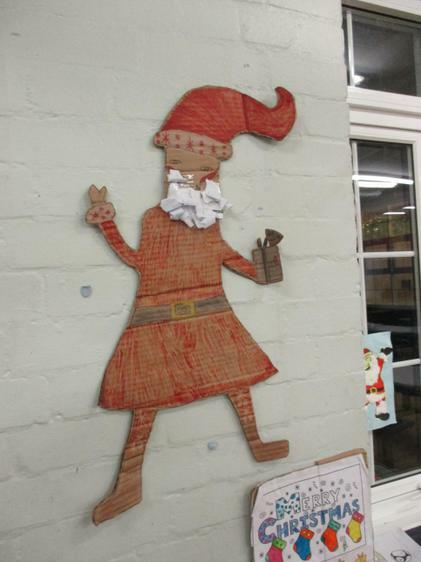 So much creativity and hard work went into these we are very proud to have such talented children in our school! 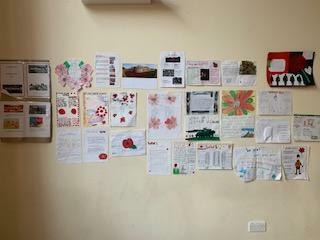 Take a look below to see all of the entries! 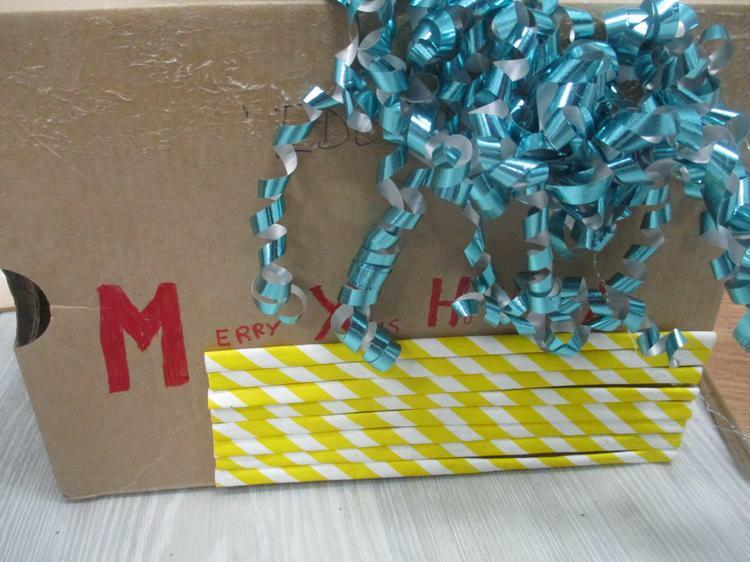 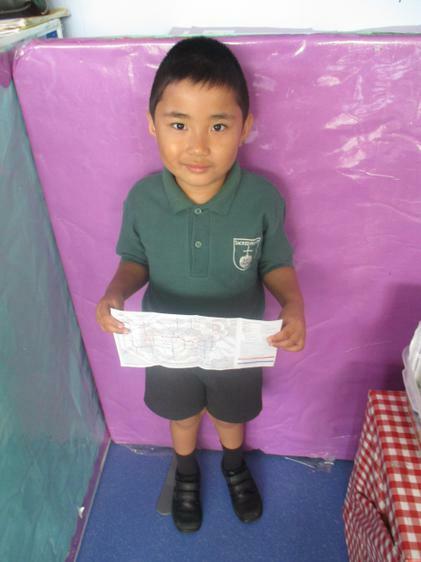 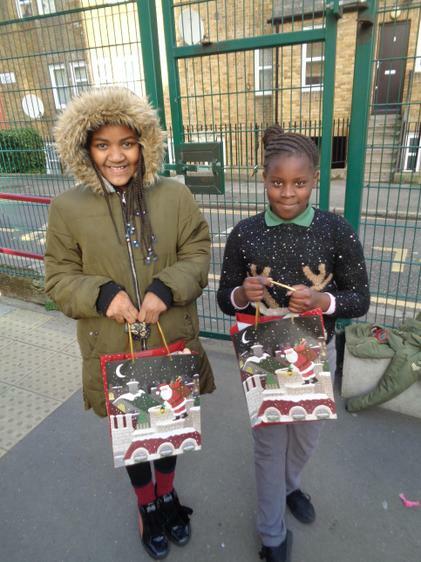 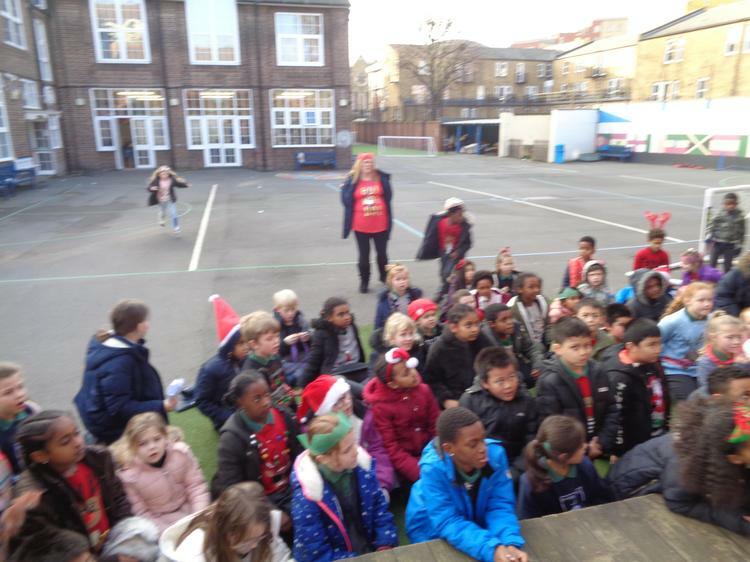 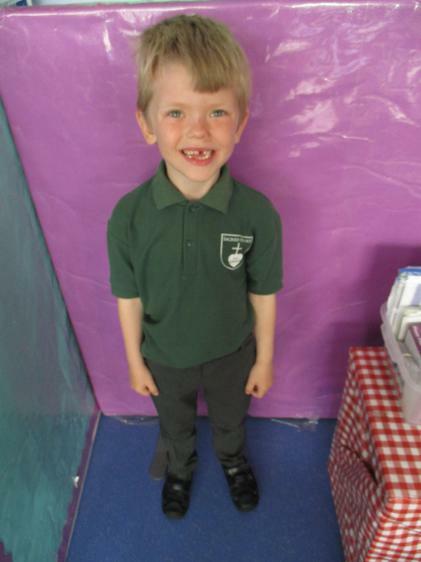 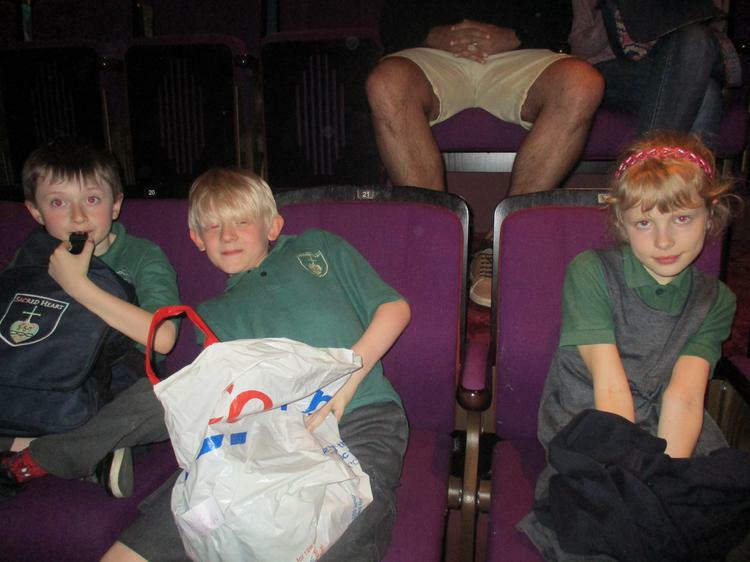 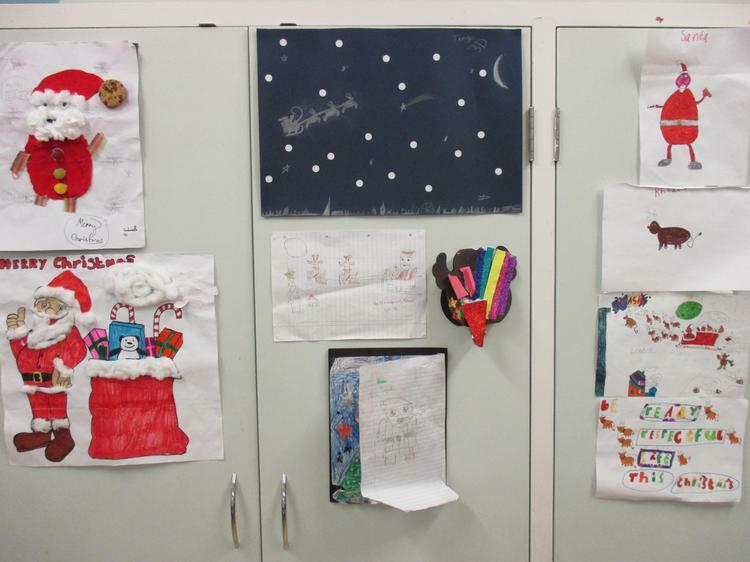 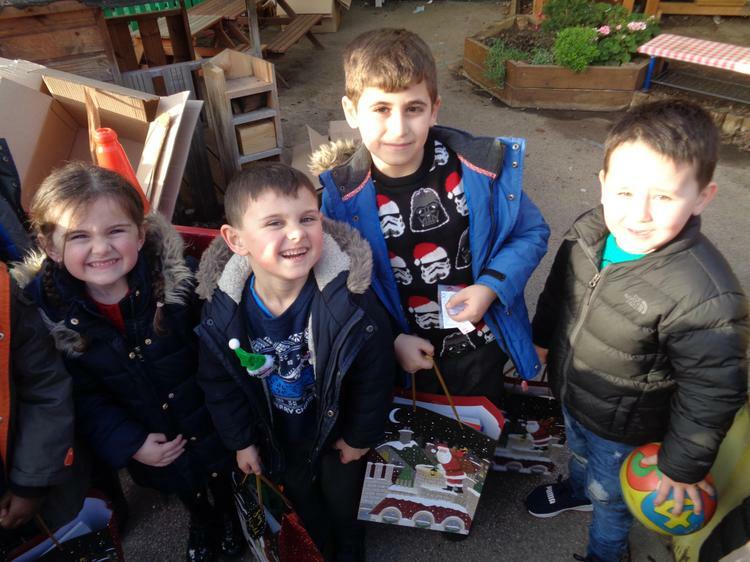 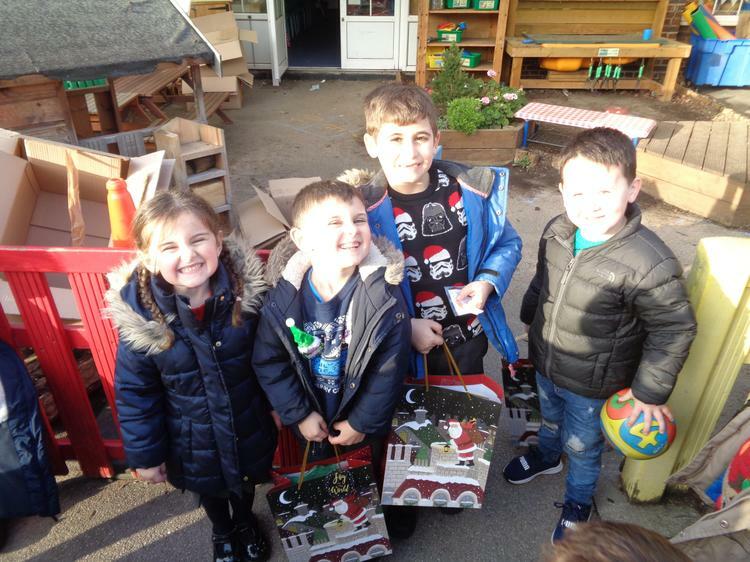 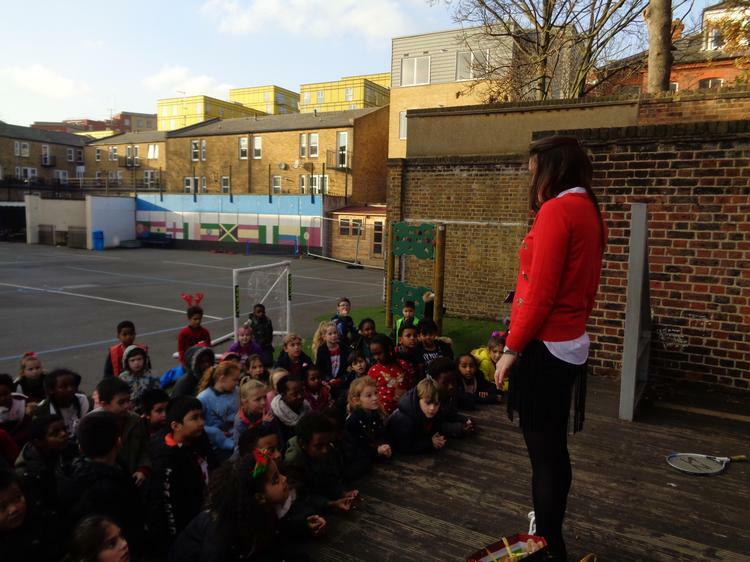 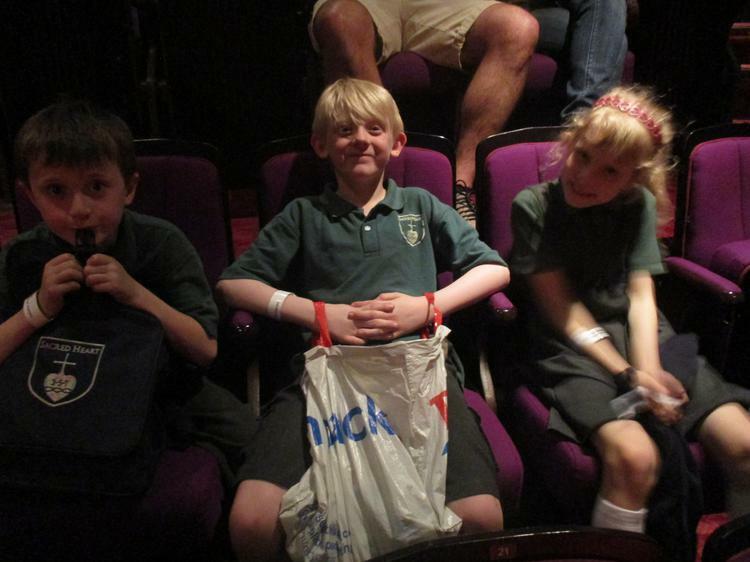 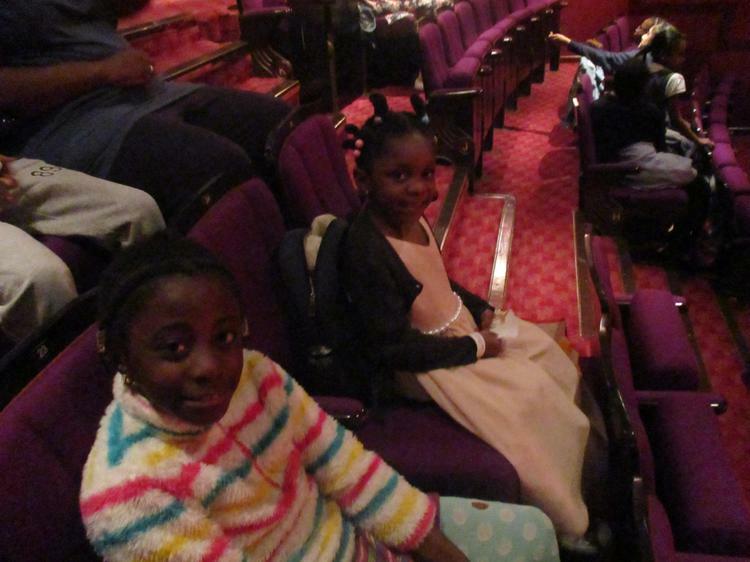 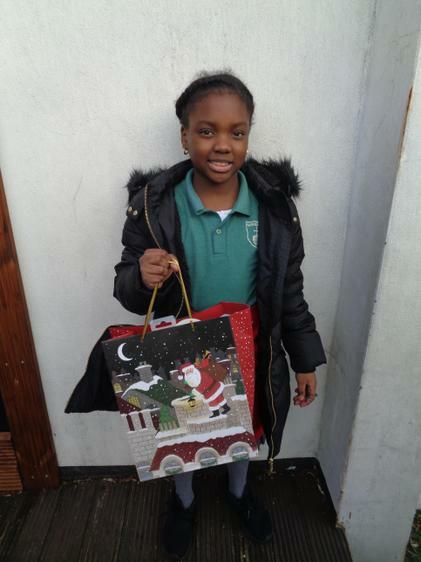 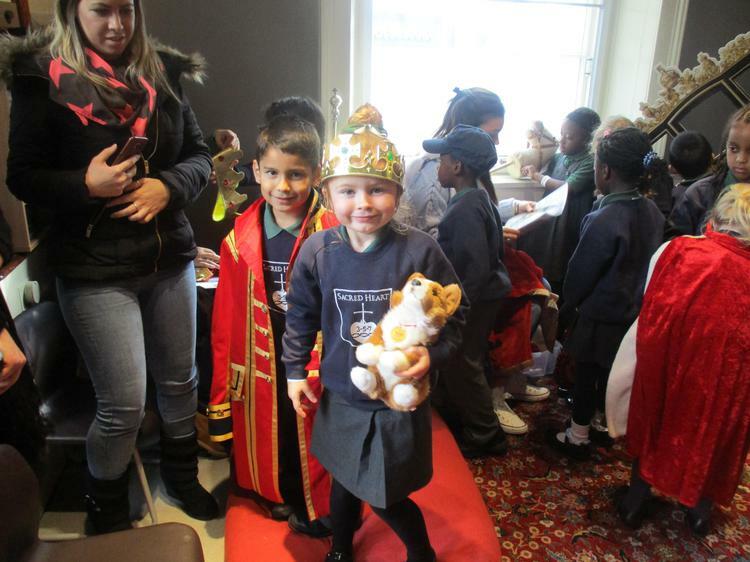 Two winners from each phase were chosen and received a Christmas goodie bag! 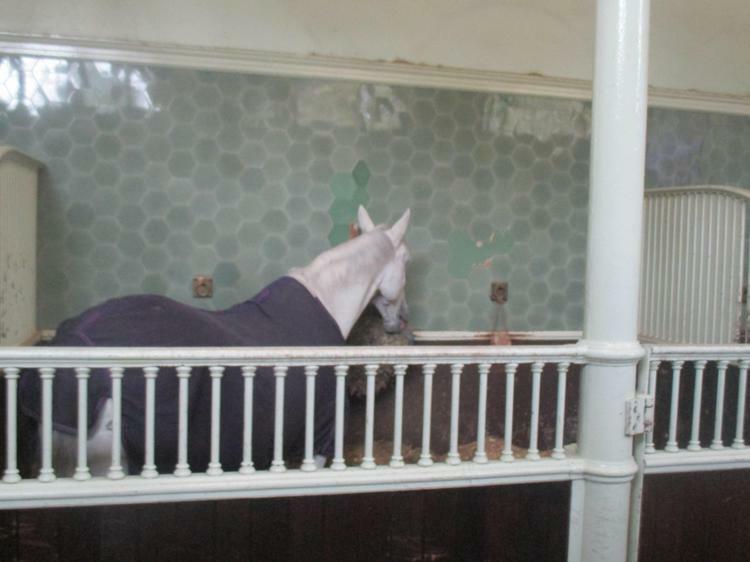 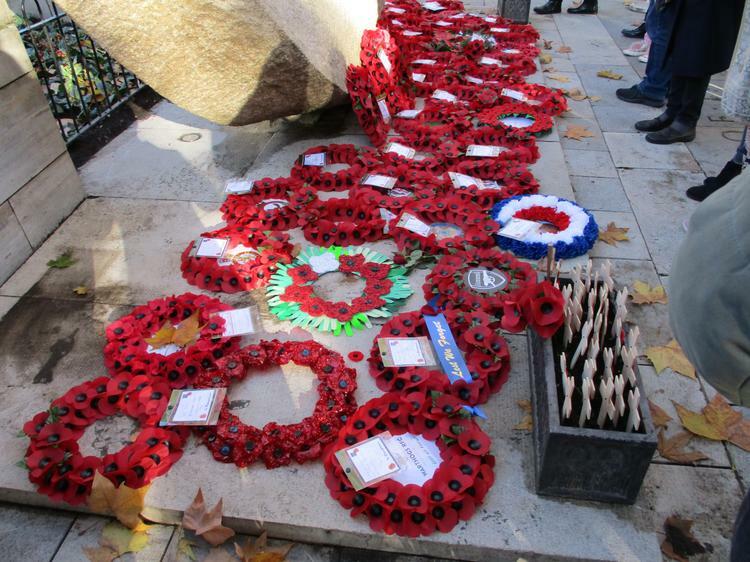 Remembering WW1, a 100 years on. 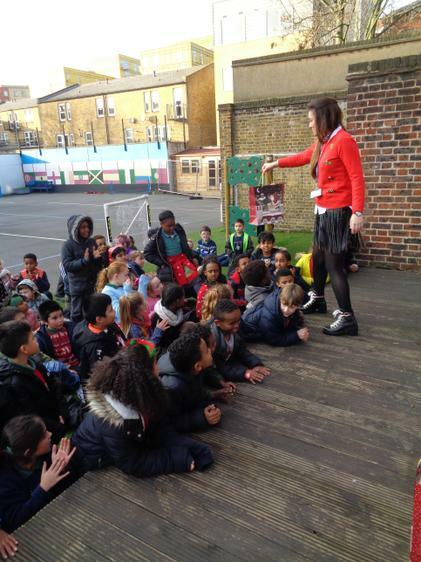 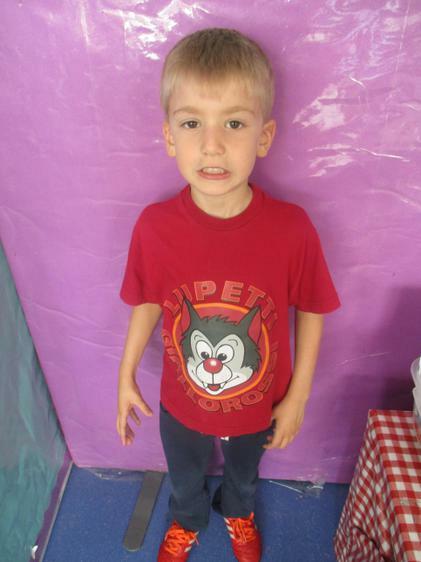 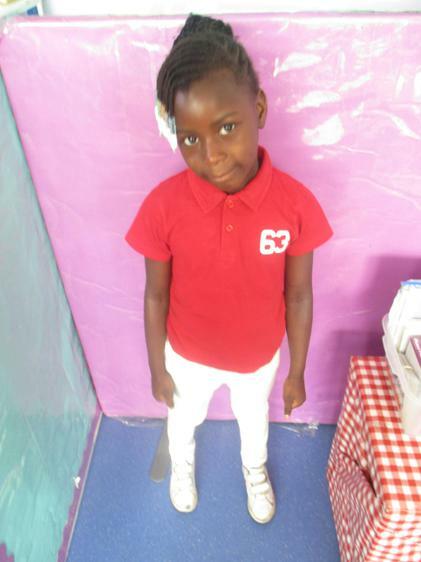 Children wore red on November 9th in memory of all of our fallen soldiers. 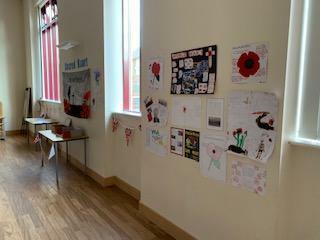 Children also created posters with facts and photos from WW1. 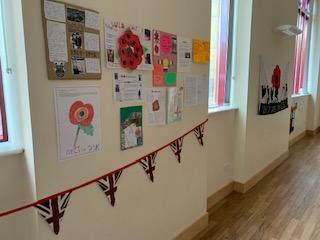 These were displayed in our community hall which we share with our local parish. 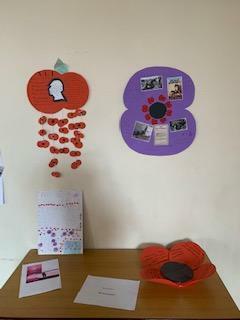 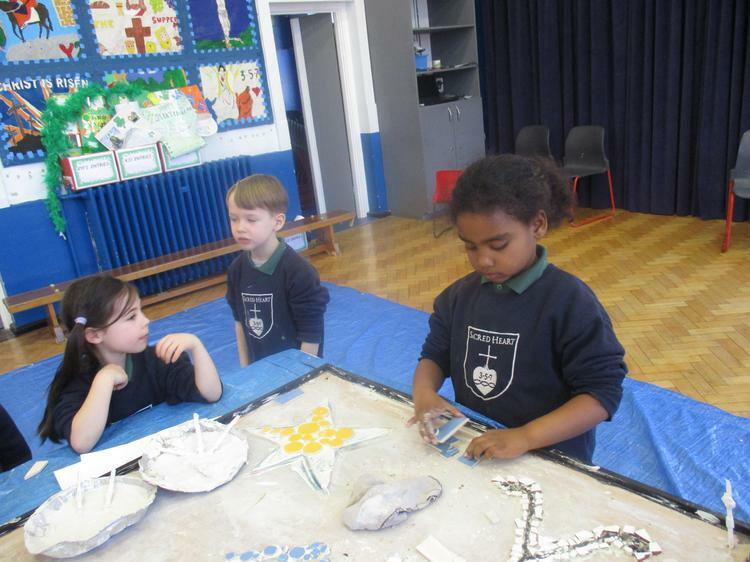 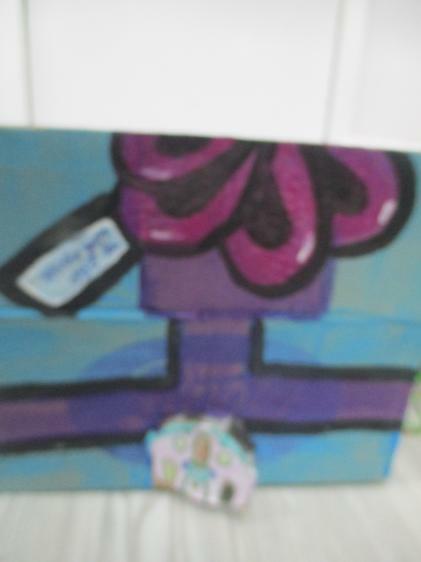 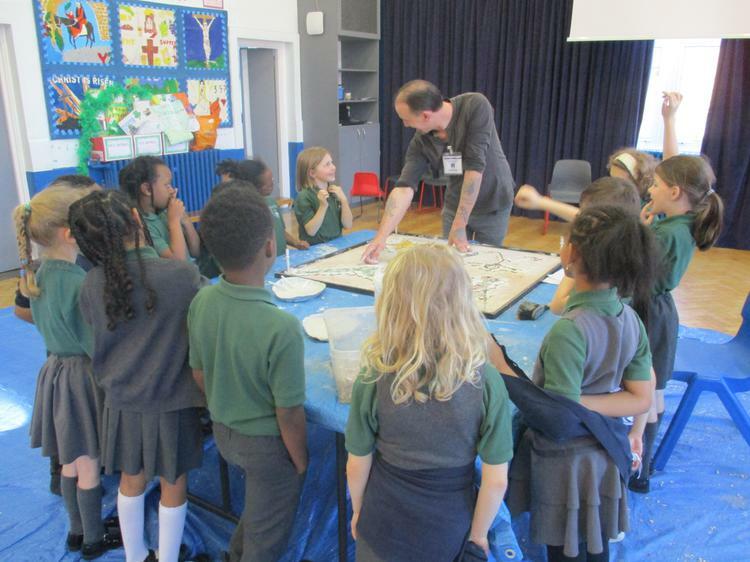 Parishioners were invited to come and look at our work after Remembrance Mass on Sunday 11th November. 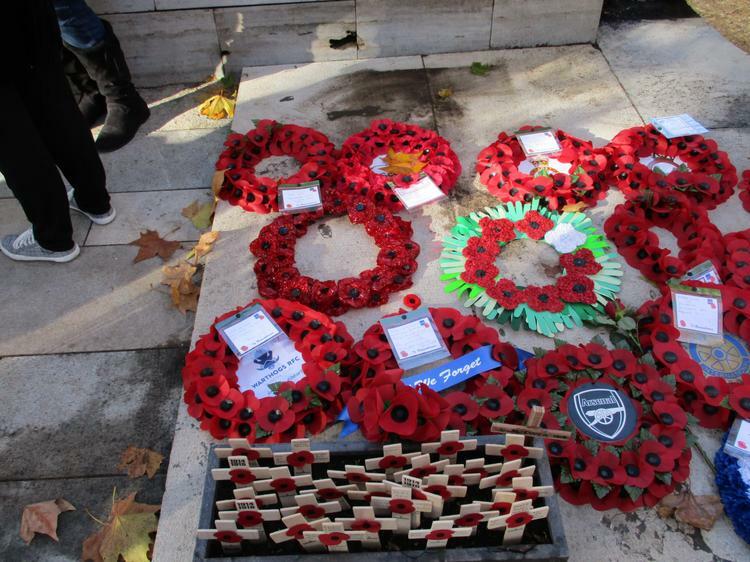 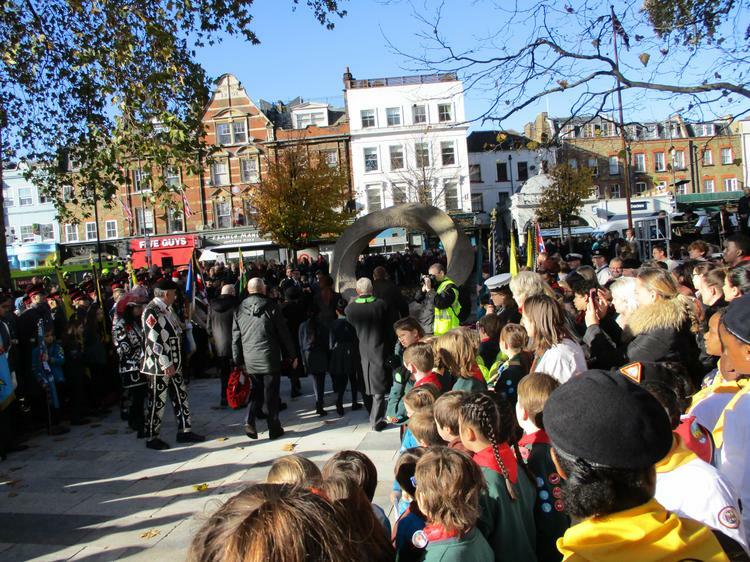 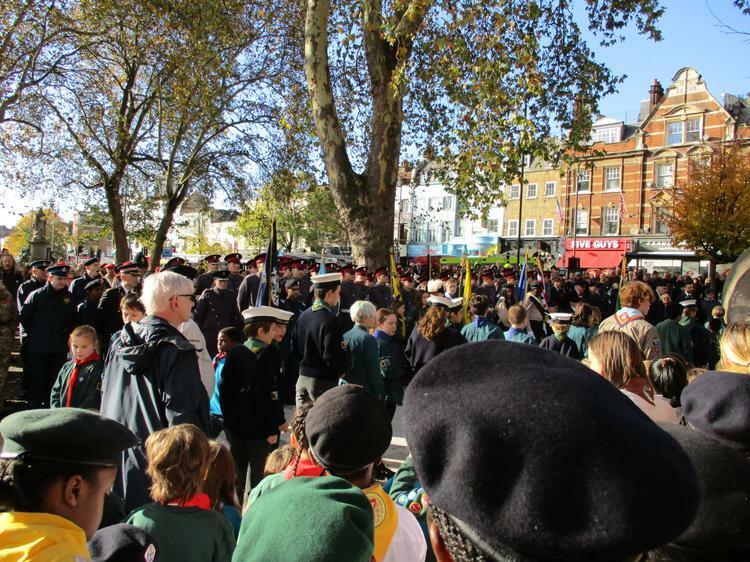 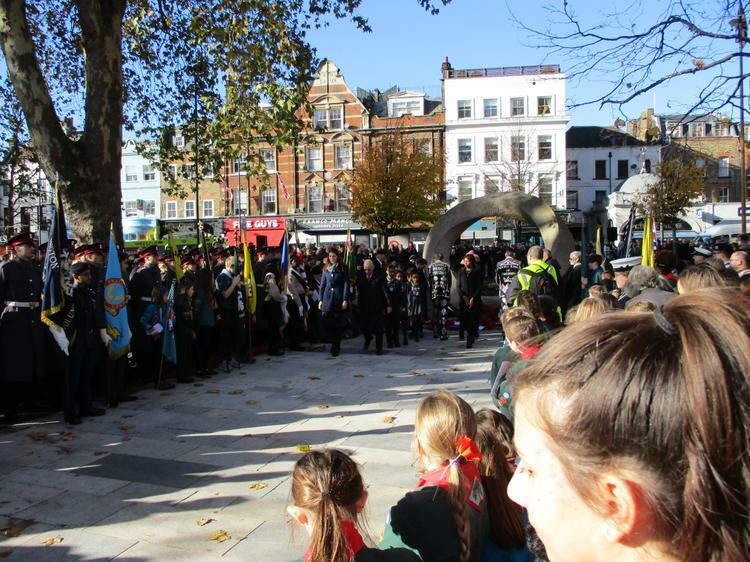 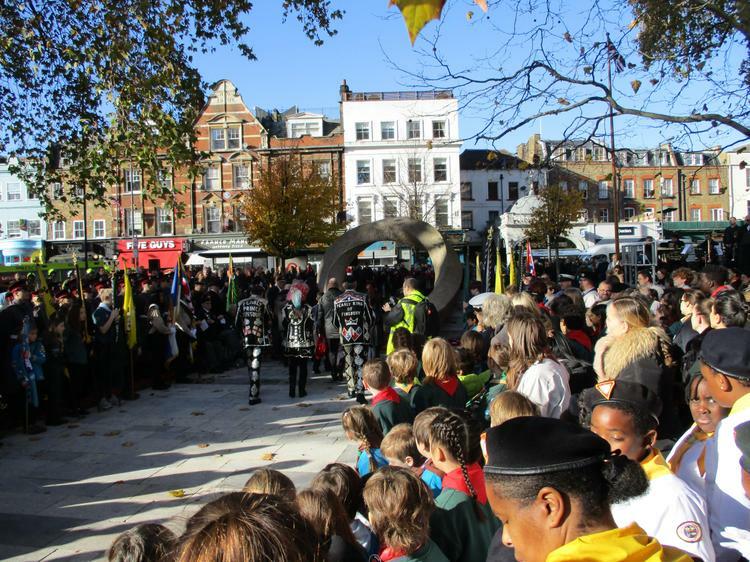 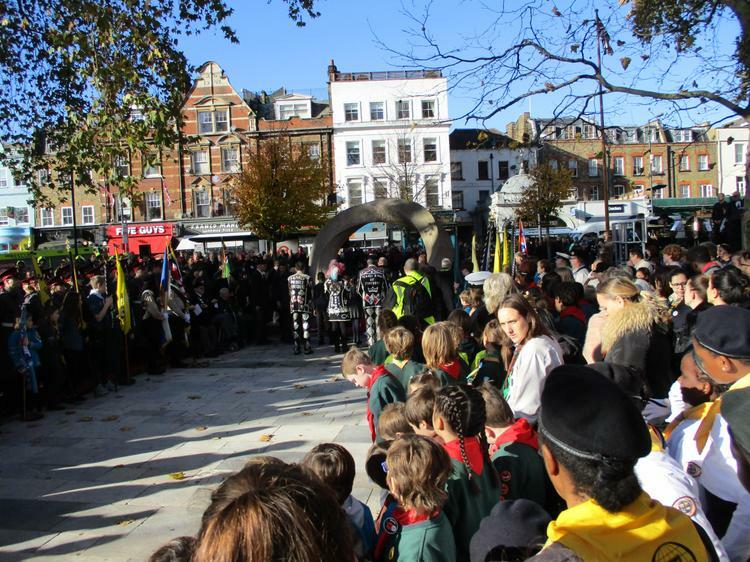 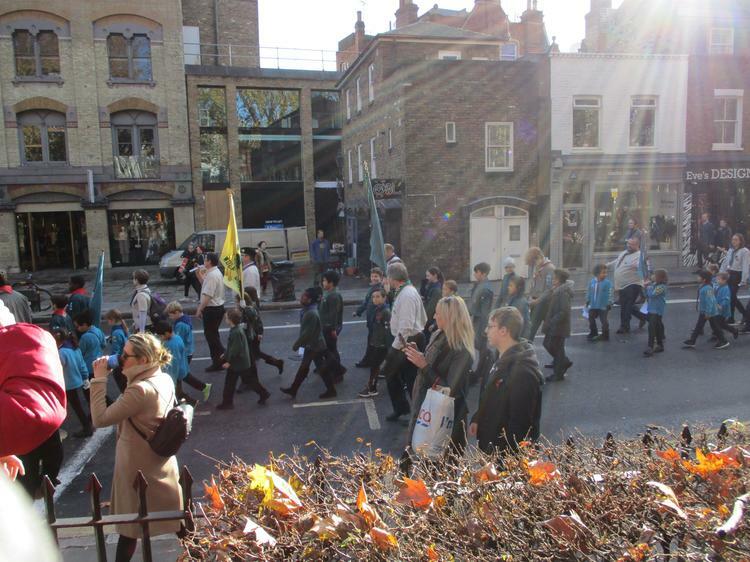 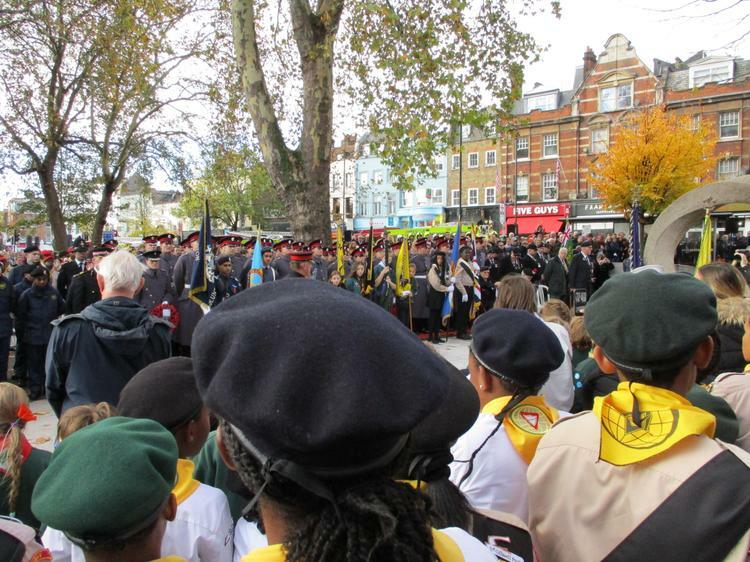 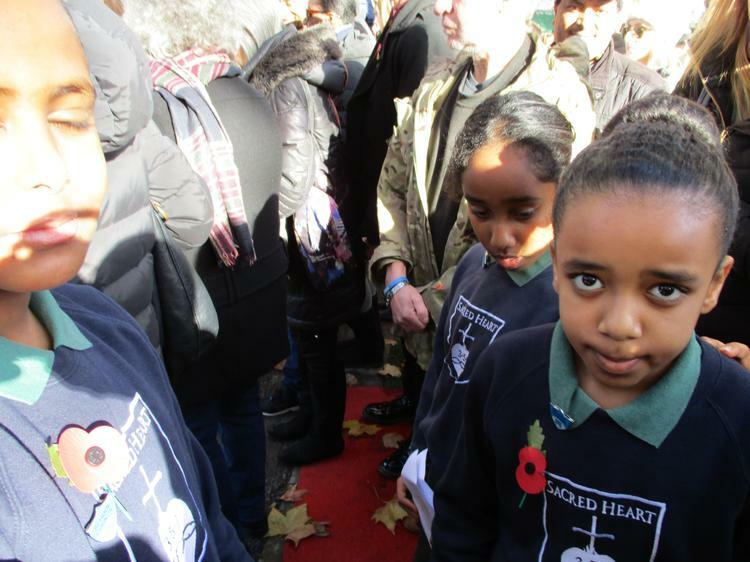 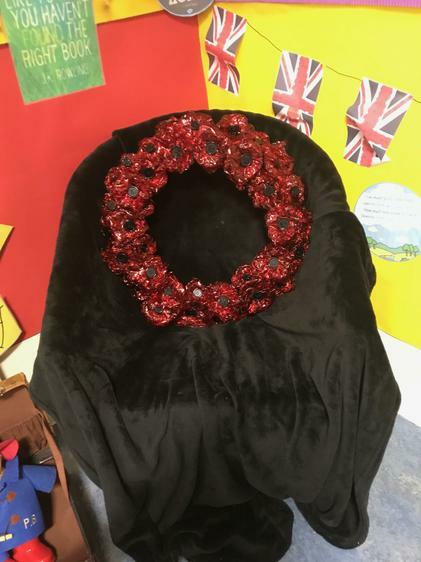 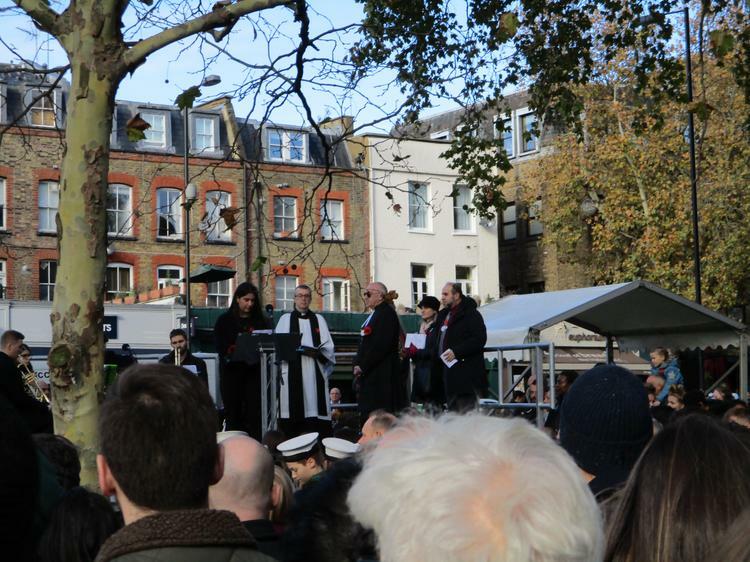 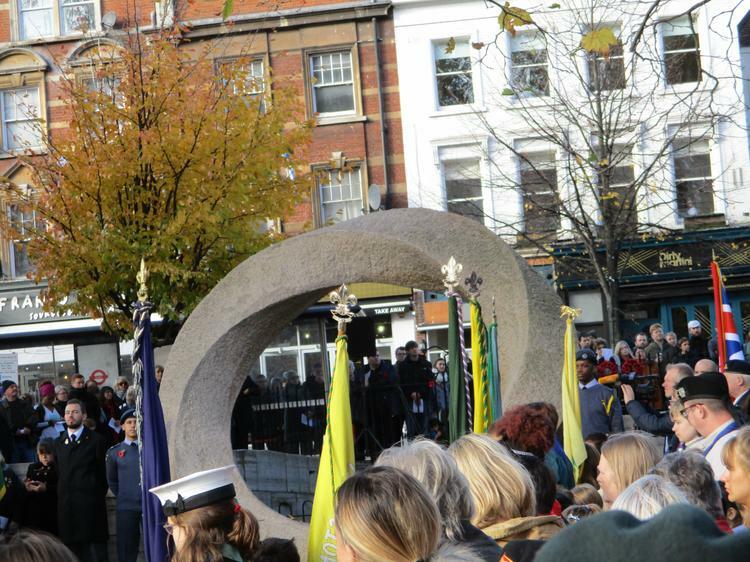 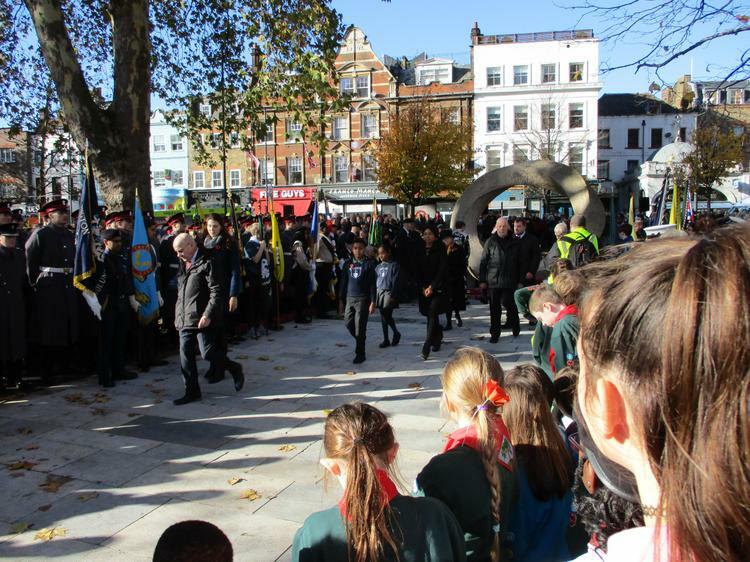 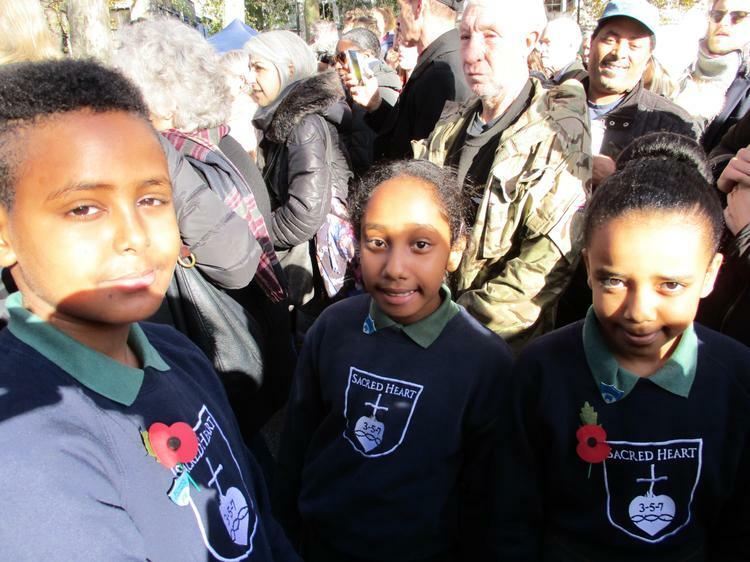 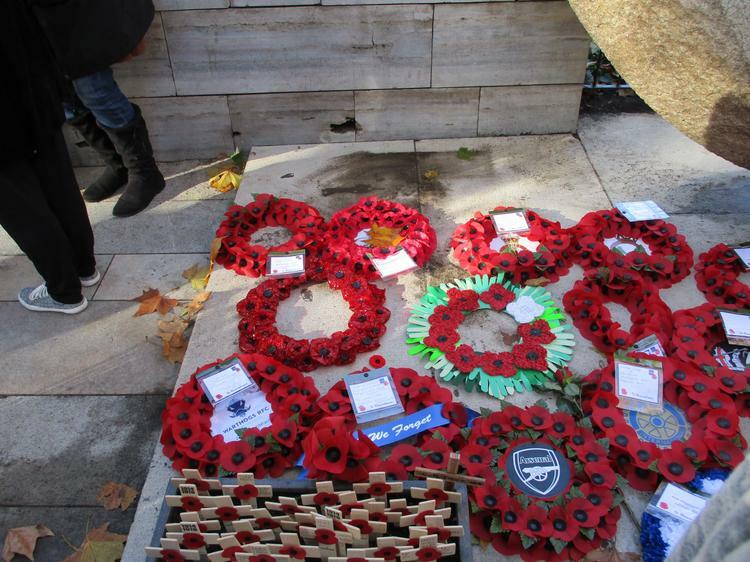 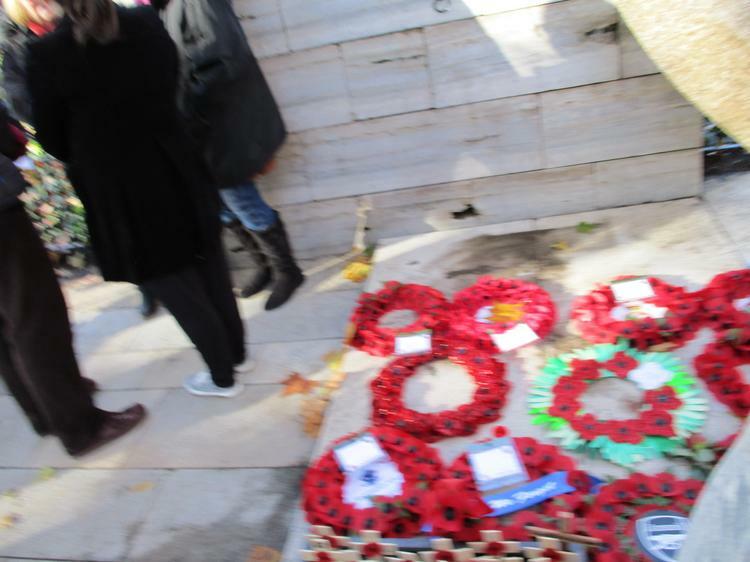 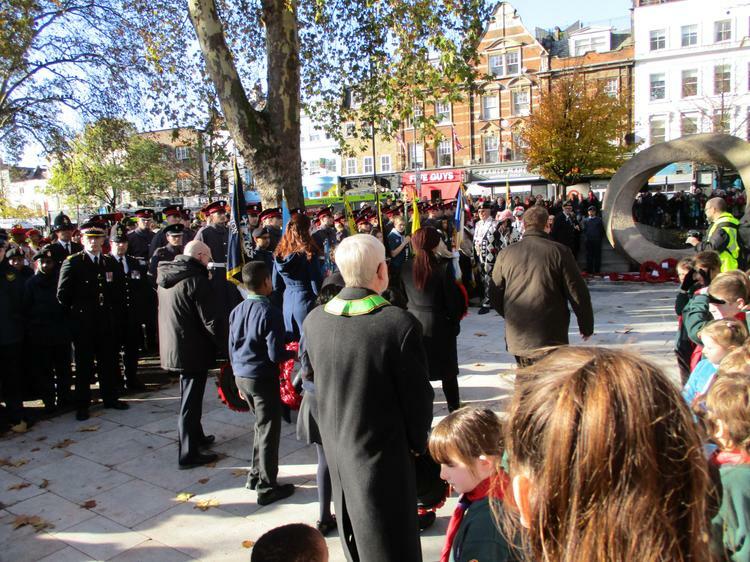 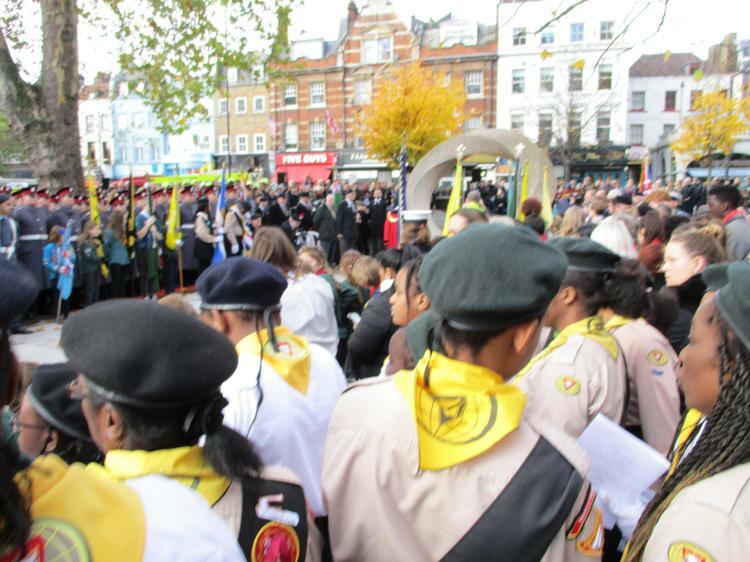 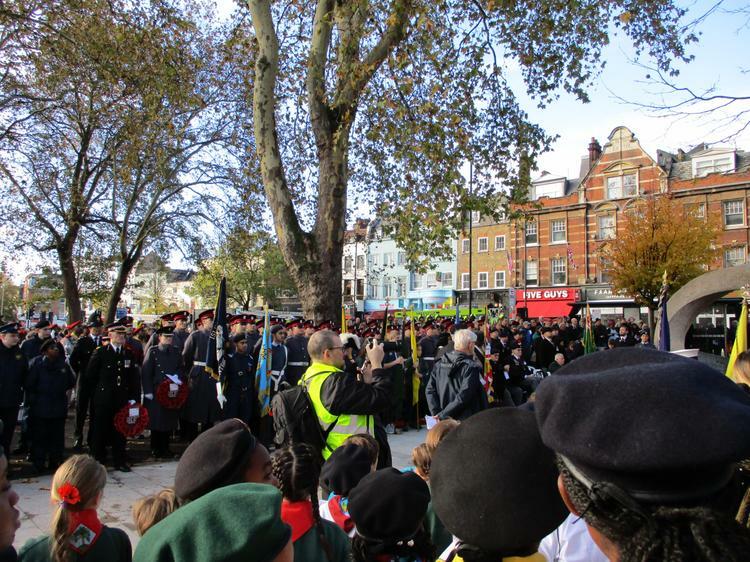 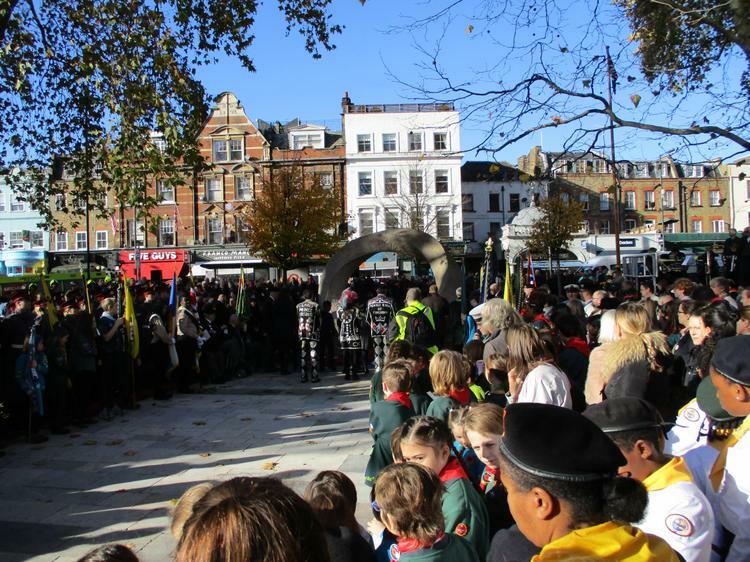 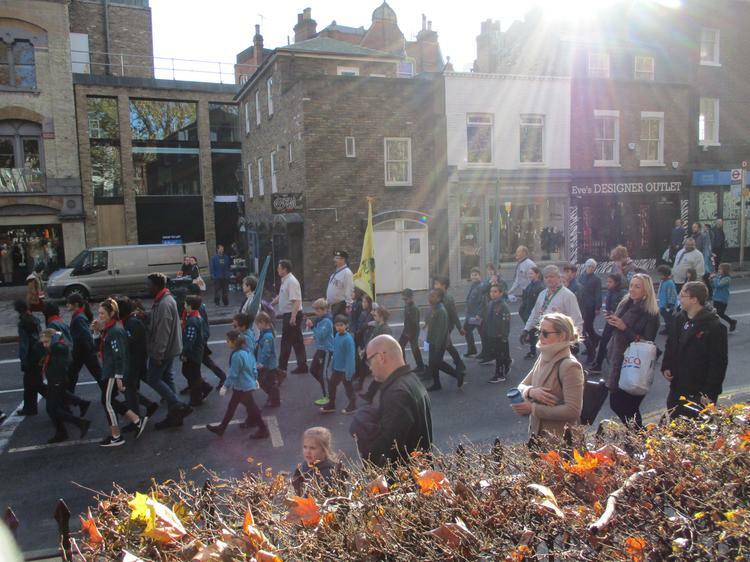 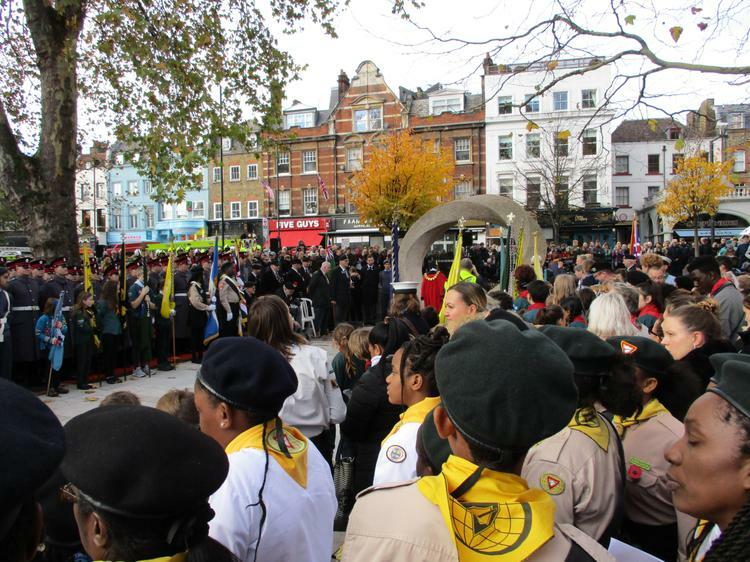 Members of year 6 laid a wreath at our parish memorial and school council members joined our wider local community at Islington Green and laid a wreath at the memorial. 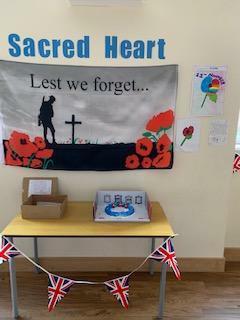 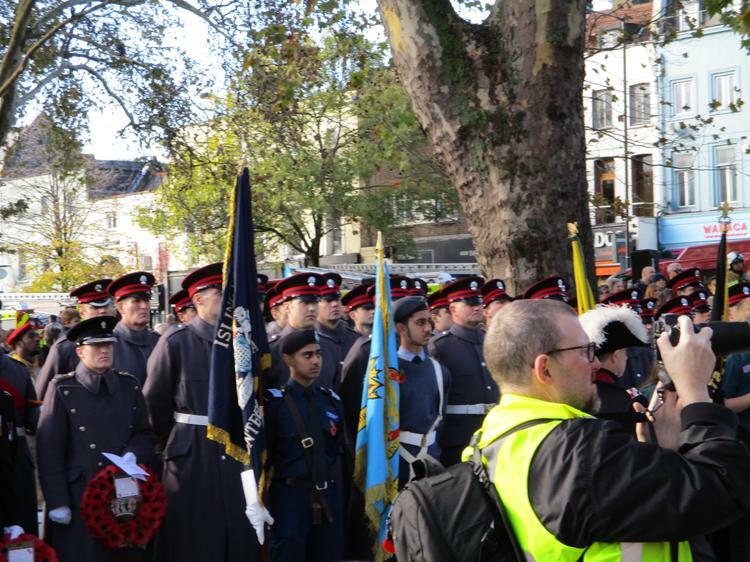 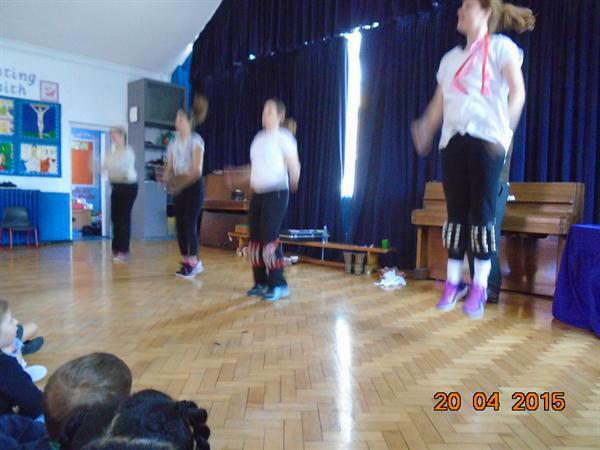 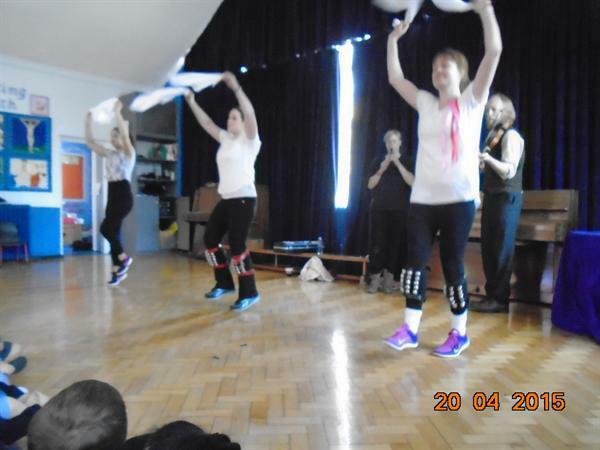 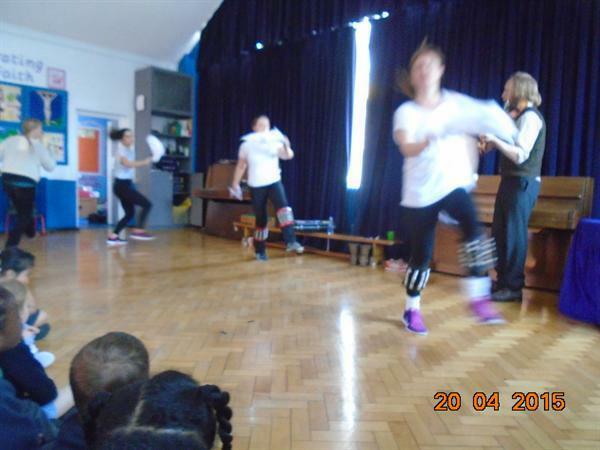 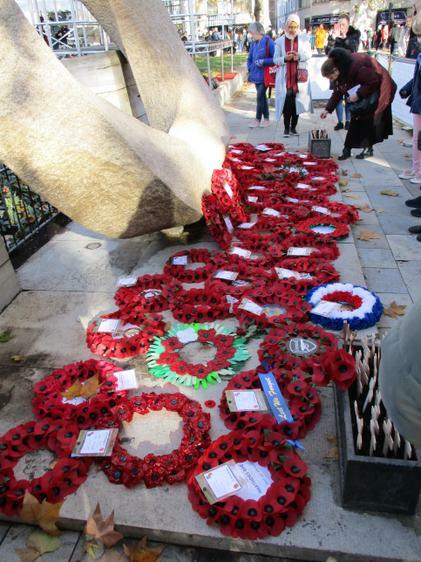 We raised over £300 for the British Legion, thank you for your support! 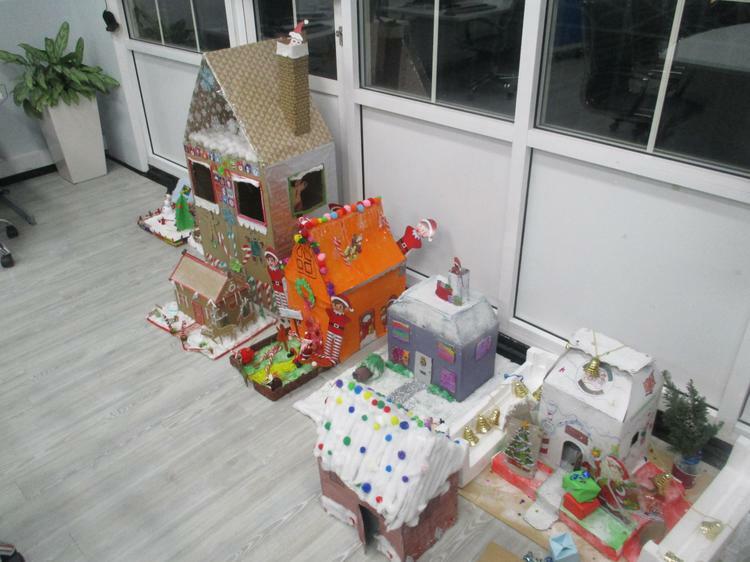 Christmas Competition 2017 - Well done to everyone who entered!